This was the 30th year Rickshaws have had their Motorists Appreciation Day, a proud milestone for all the club members. 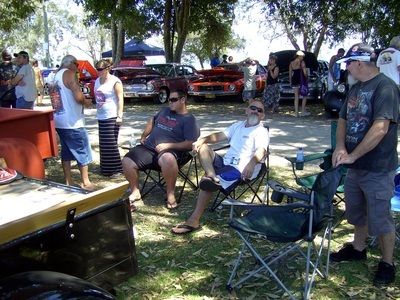 It was a fine, hot day pleasant in the shade of the trees which saw the number of entrants surpassing recent years. Exact numbers are unknown but it was in excess of 500 and while the day has an early start with gates open at 8am some did not leave the venue until after 4pm enjoying every minute. 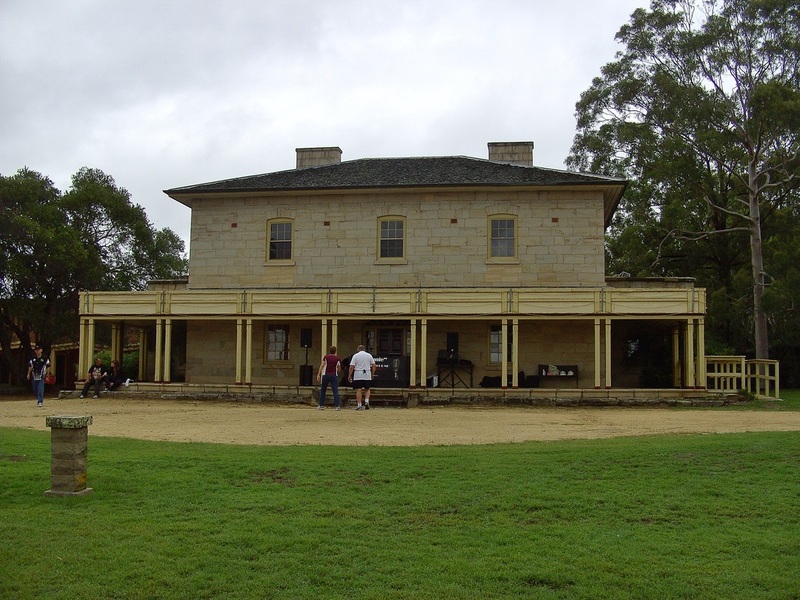 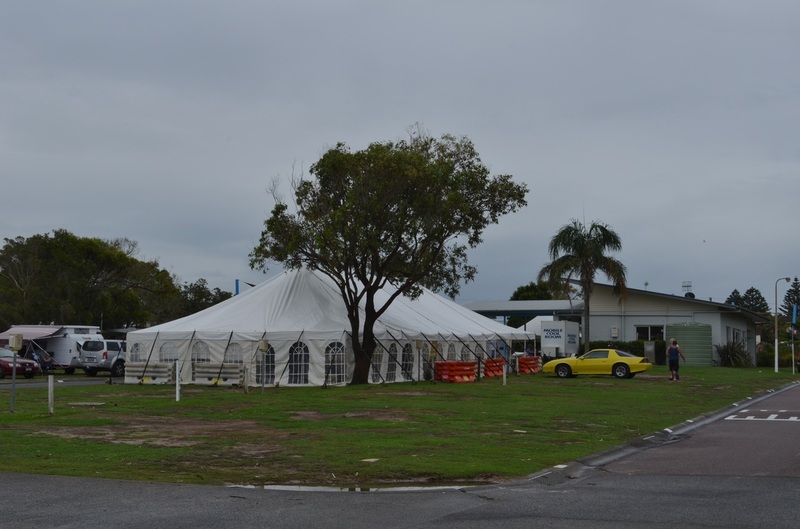 It is understood that the venue will need to be changed for next year, which is a pity, but M.A.D. will definitely be on again. Thanks to Paul for the great photos. 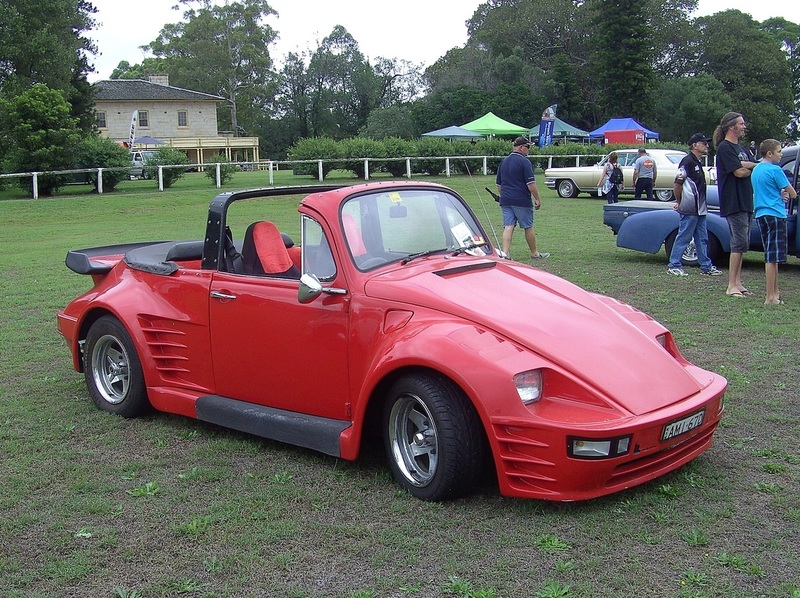 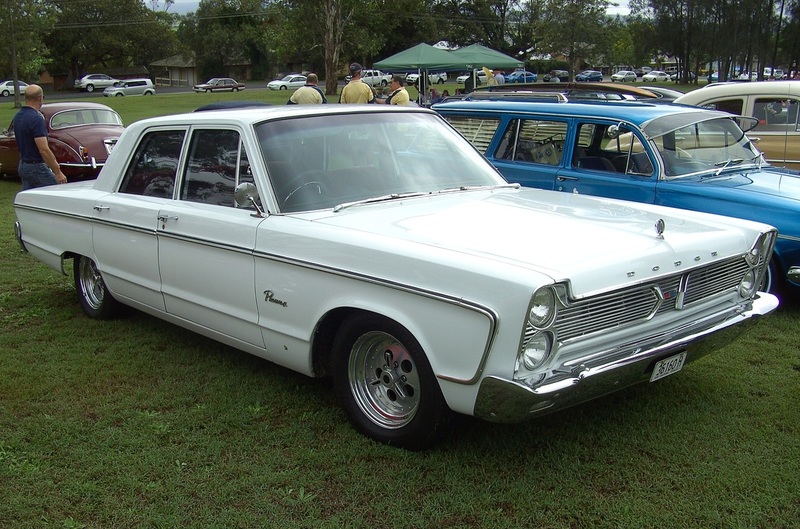 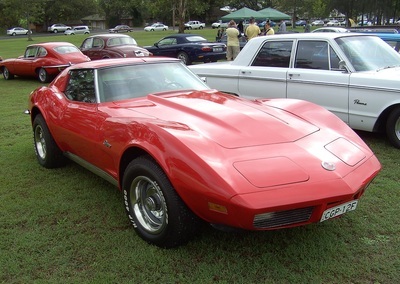 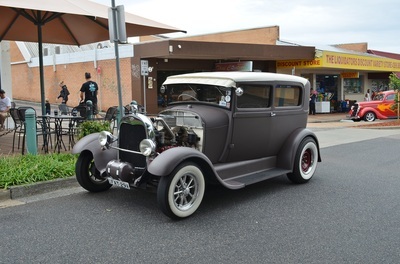 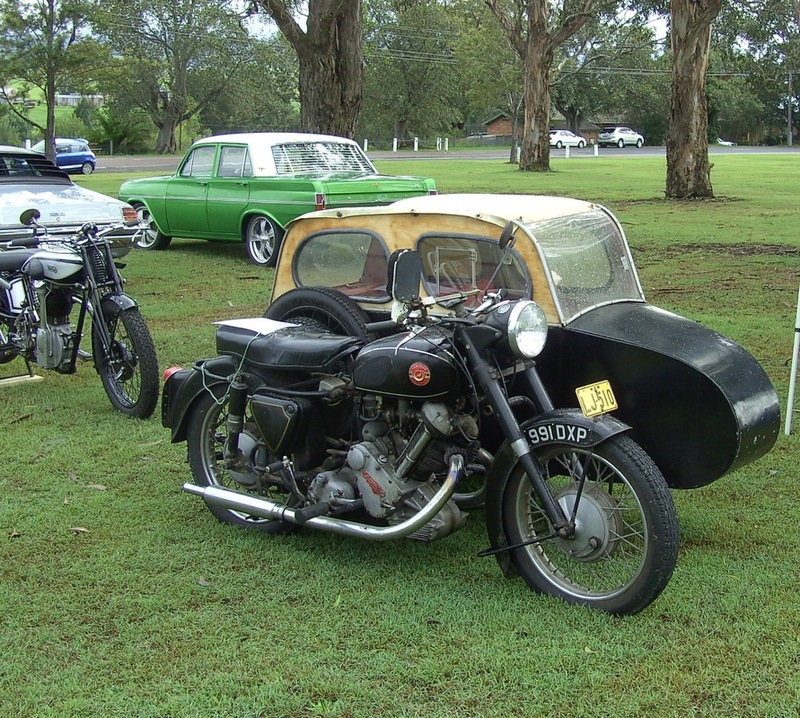 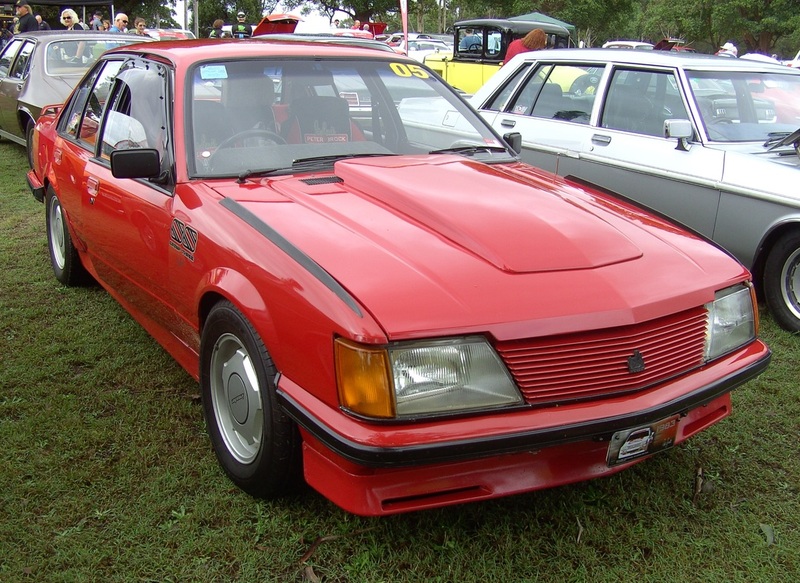 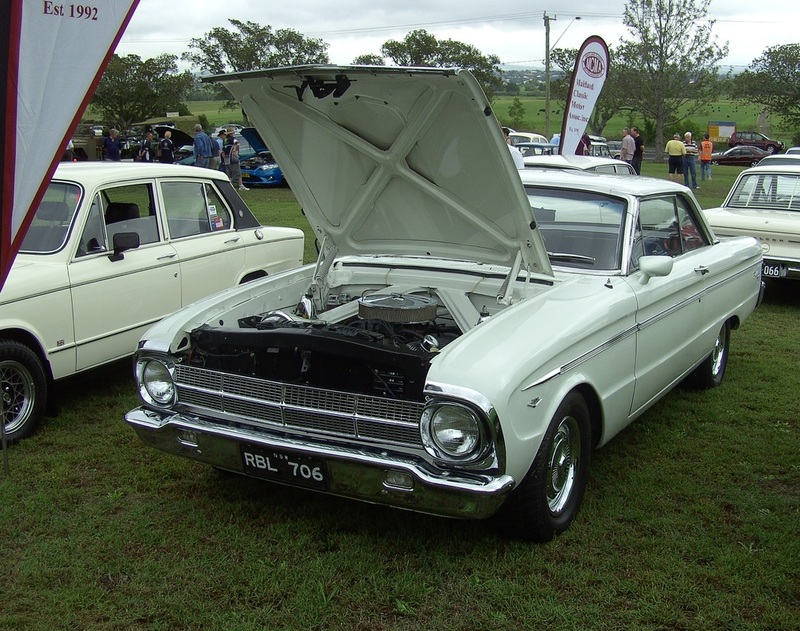 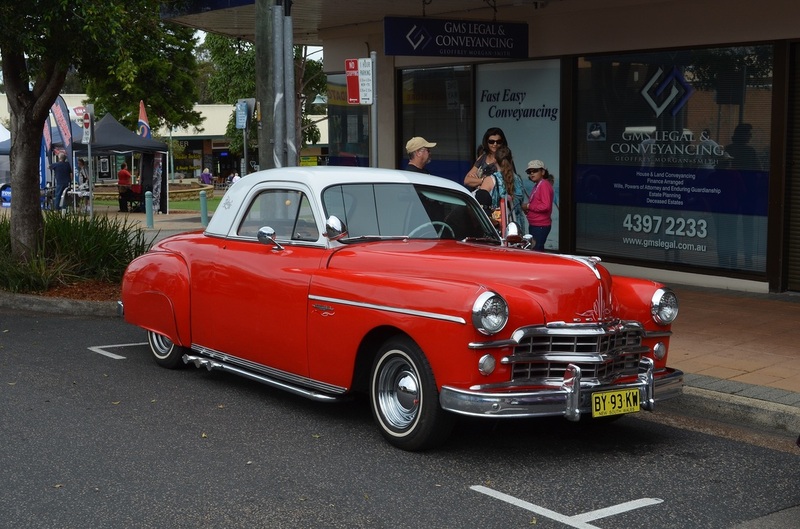 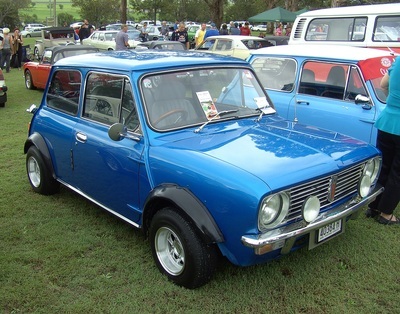 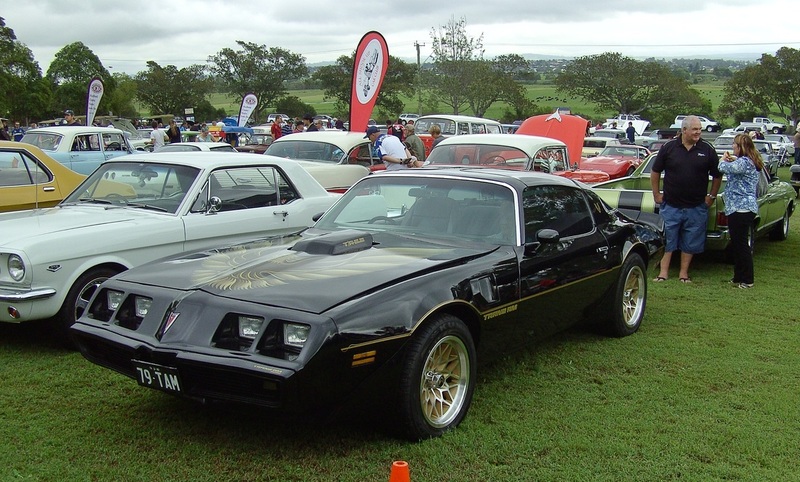 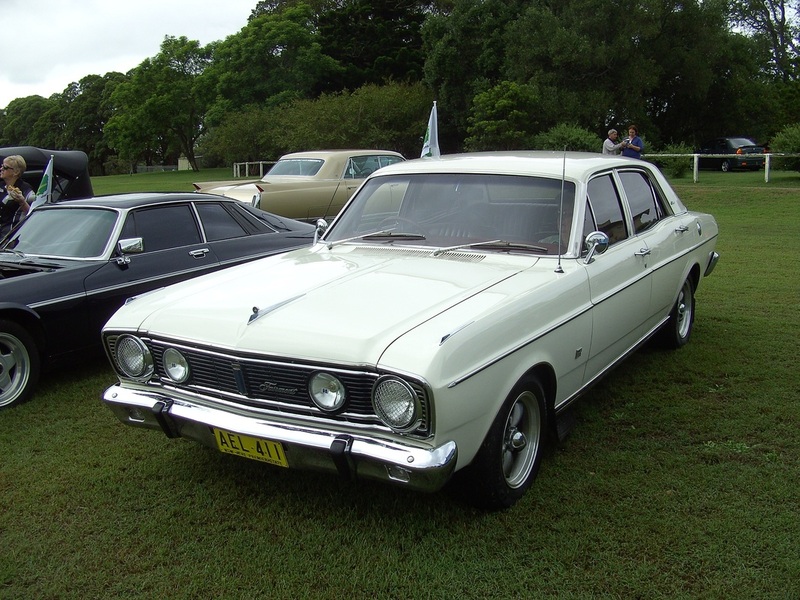 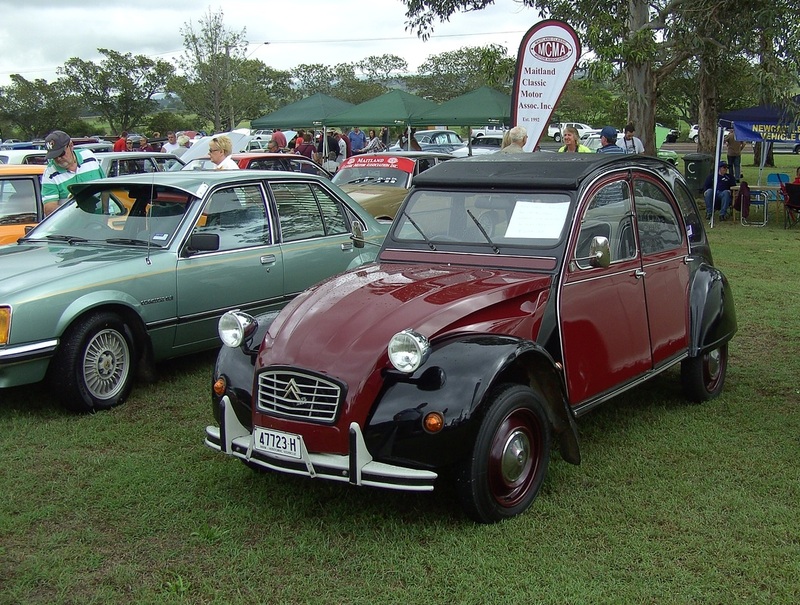 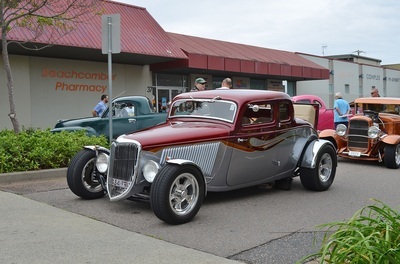 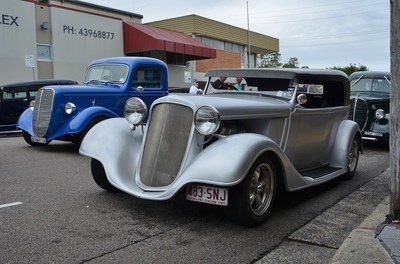 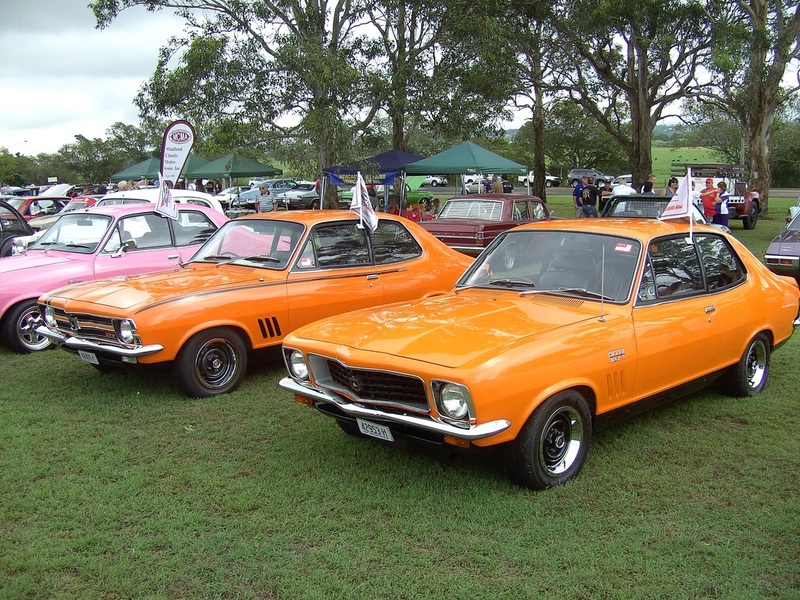 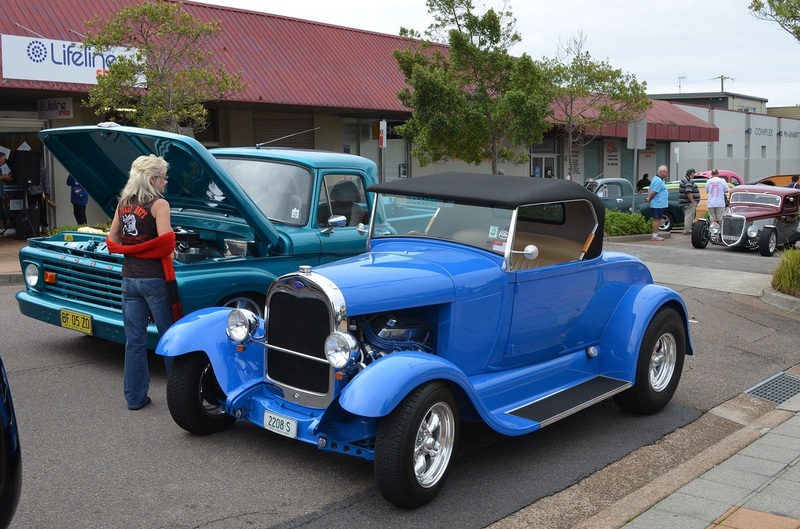 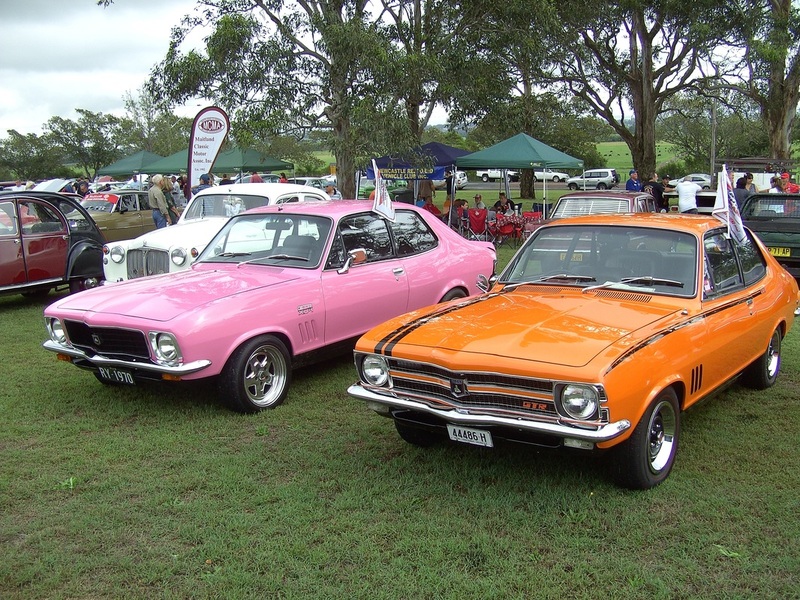 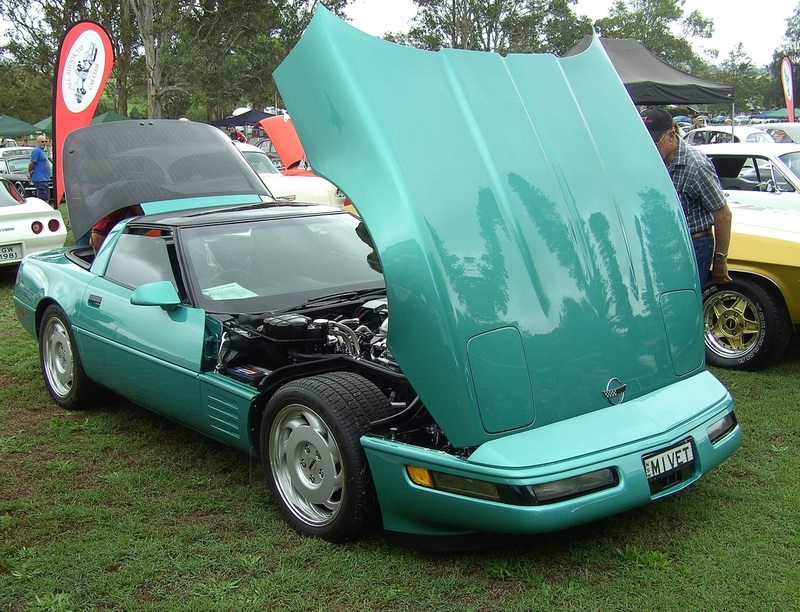 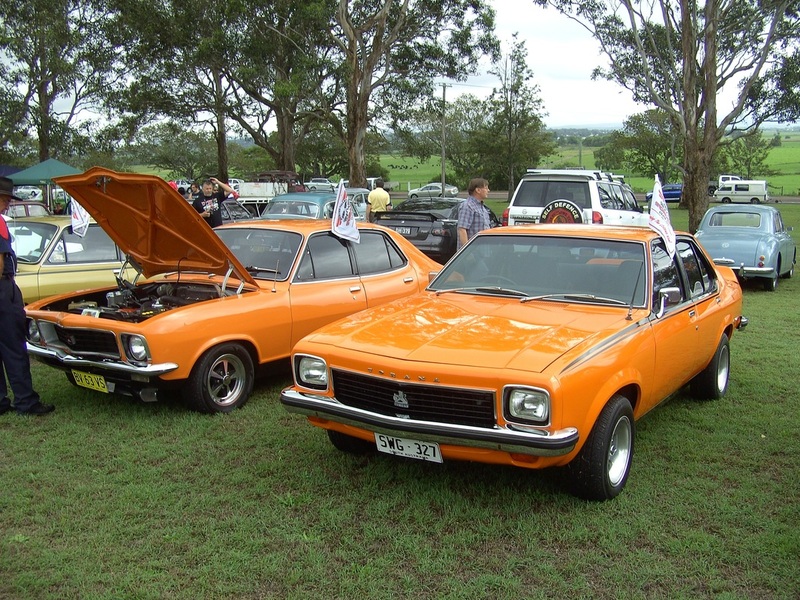 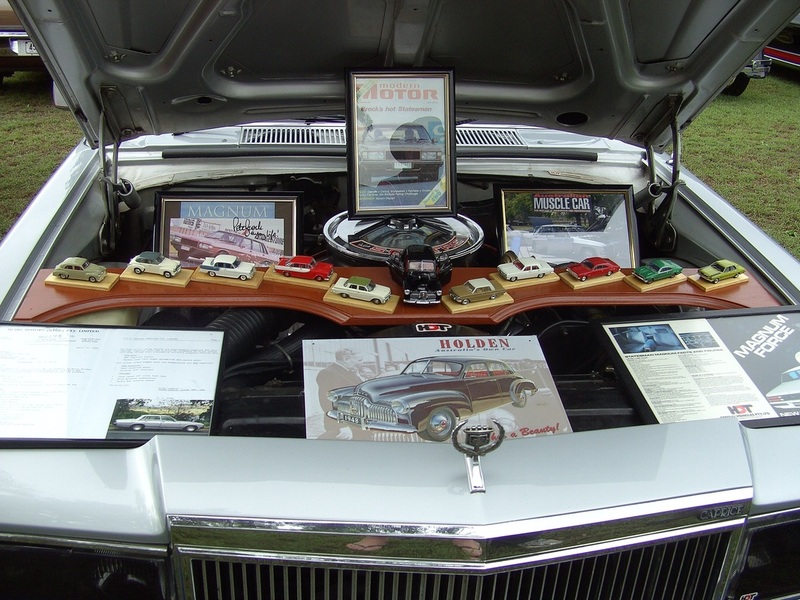 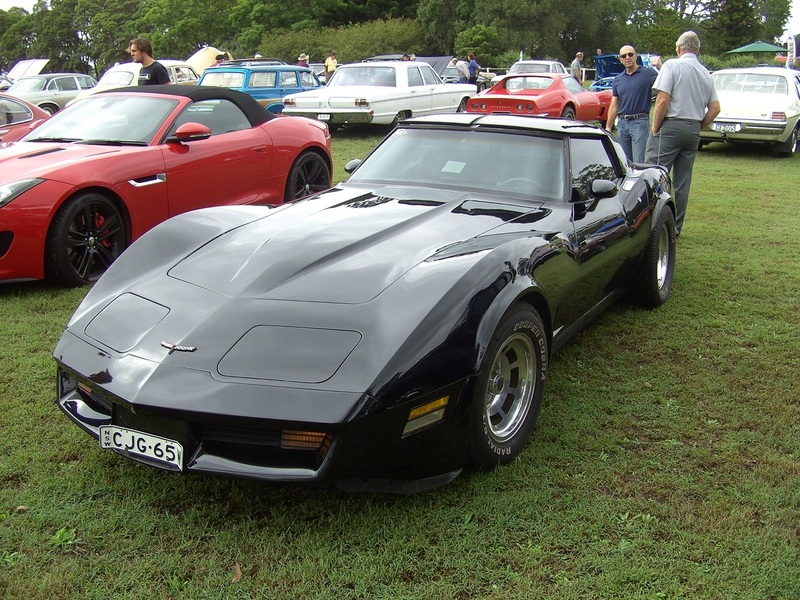 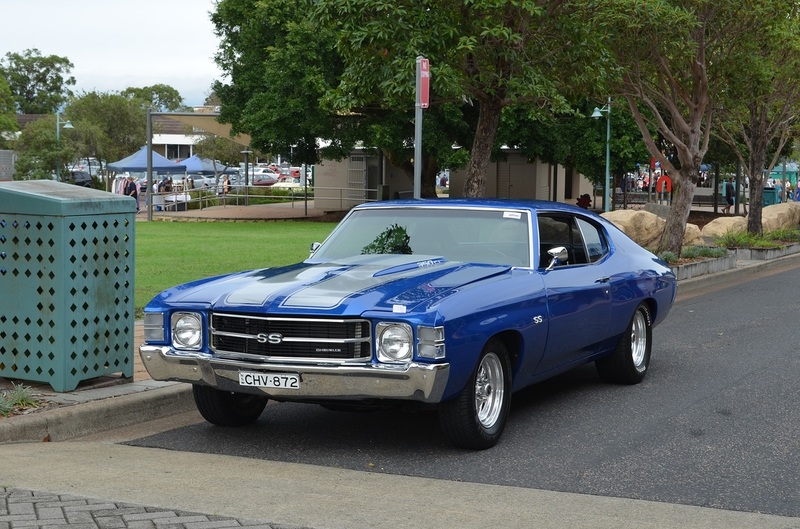 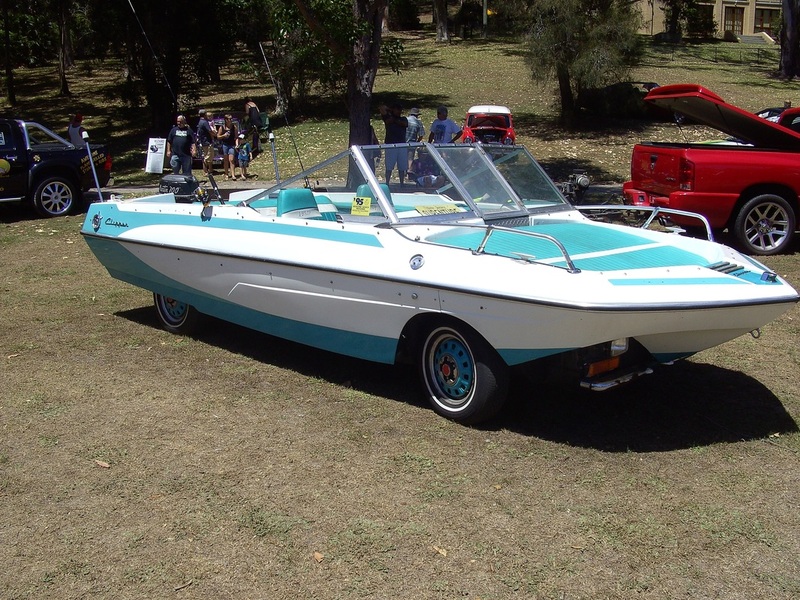 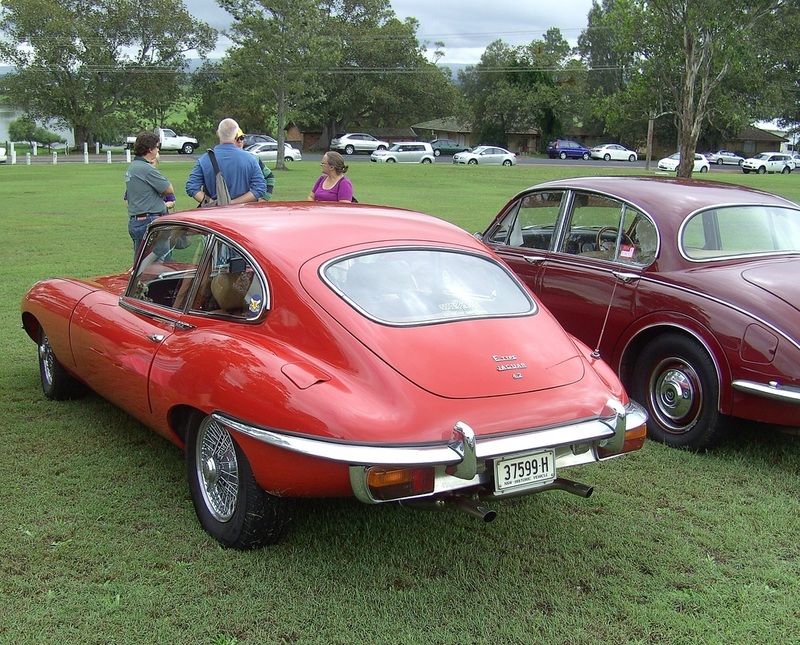 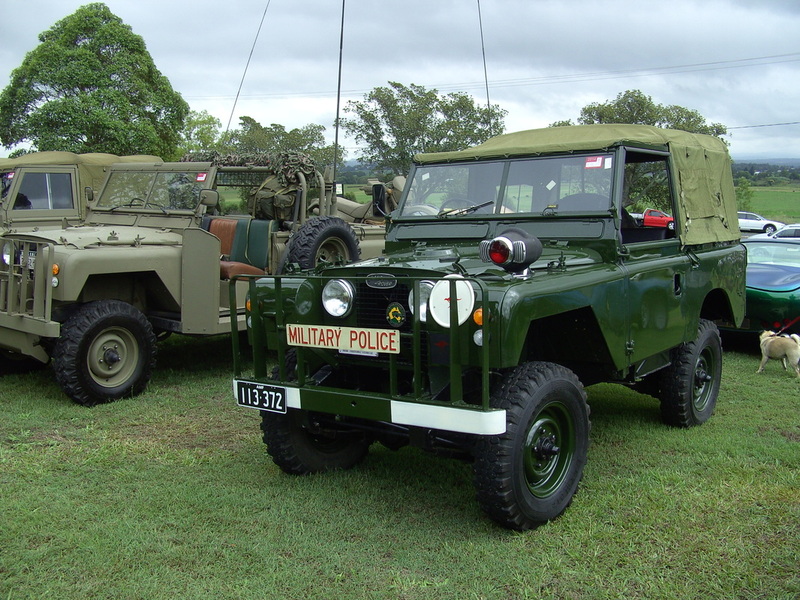 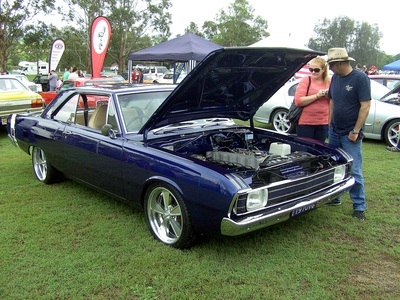 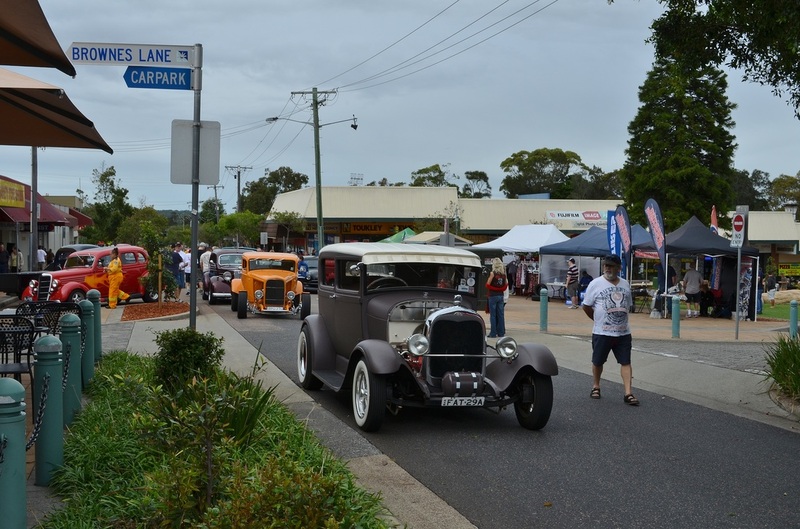 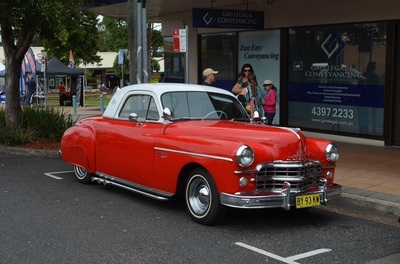 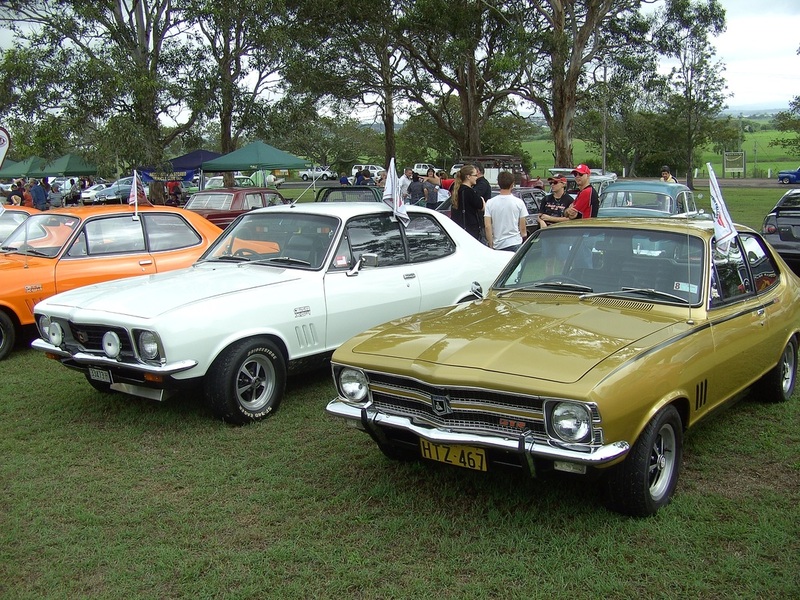 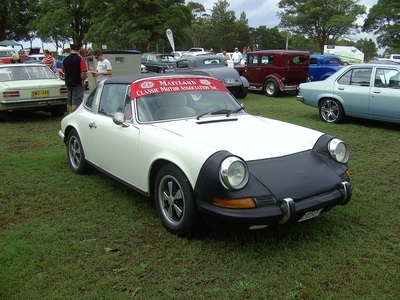 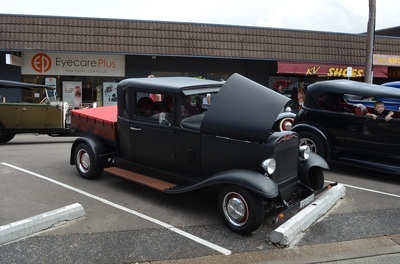 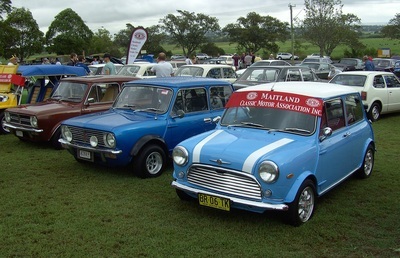 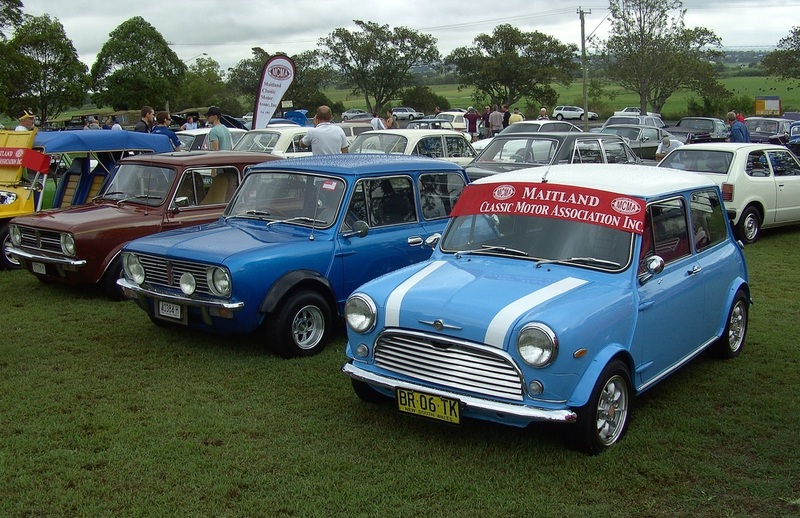 The first Sunday in March saw the inaugural Morpeth Motorama run by the Maitland Classic Motor Association Inc. Over 215 vehicles showed up on what started out to be a rainy day but cleared to be a good day. 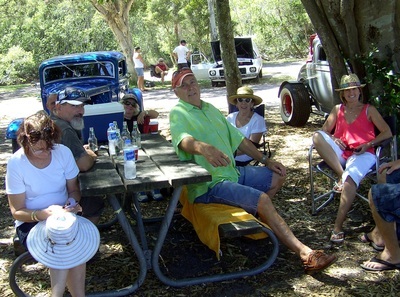 The presentation took place at about 1:30pm and they had plenty of trophies and raffle prizes. 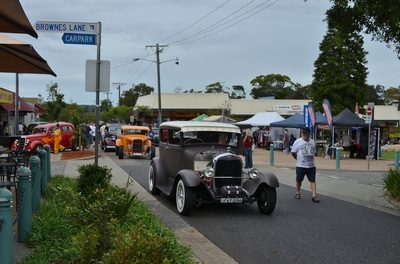 The day was a great success and all being well will be held again next year. 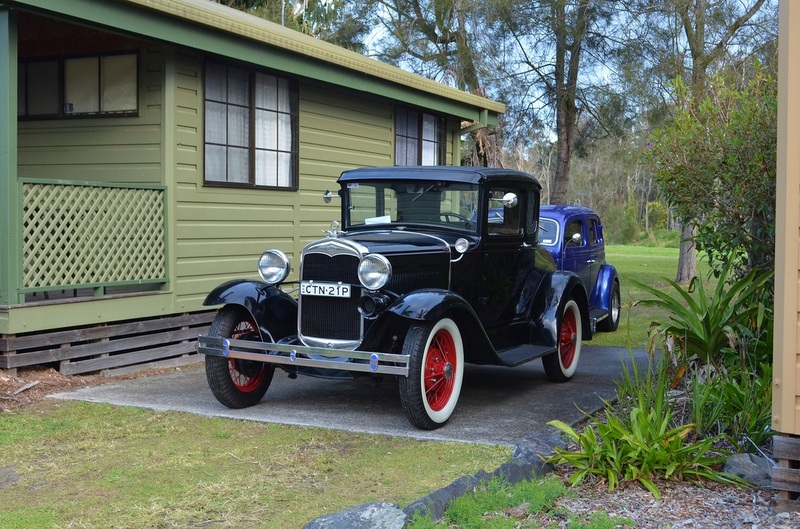 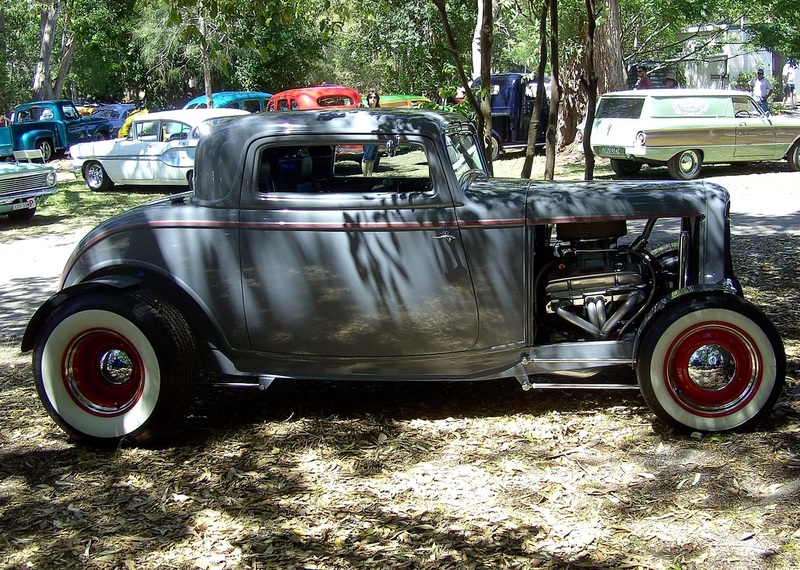 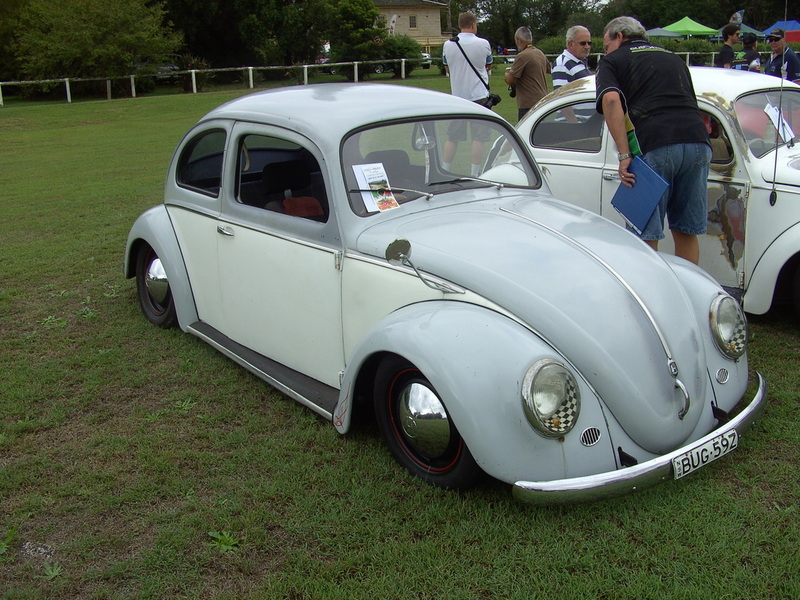 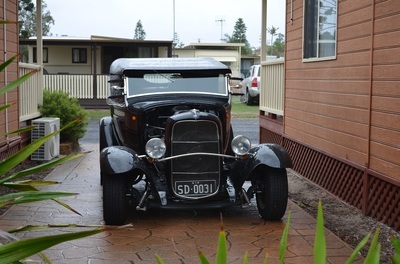 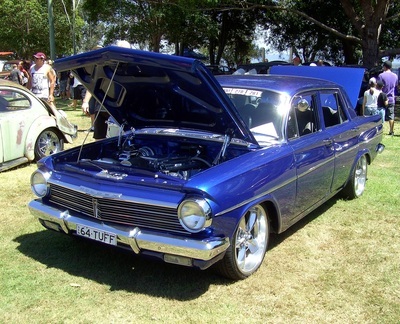 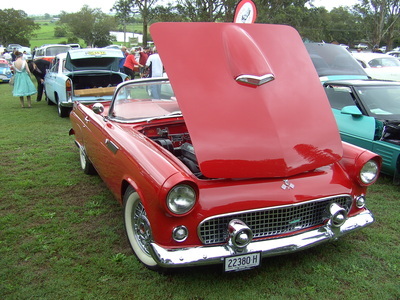 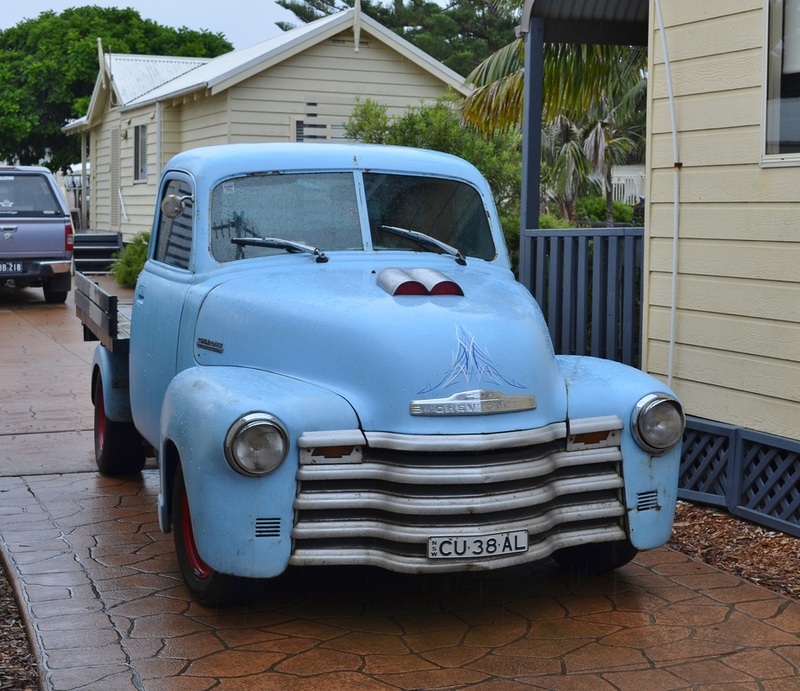 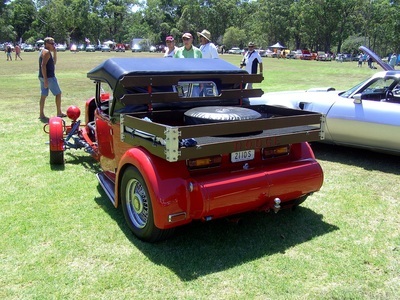 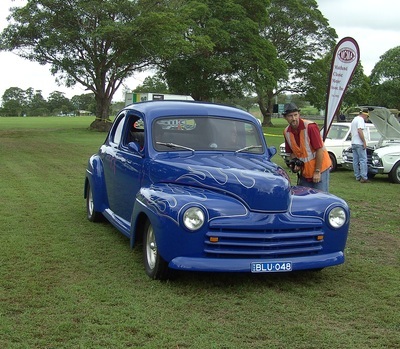 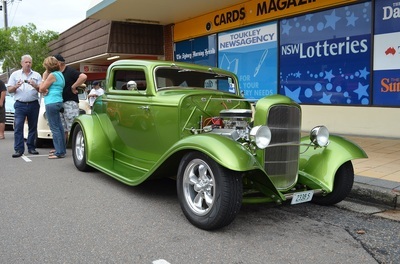 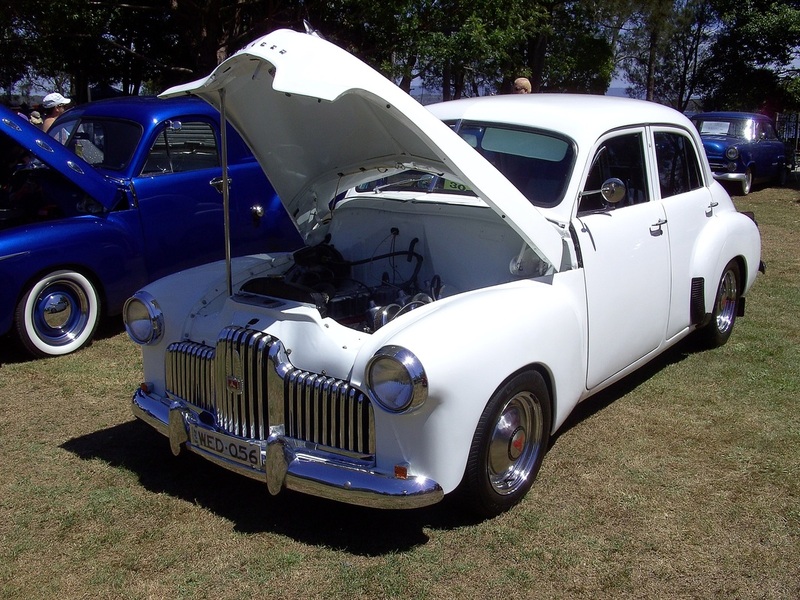 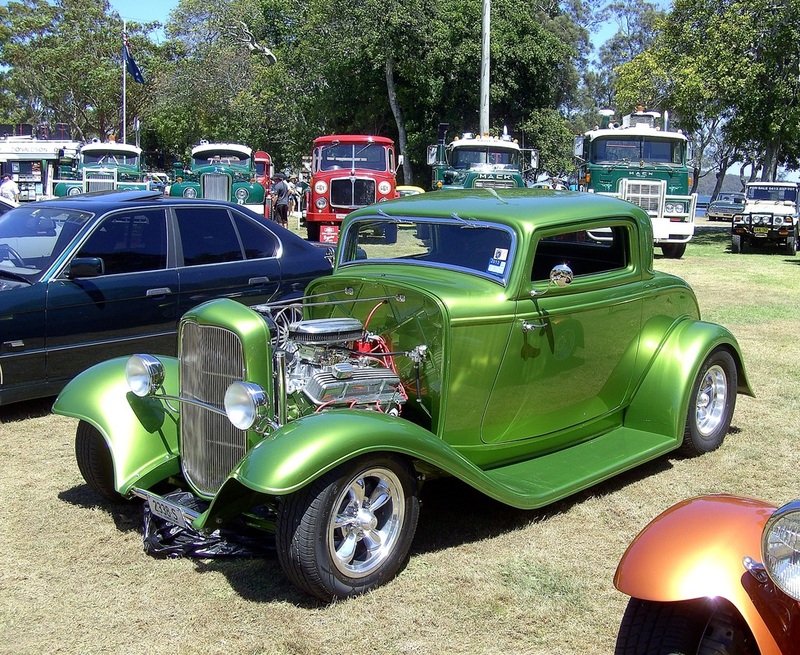 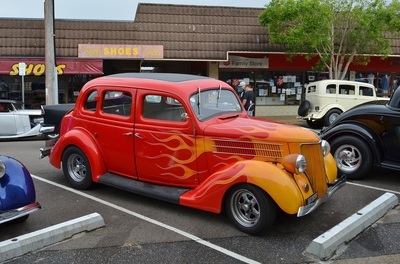 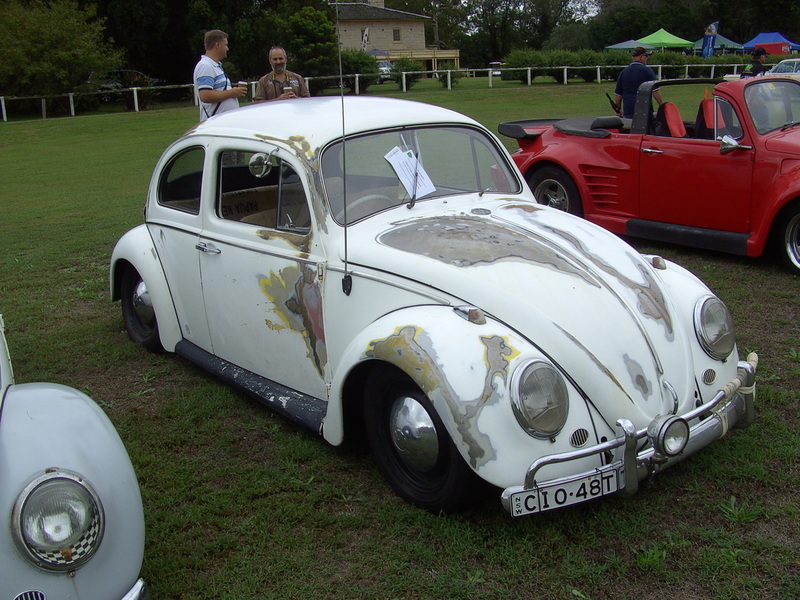 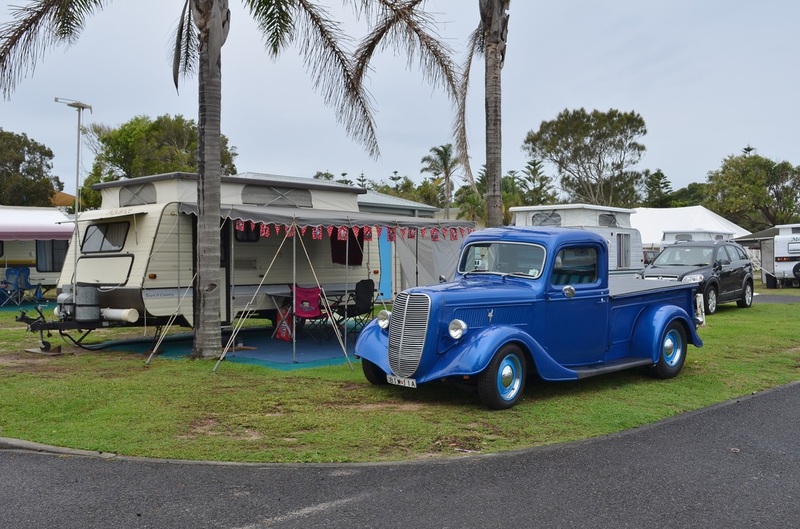 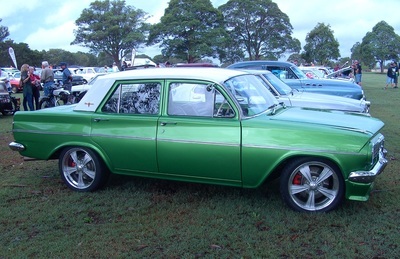 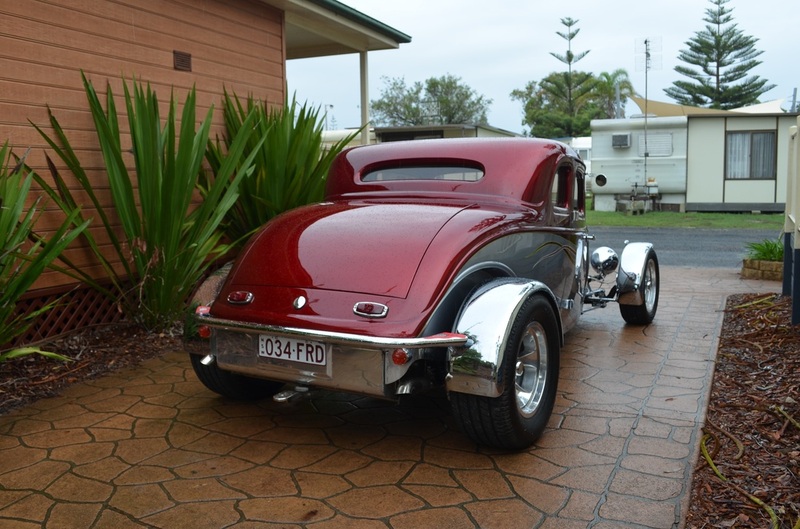 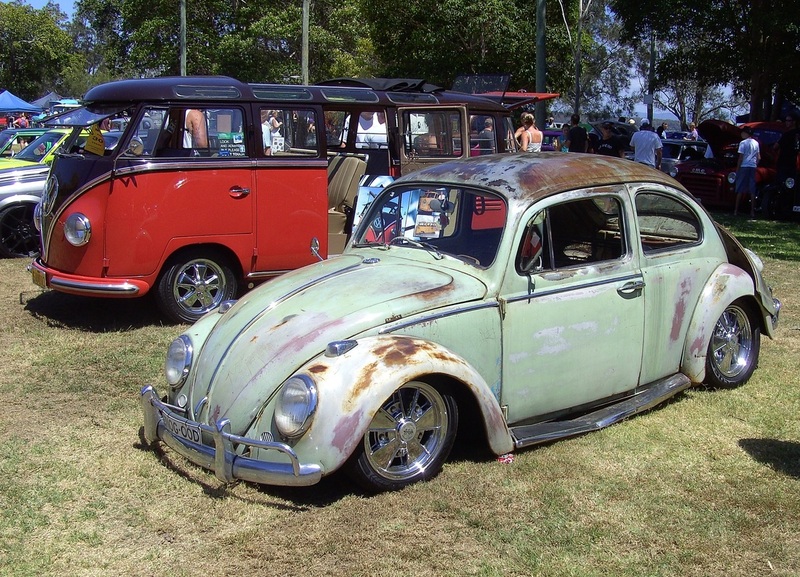 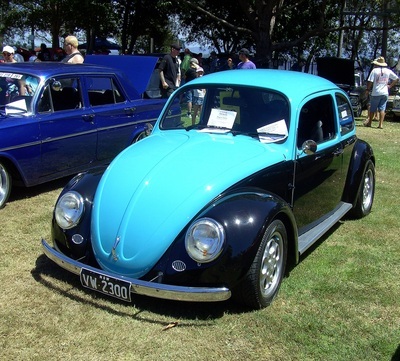 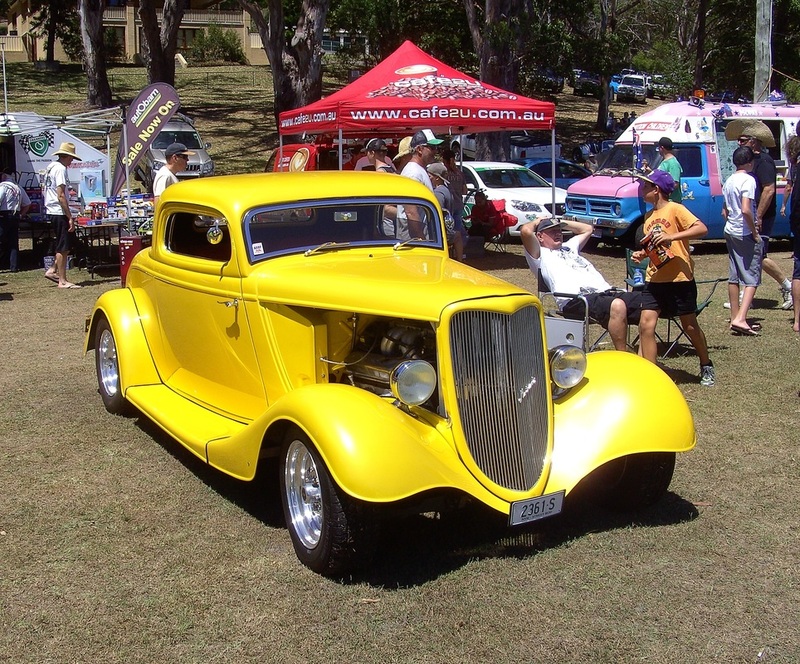 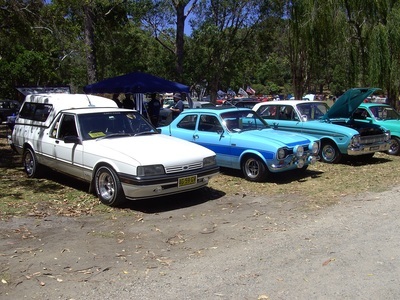 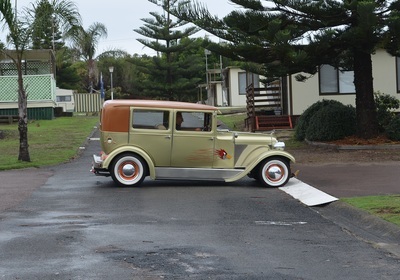 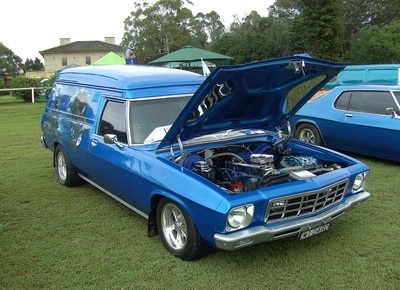 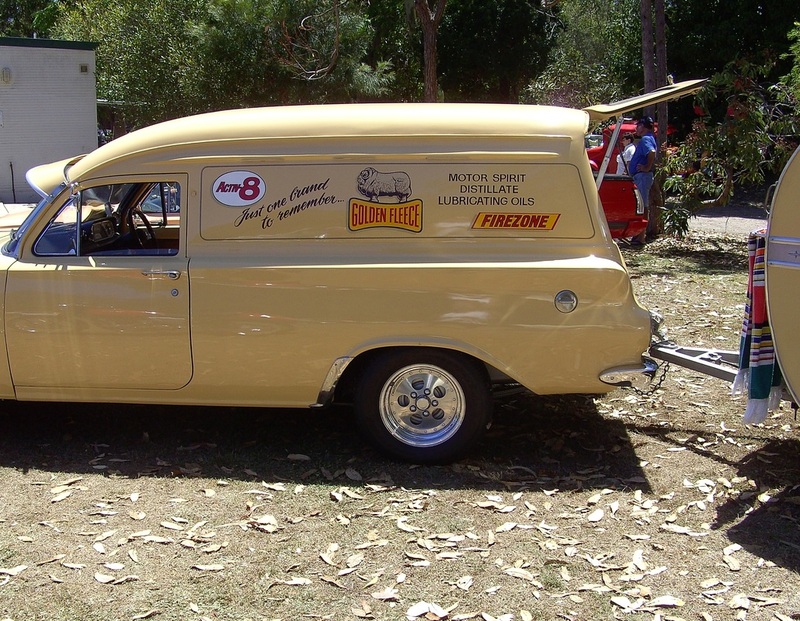 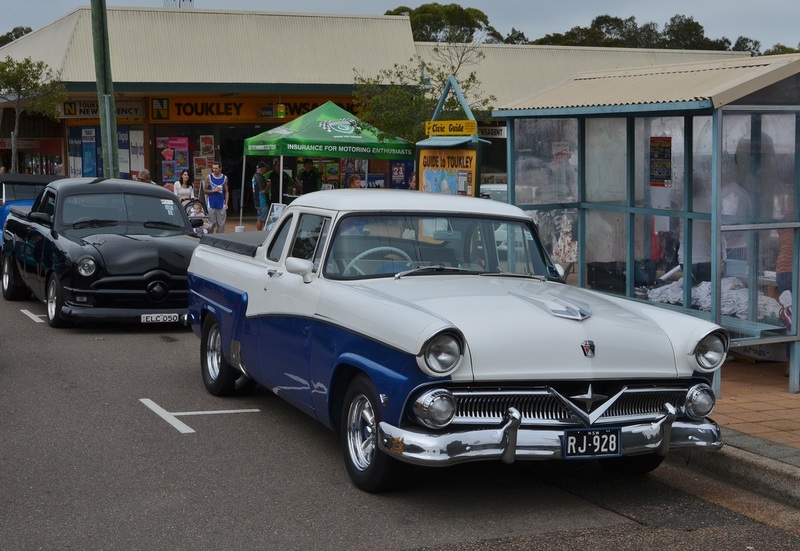 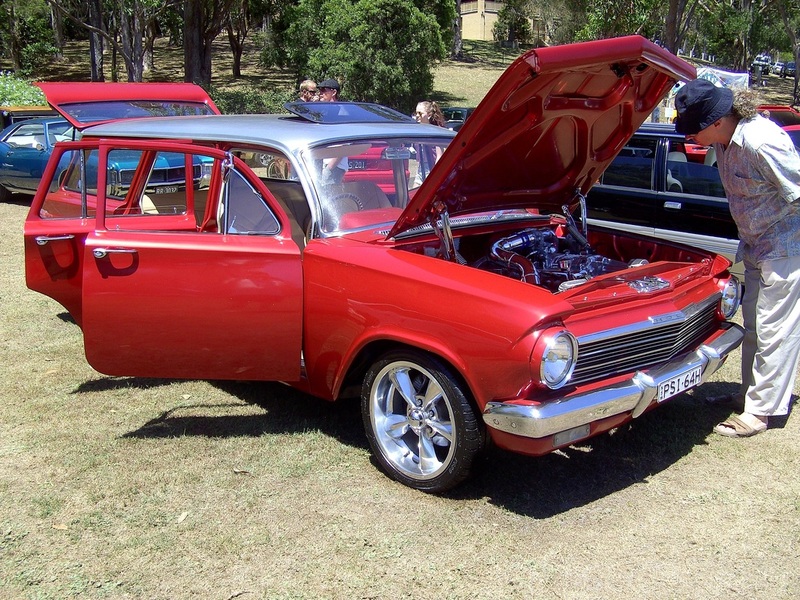 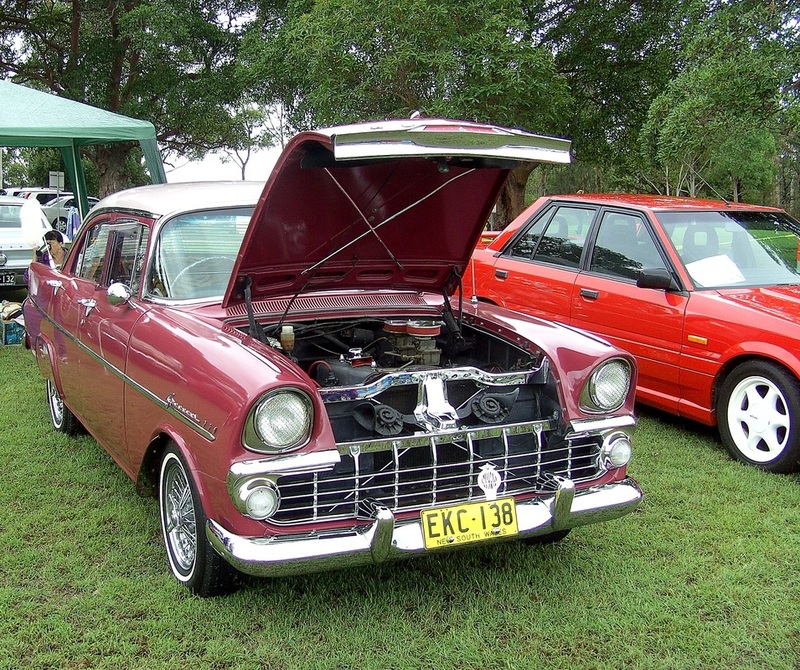 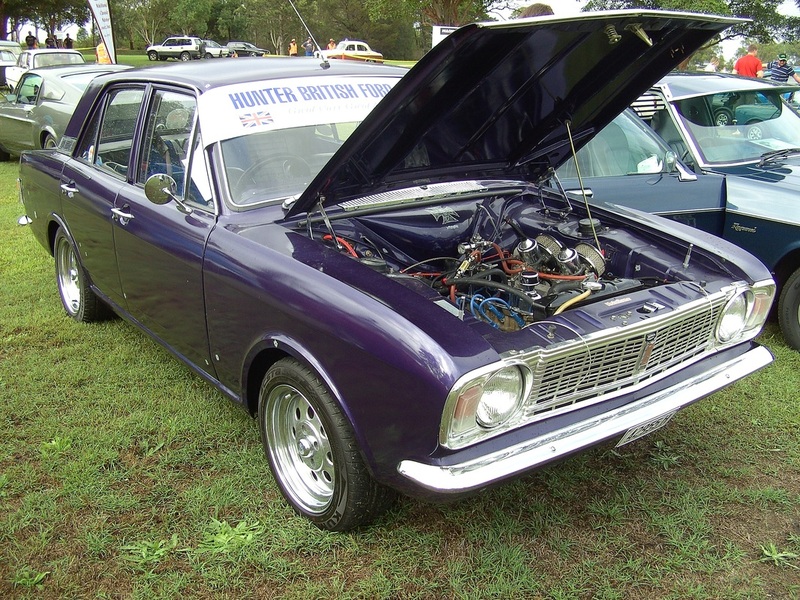 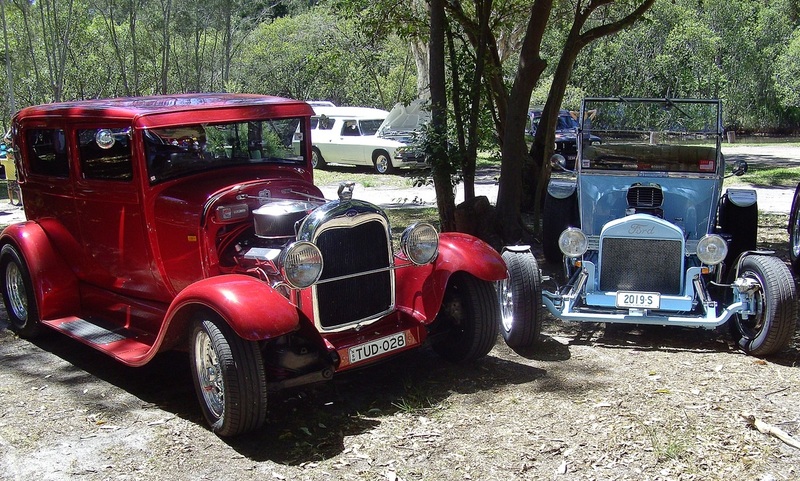 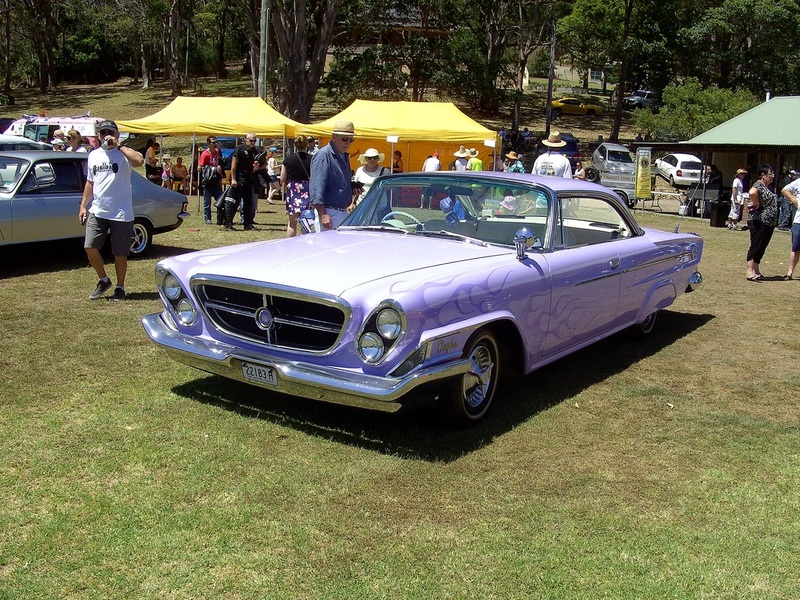 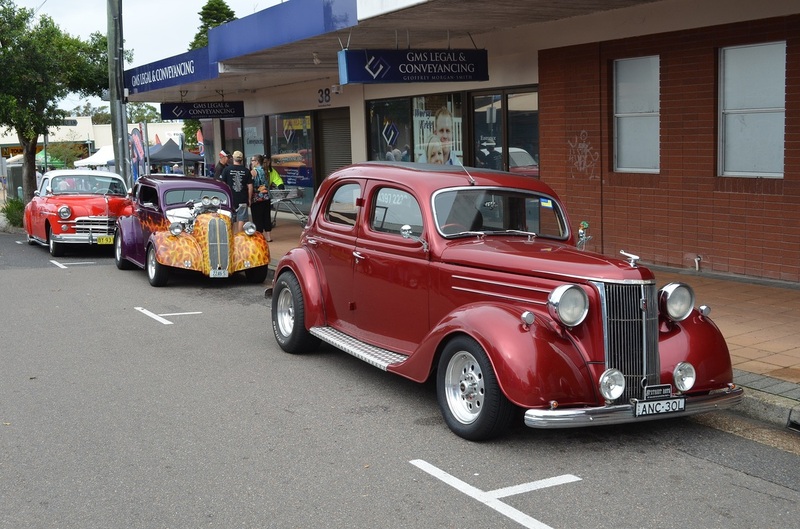 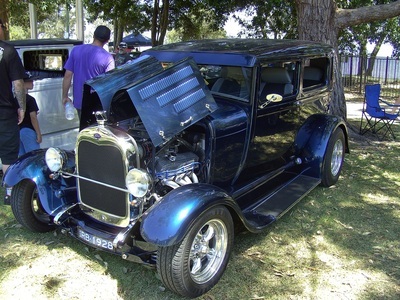 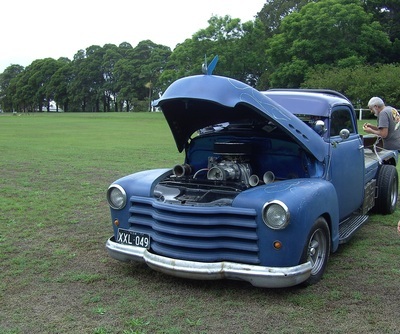 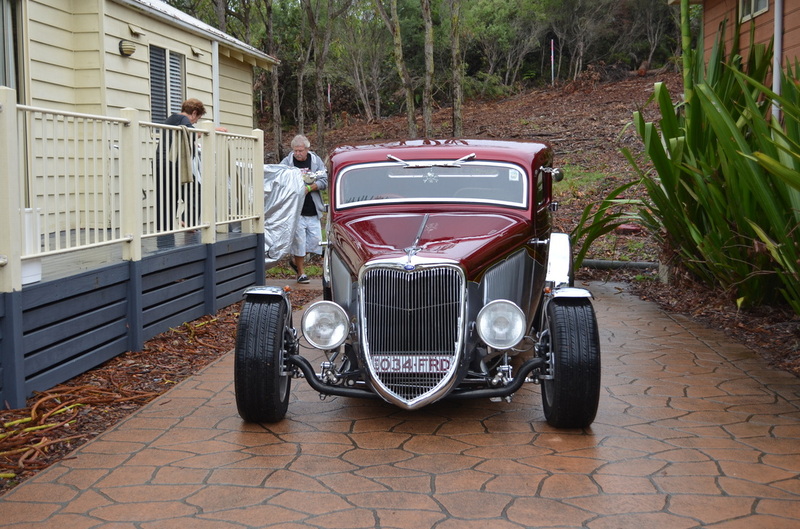 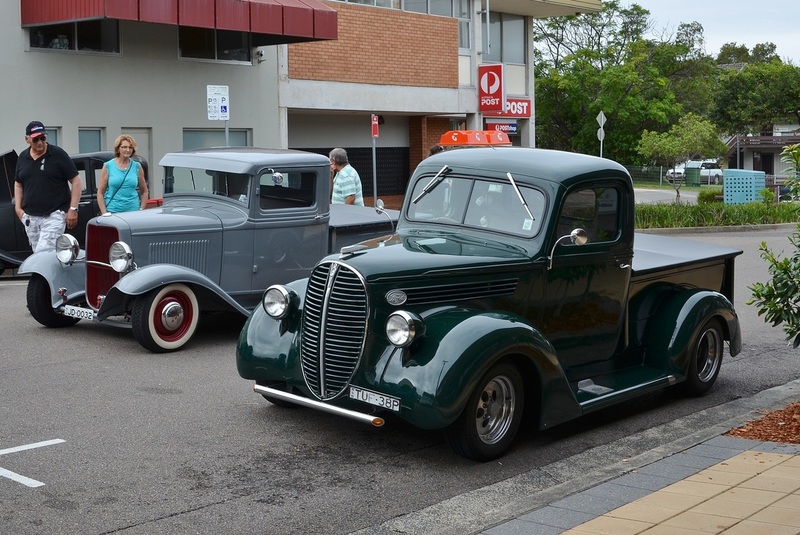 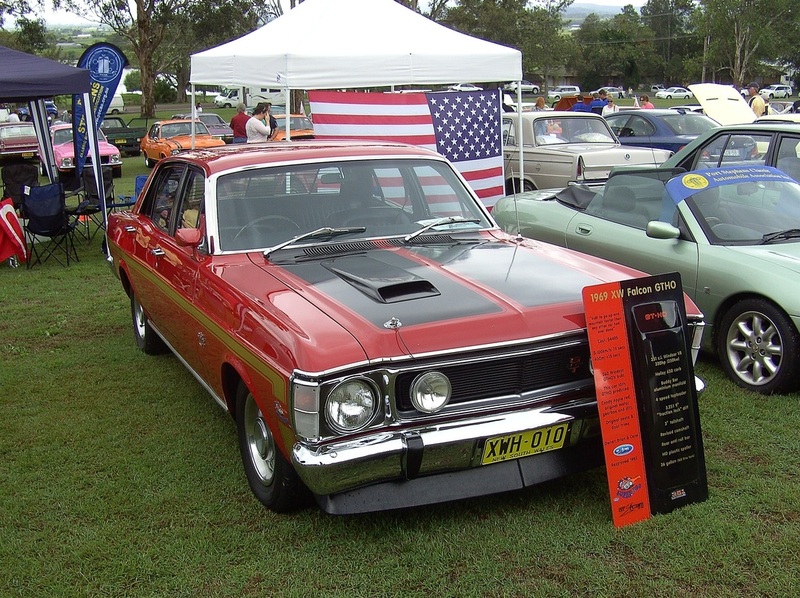 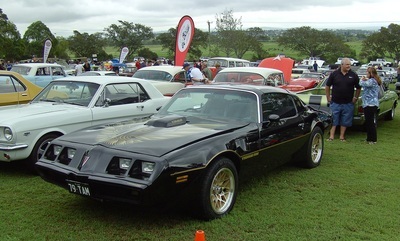 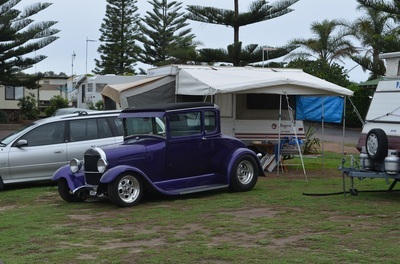 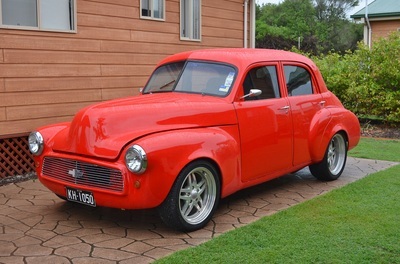 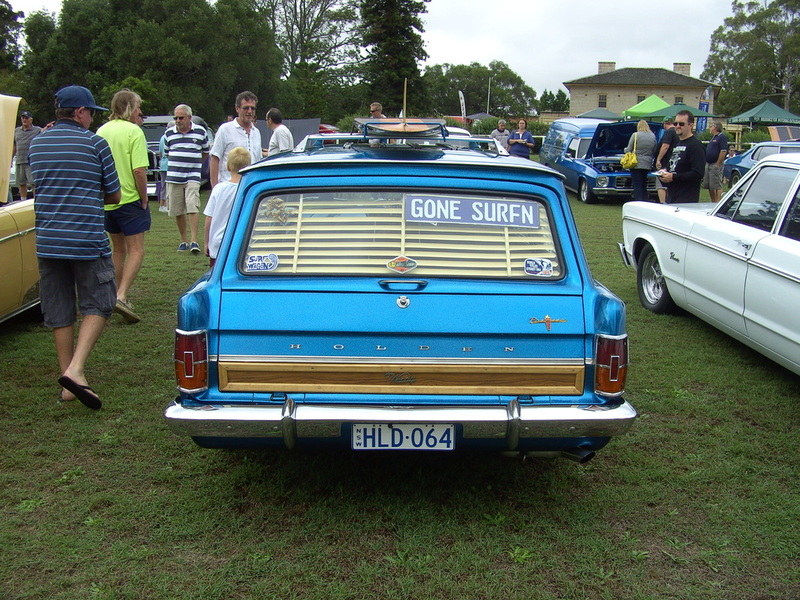 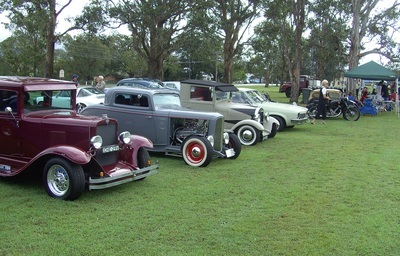 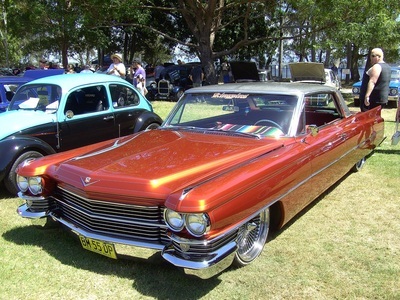 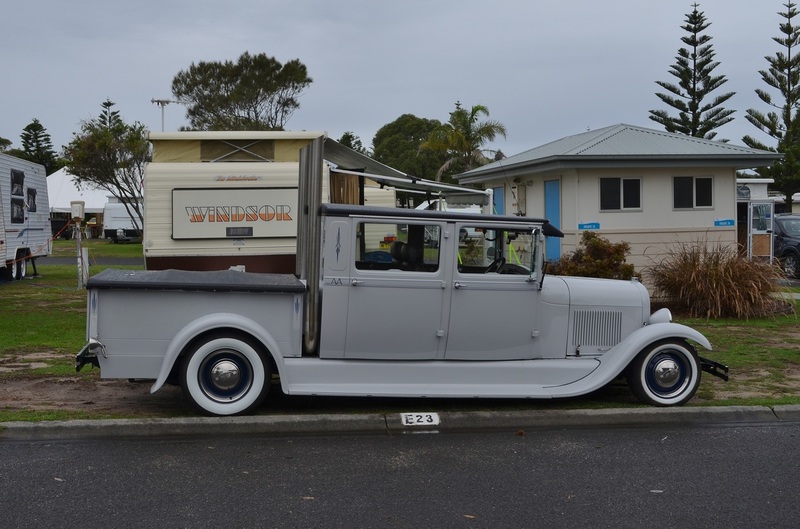 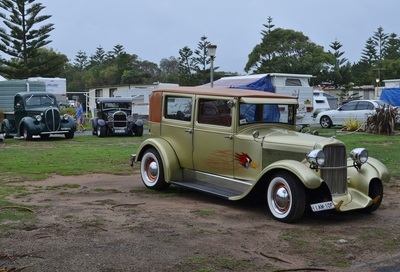 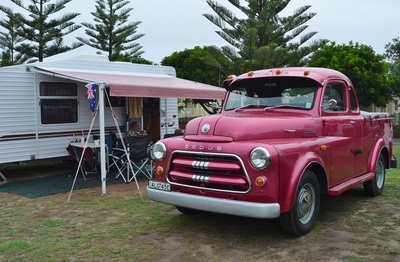 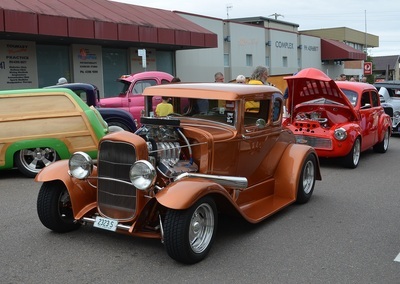 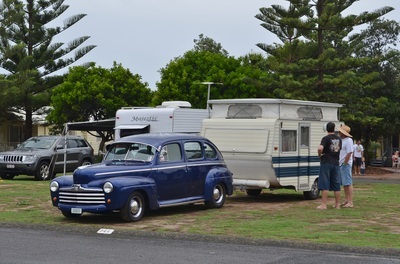 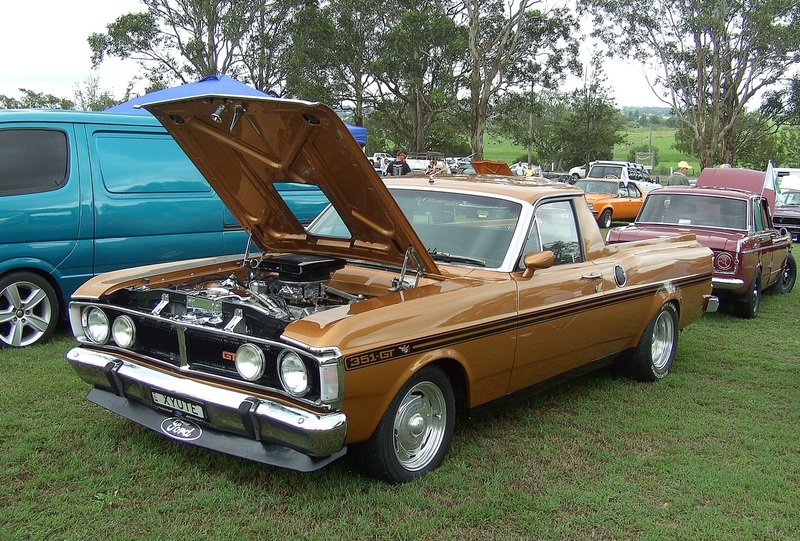 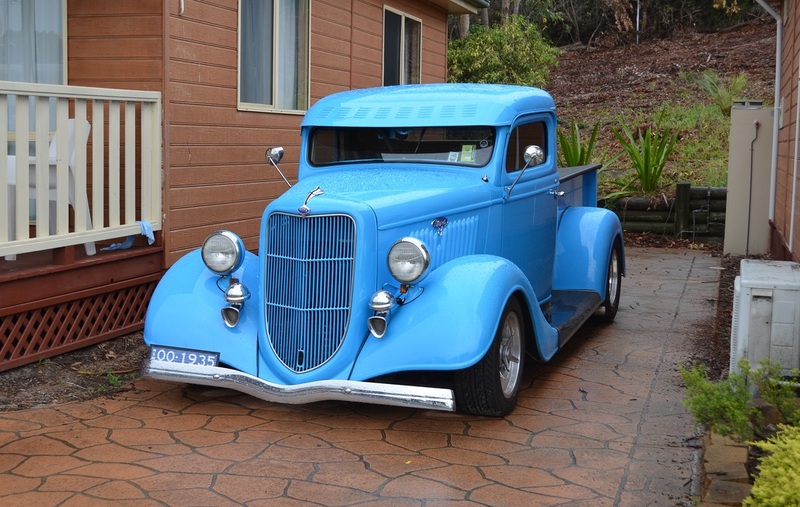 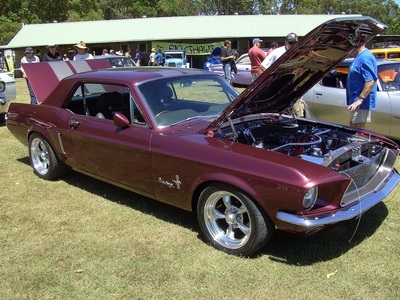 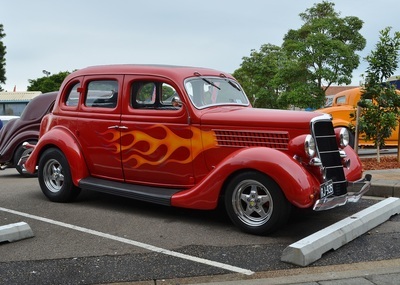 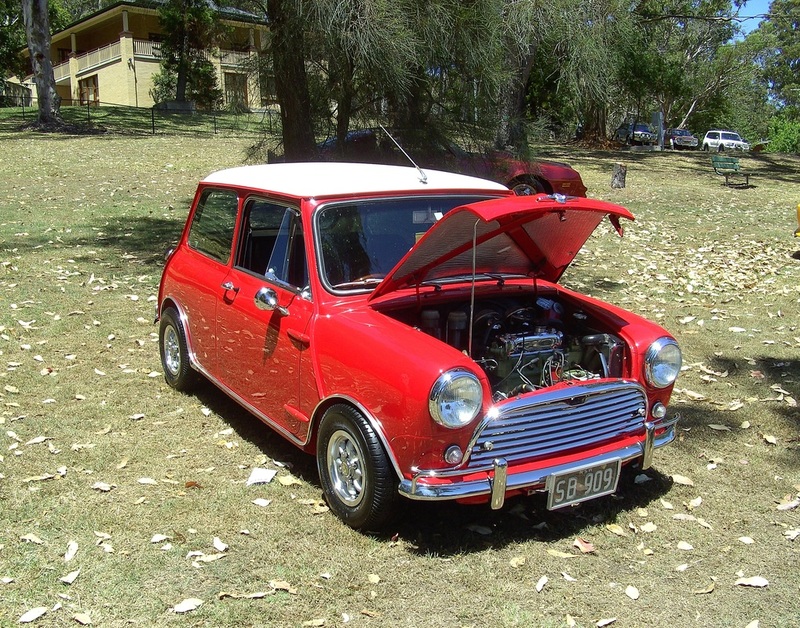 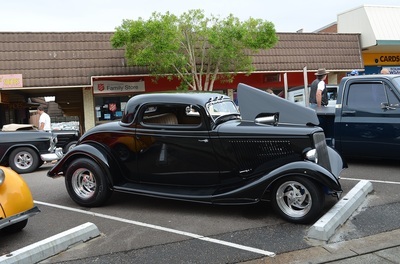 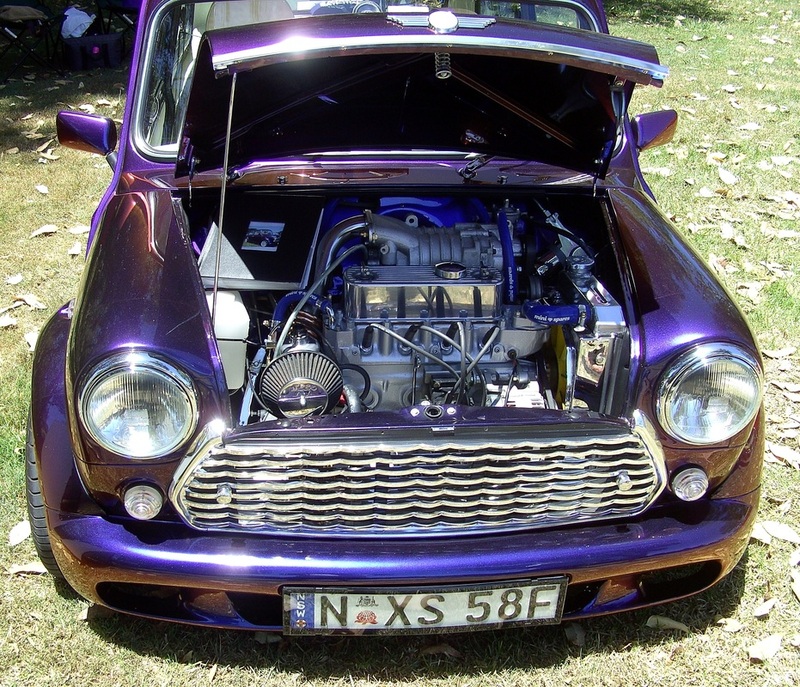 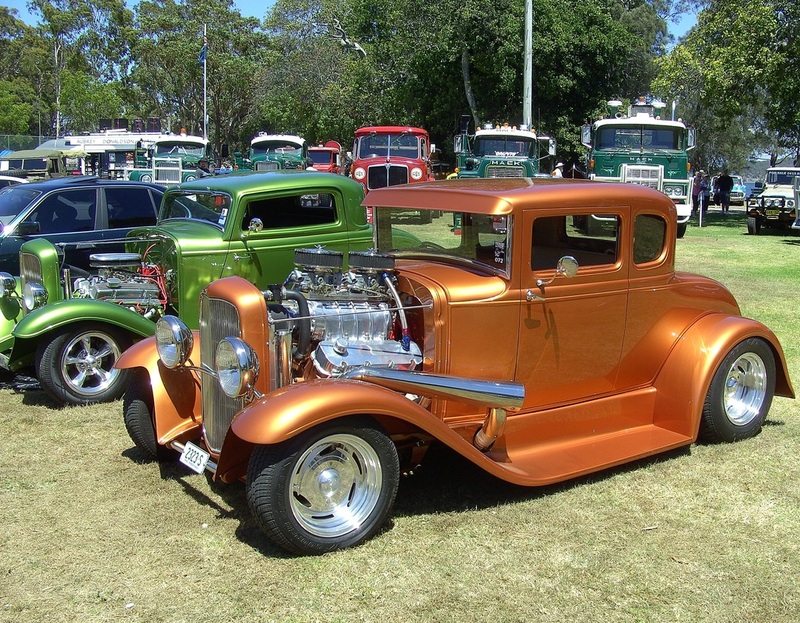 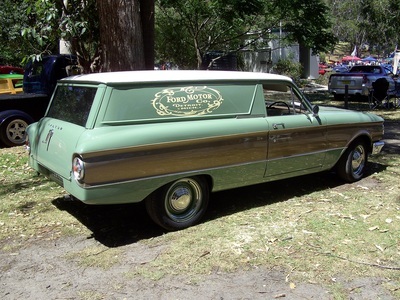 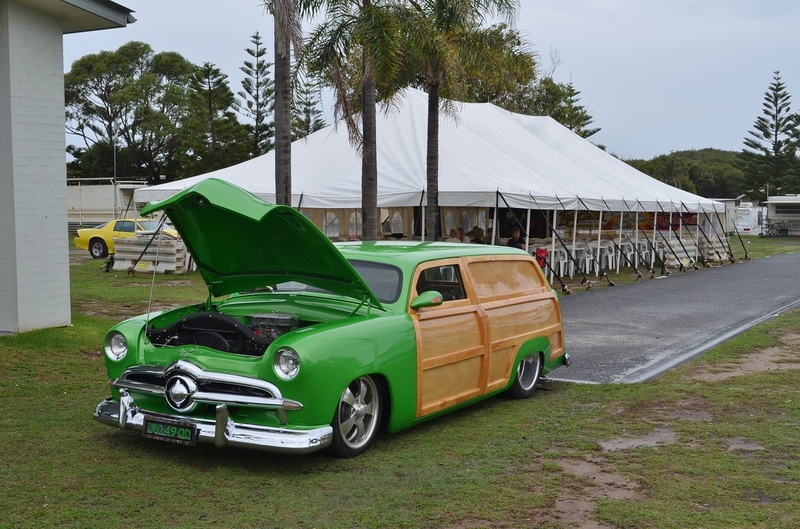 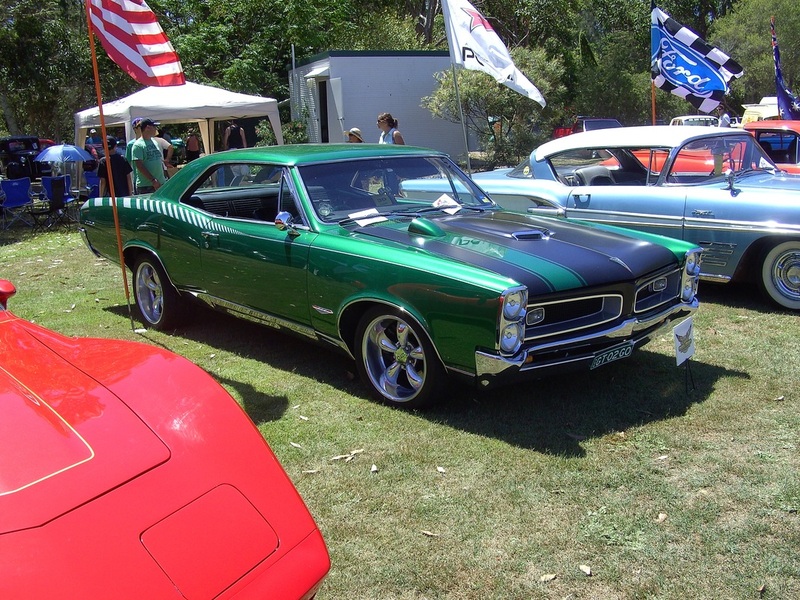 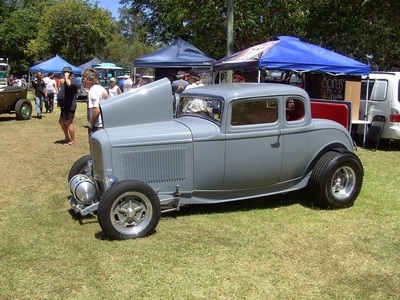 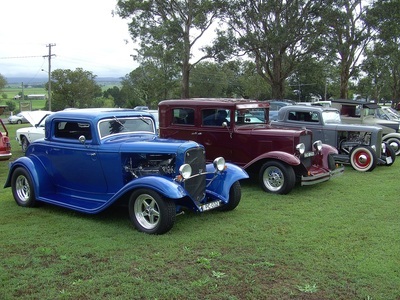 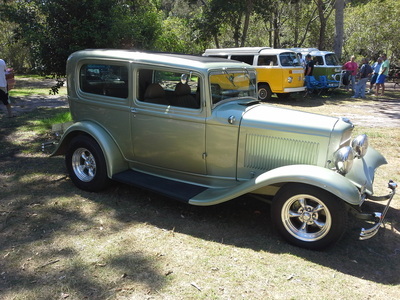 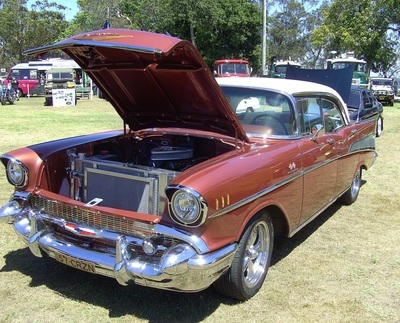 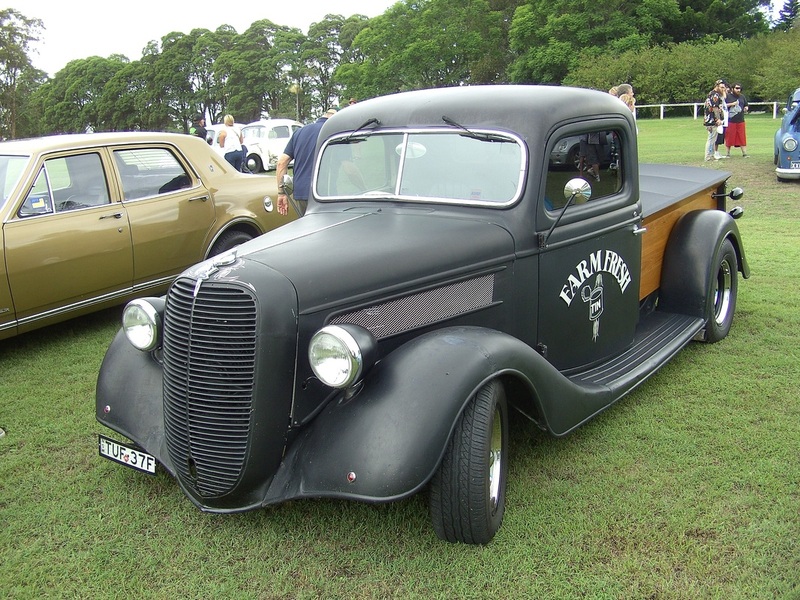 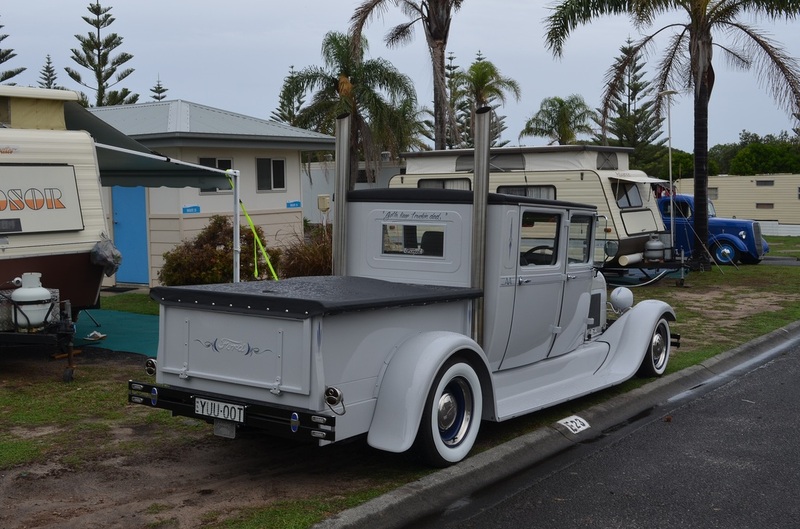 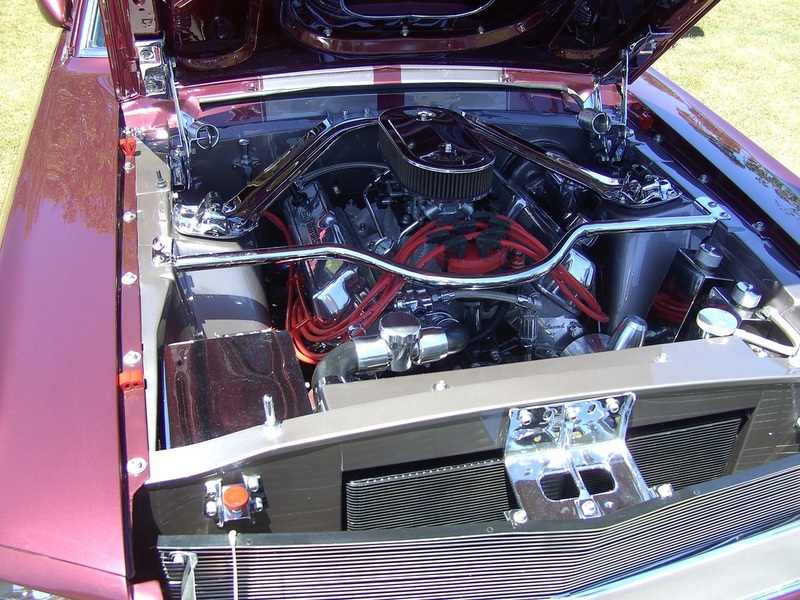 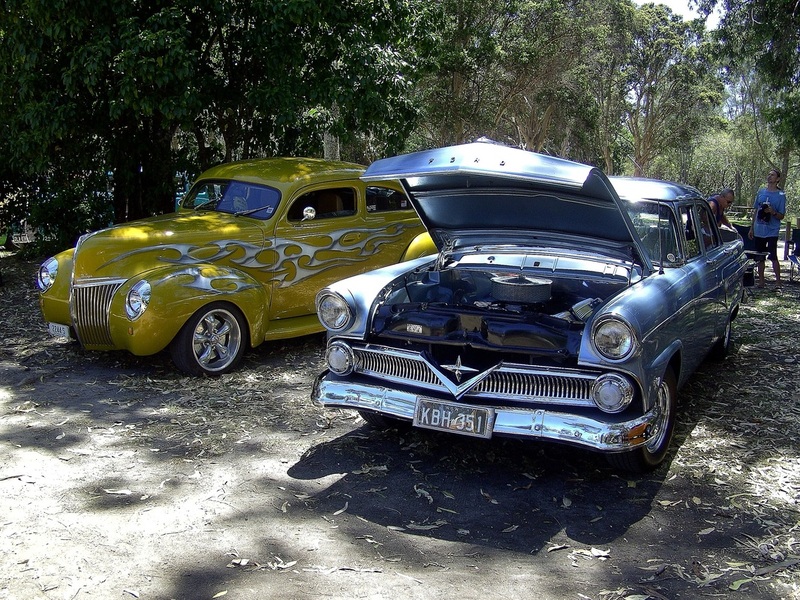 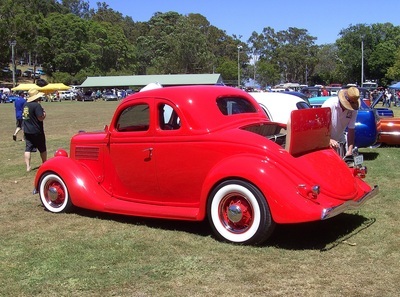 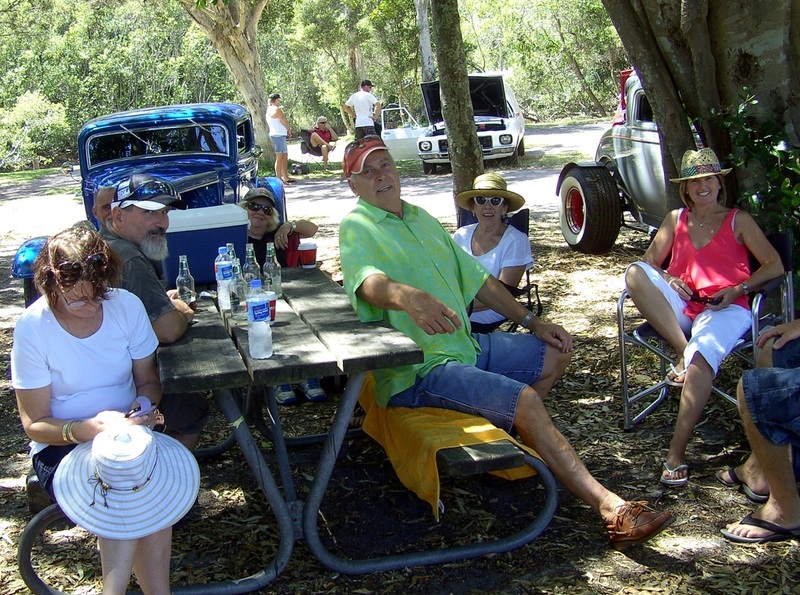 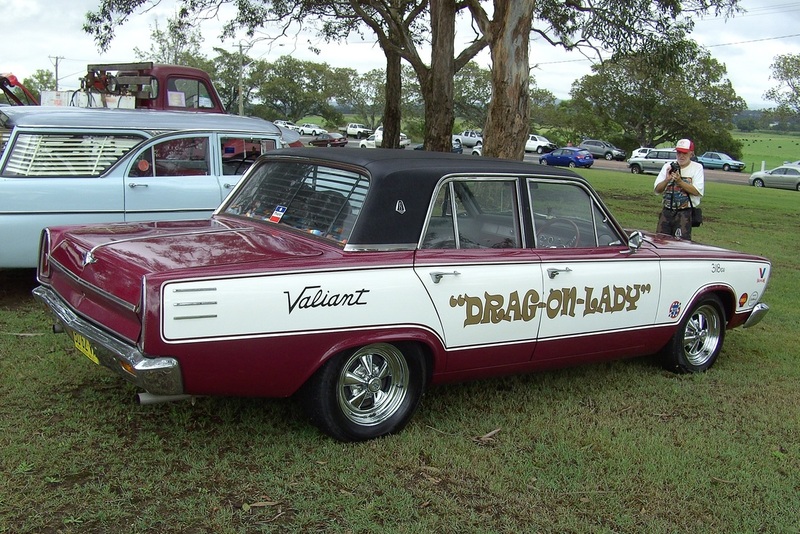 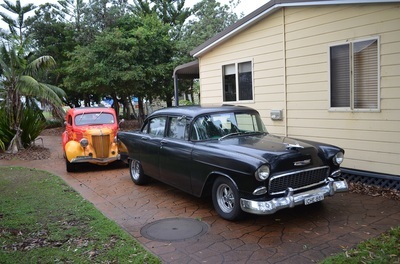 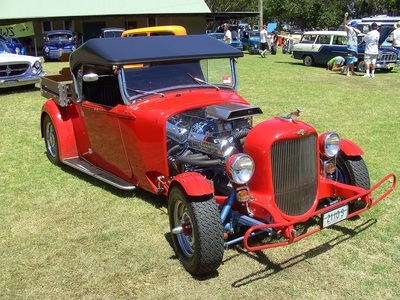 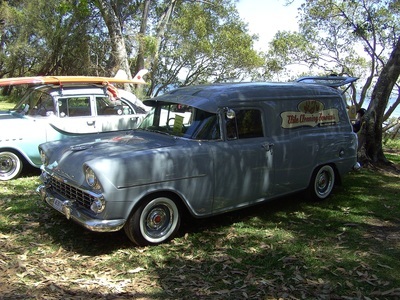 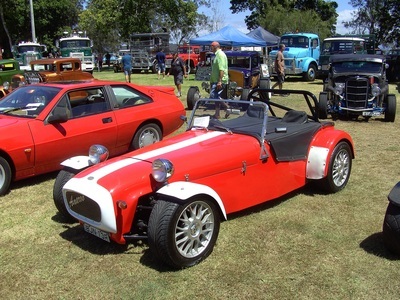 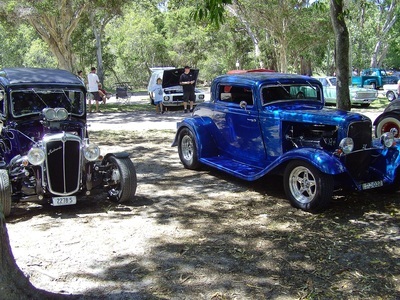 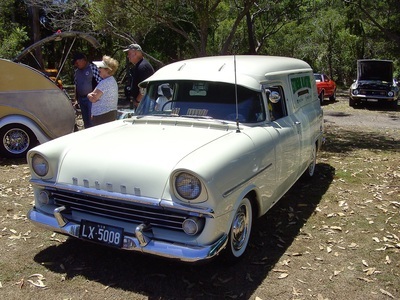 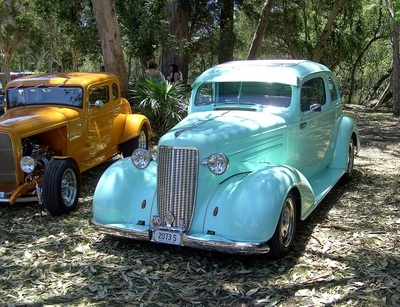 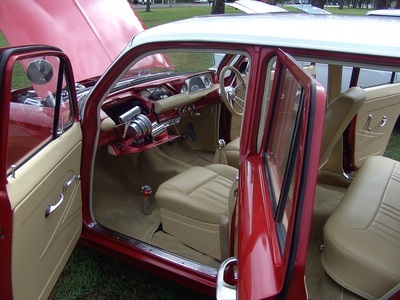 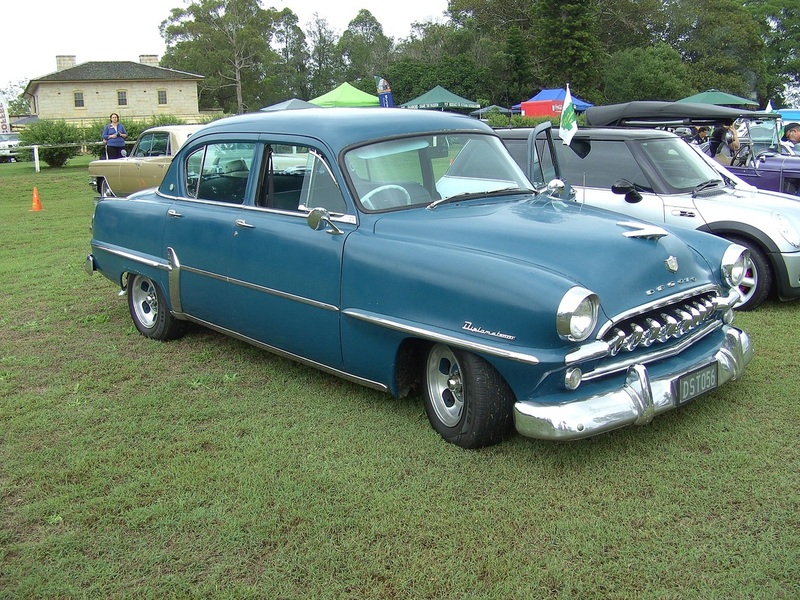 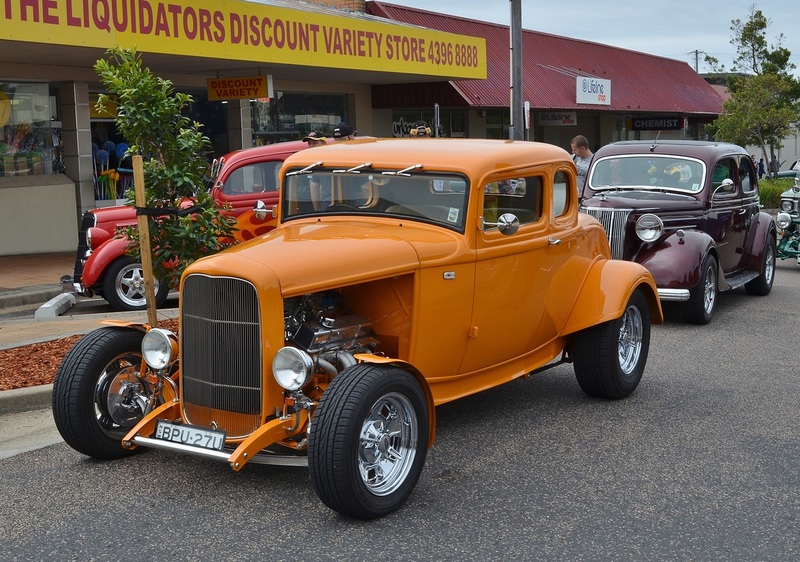 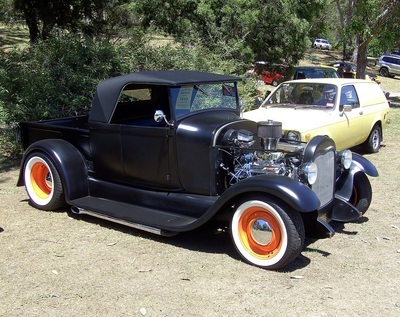 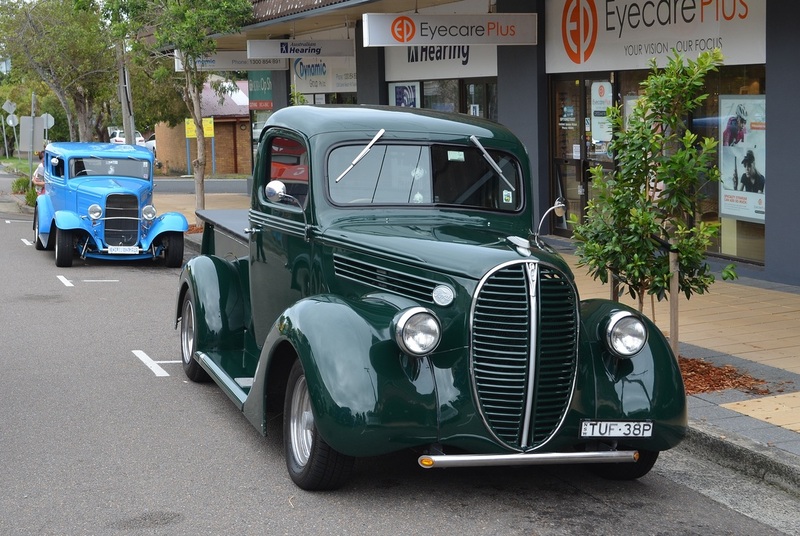 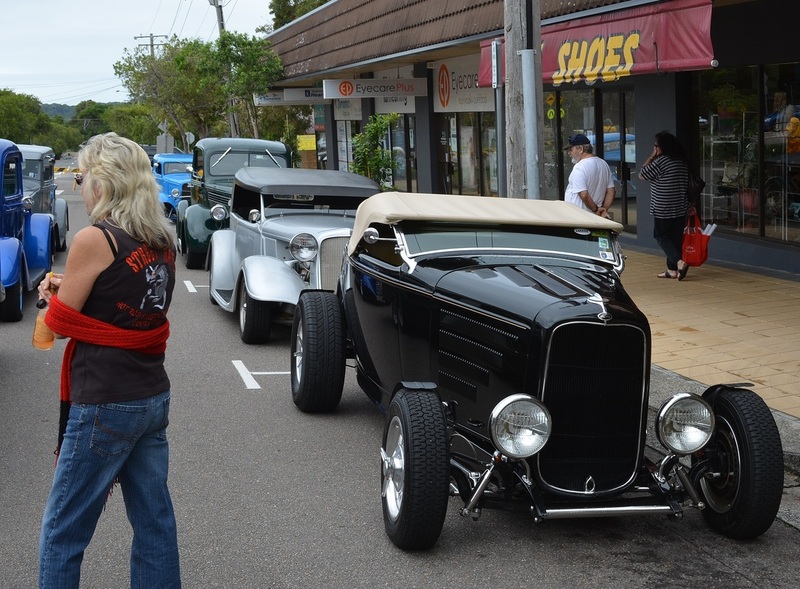 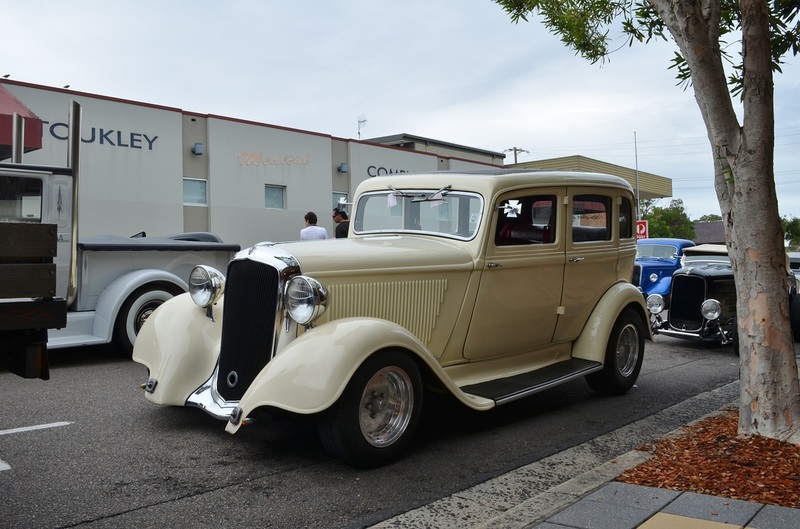 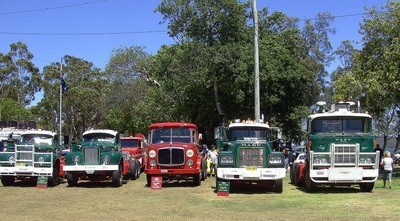 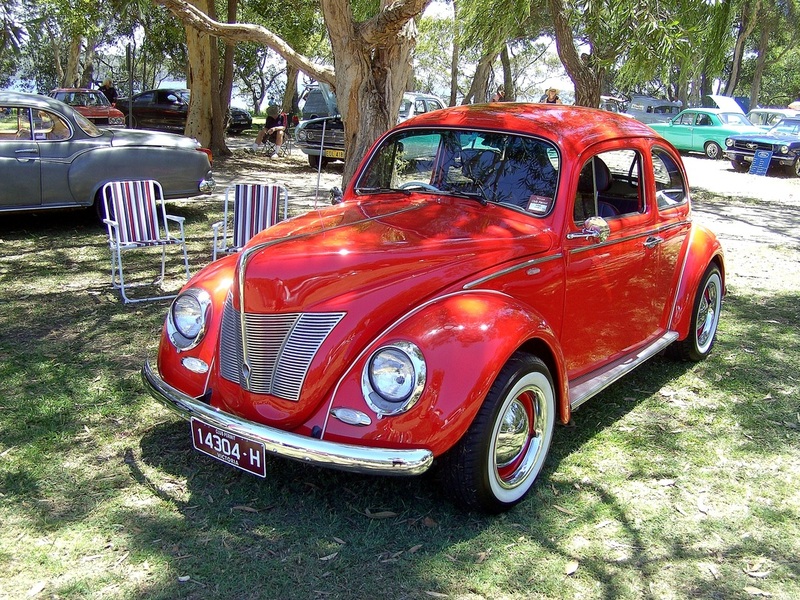 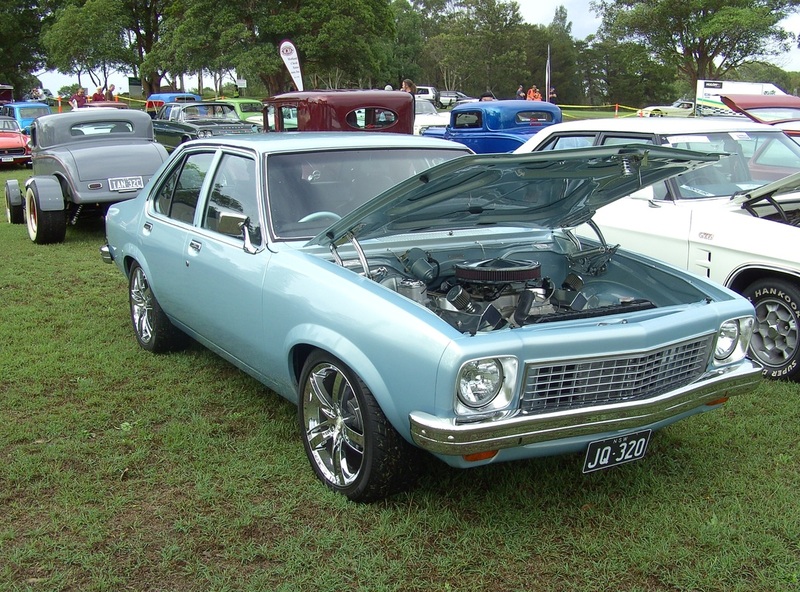 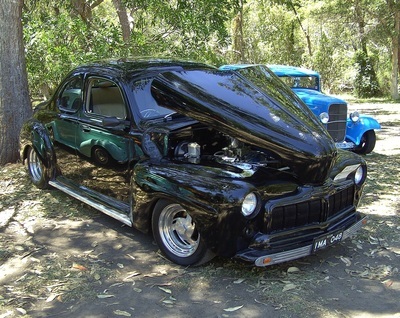 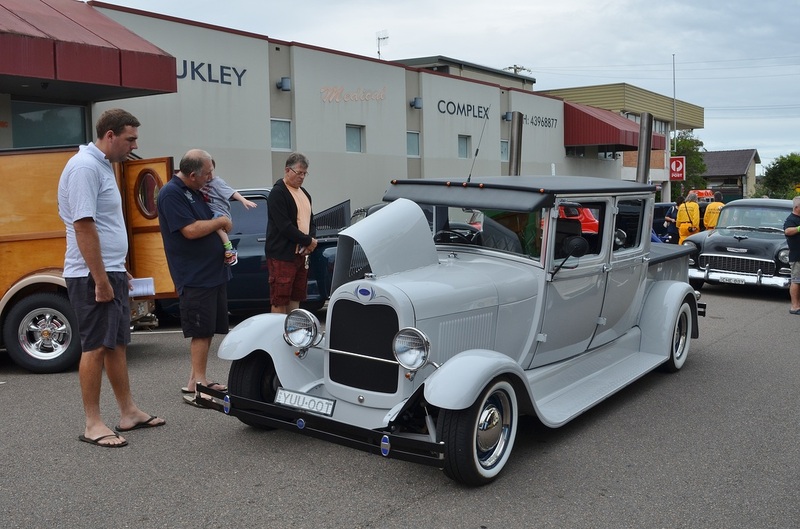 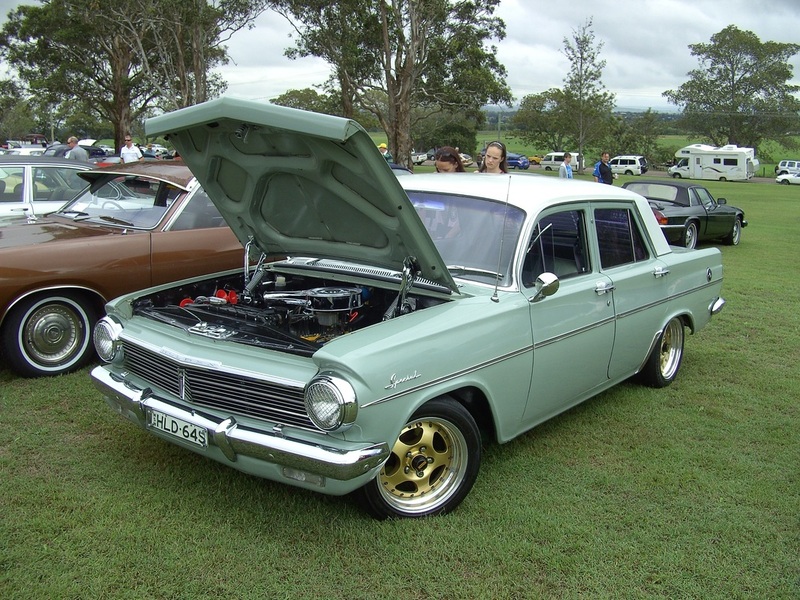 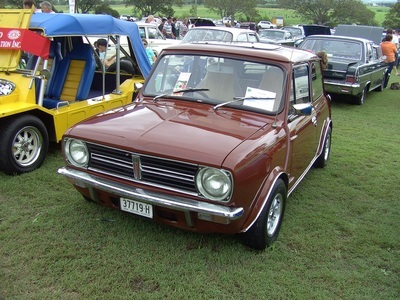 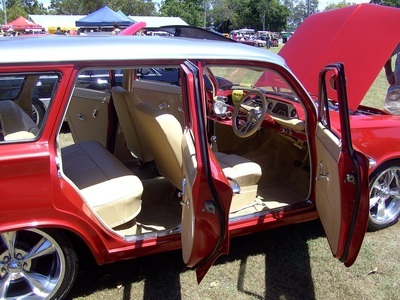 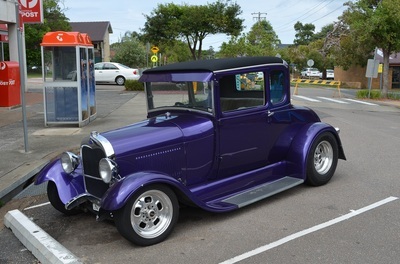 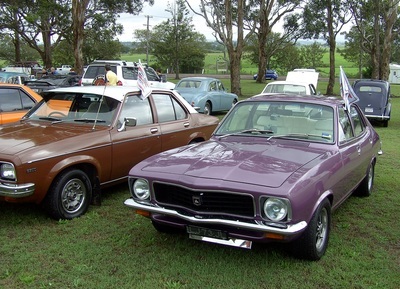 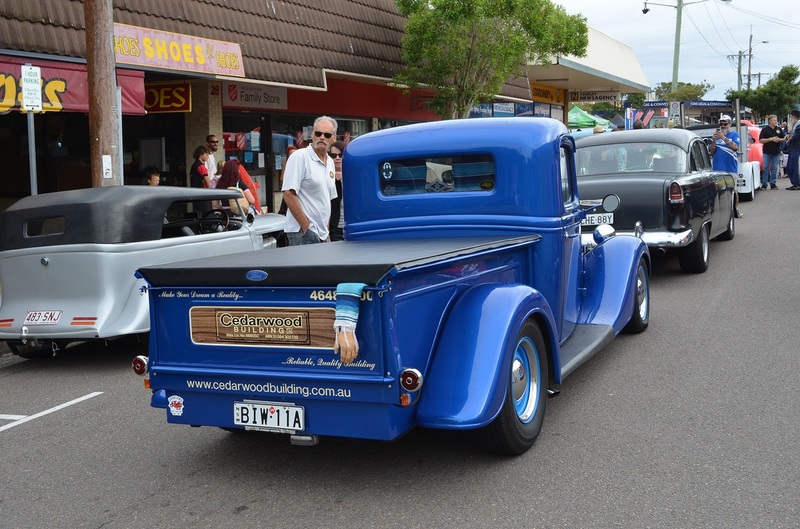 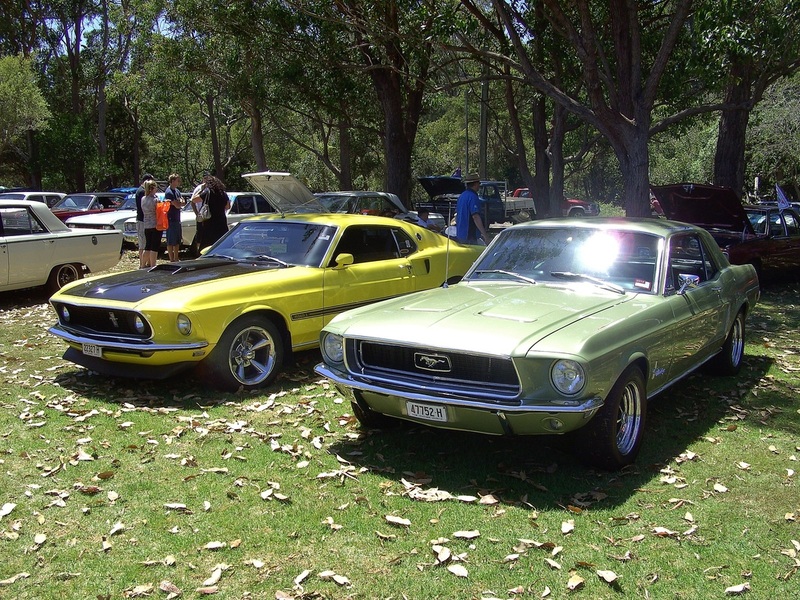 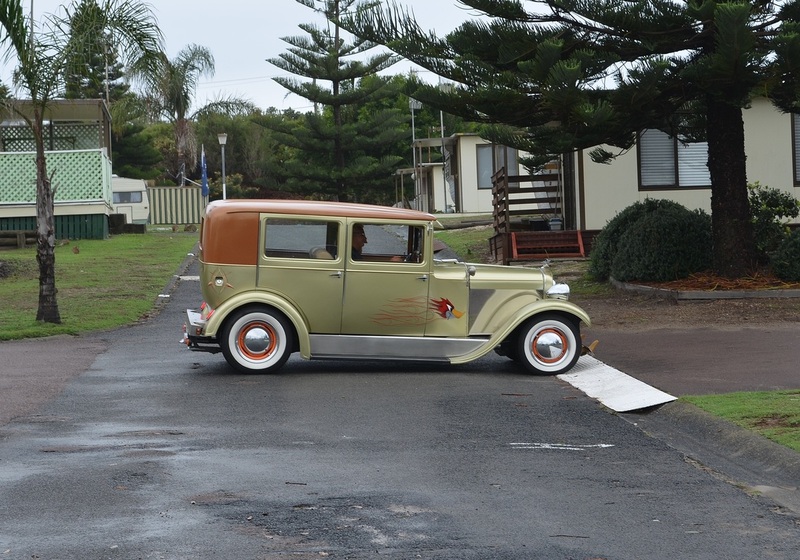 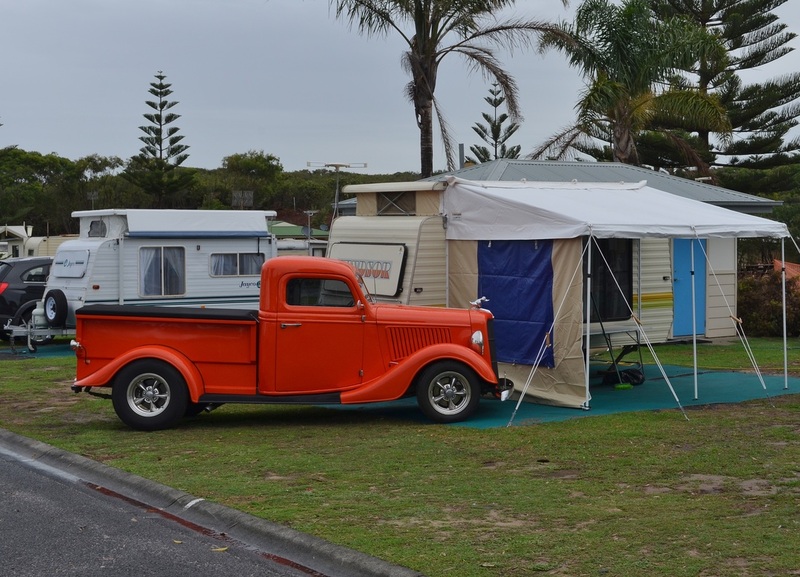 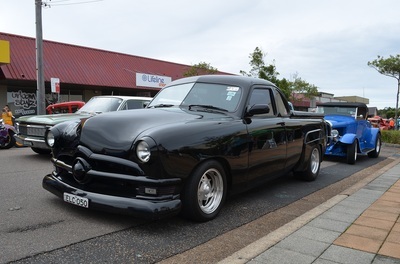 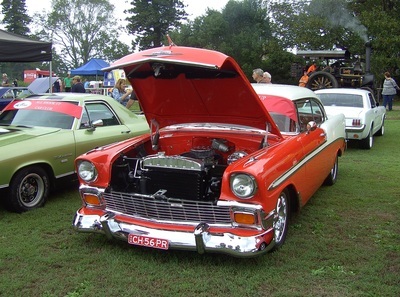 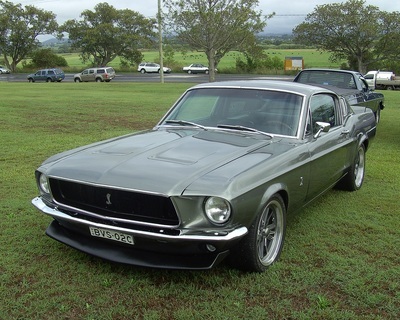 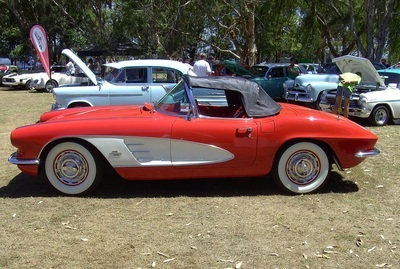 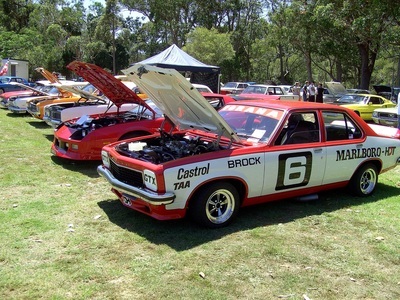 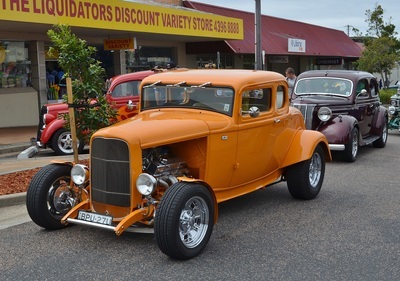 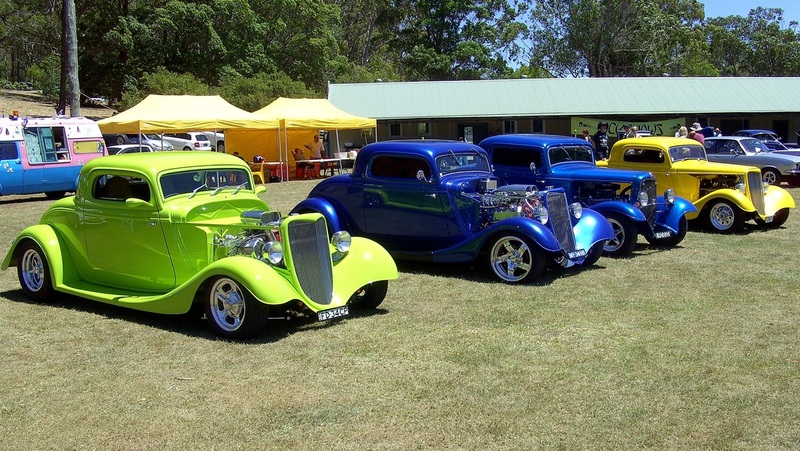 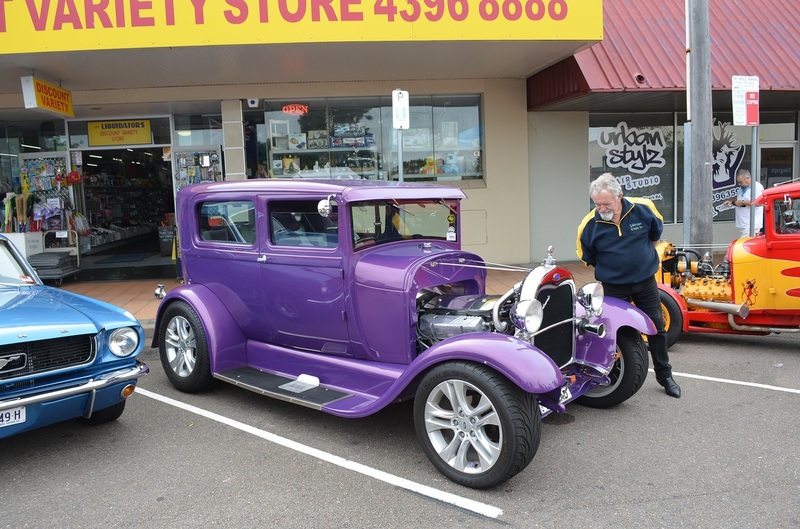 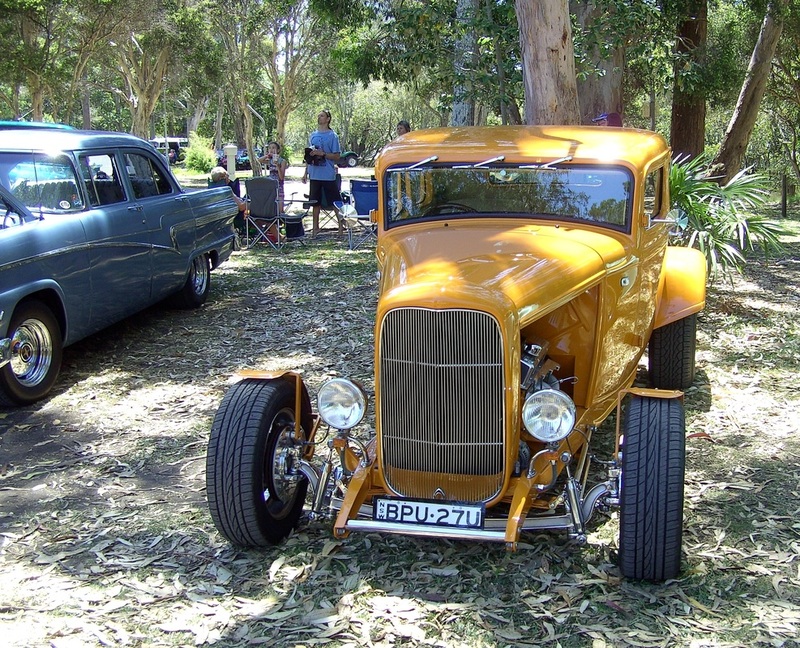 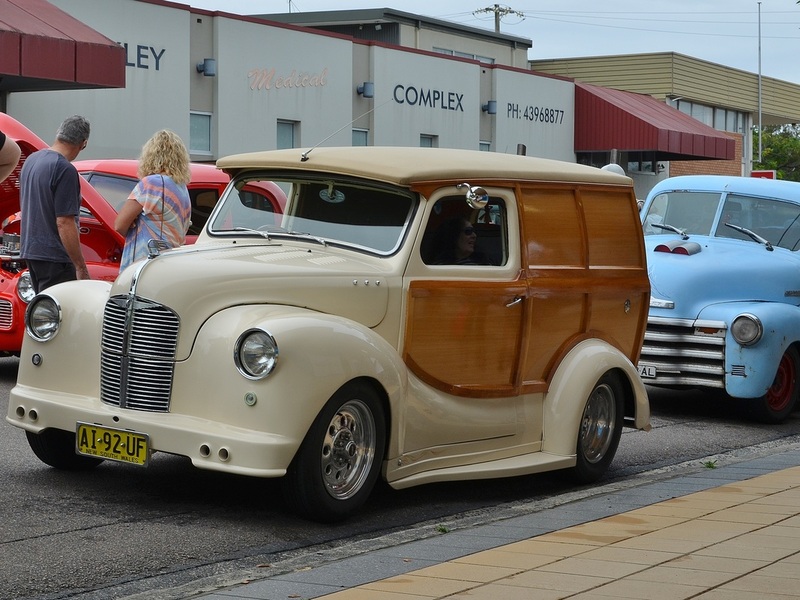 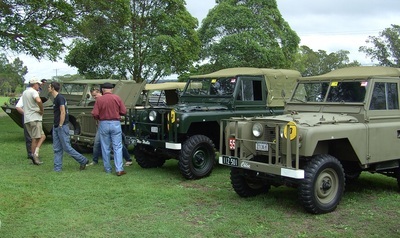 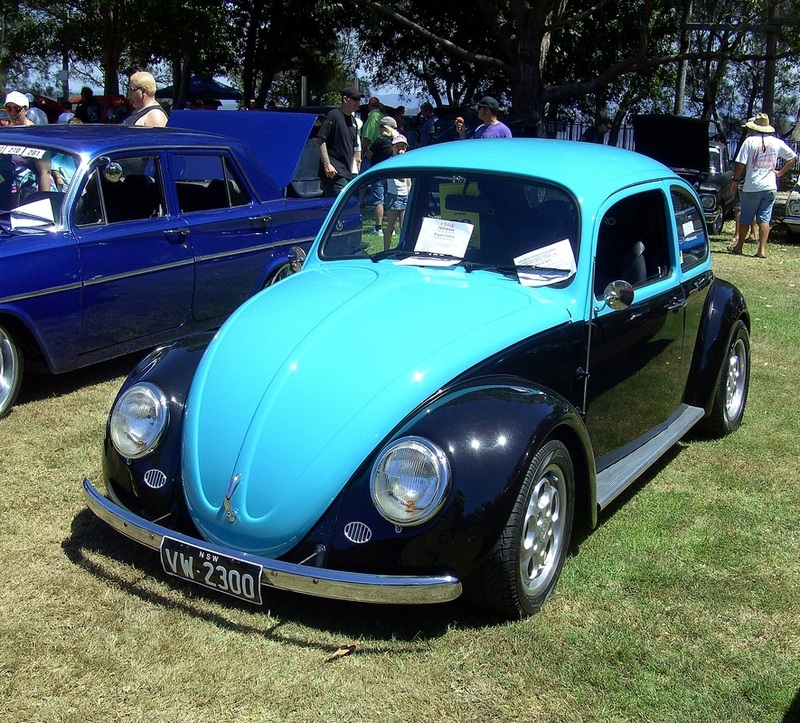 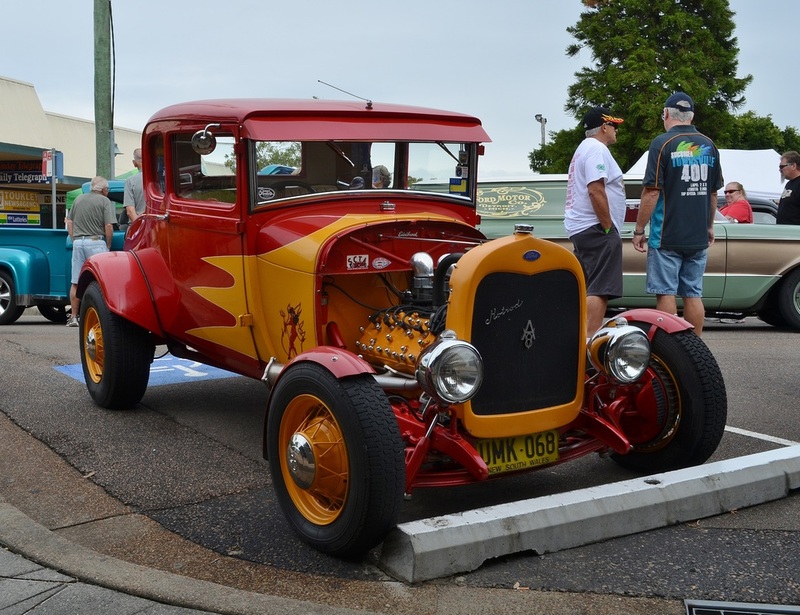 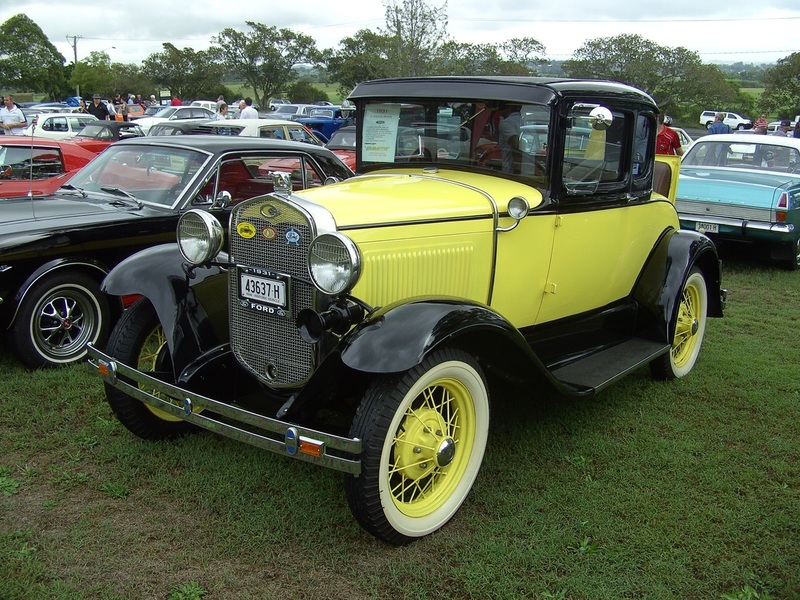 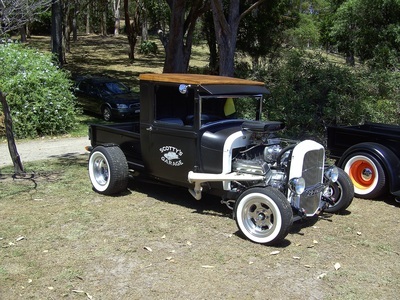 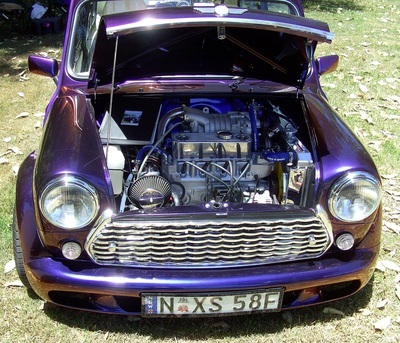 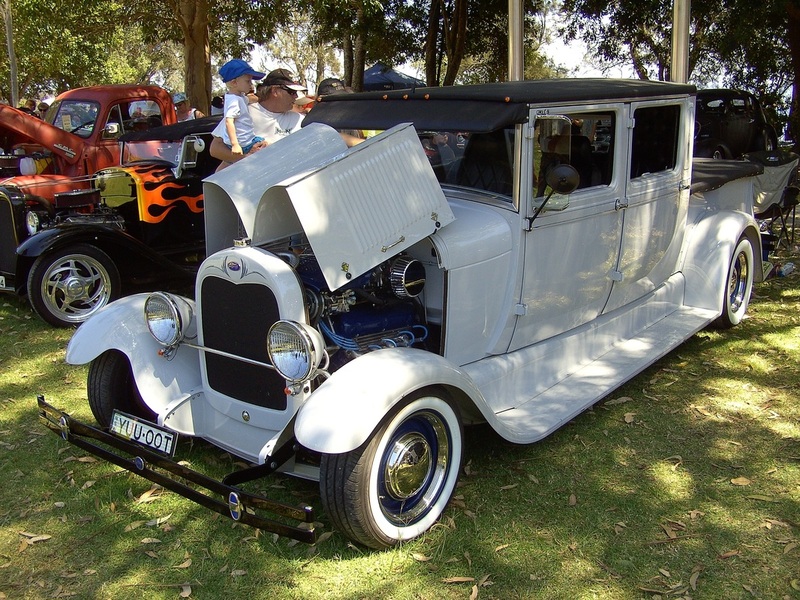 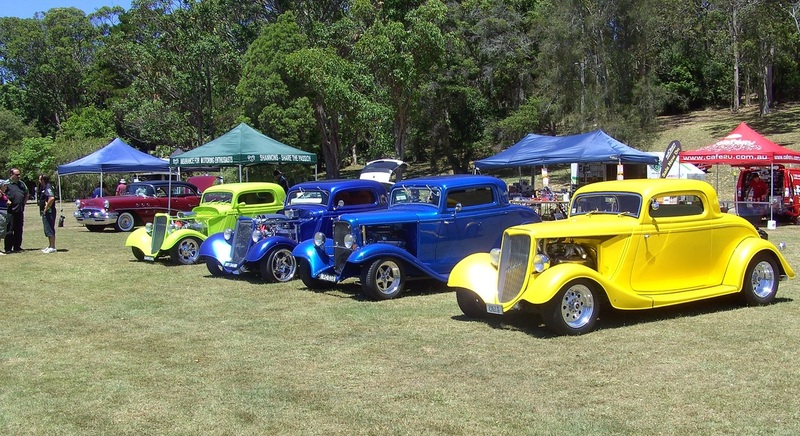 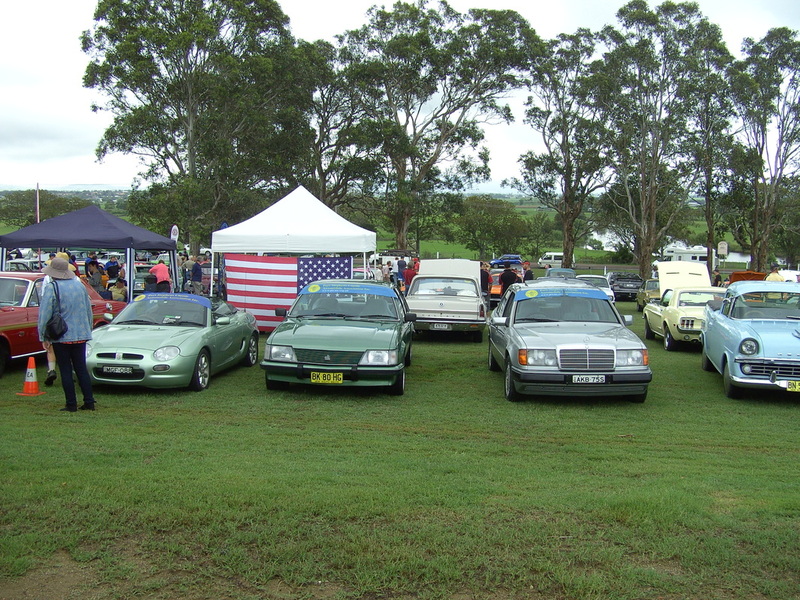 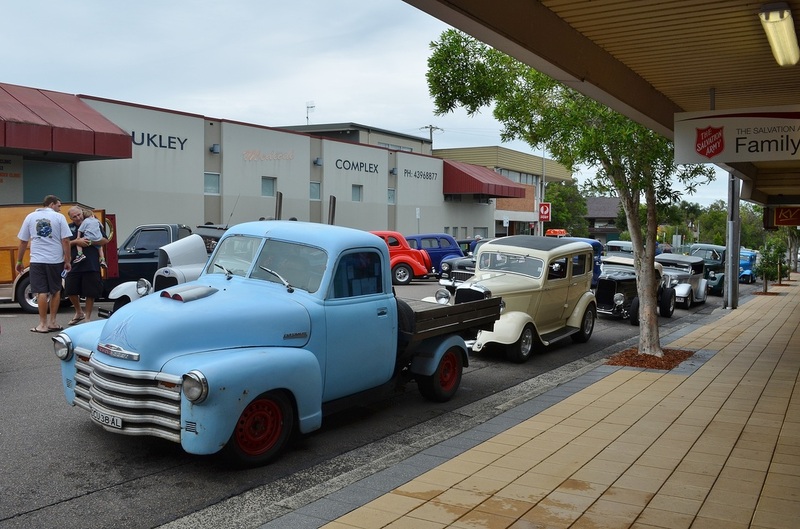 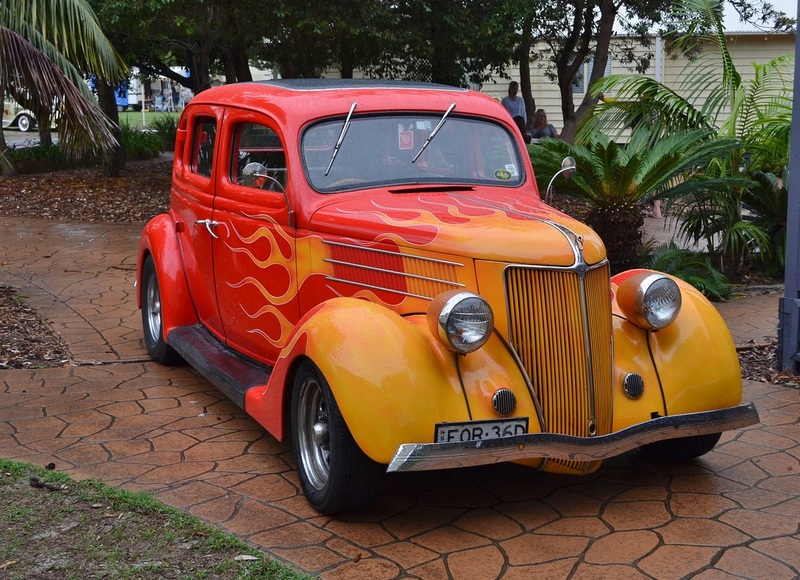 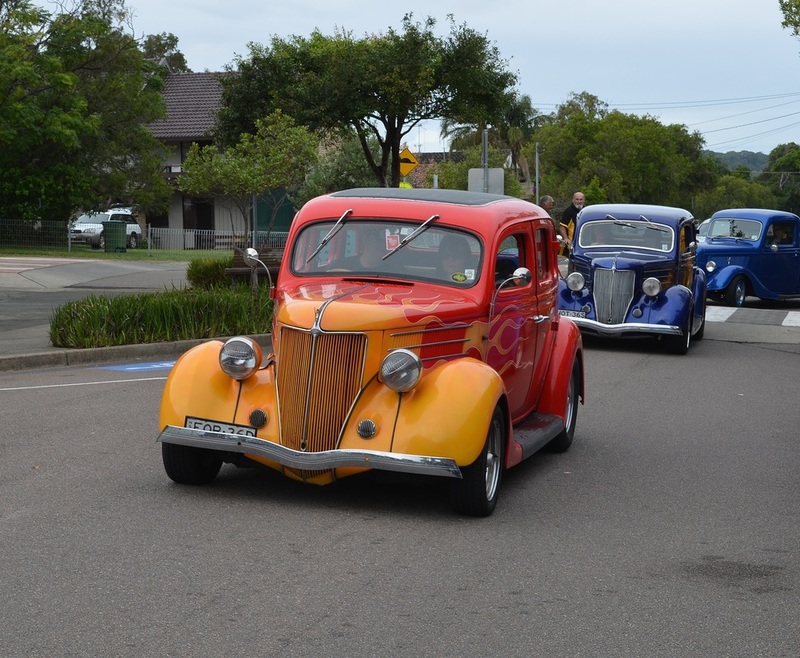 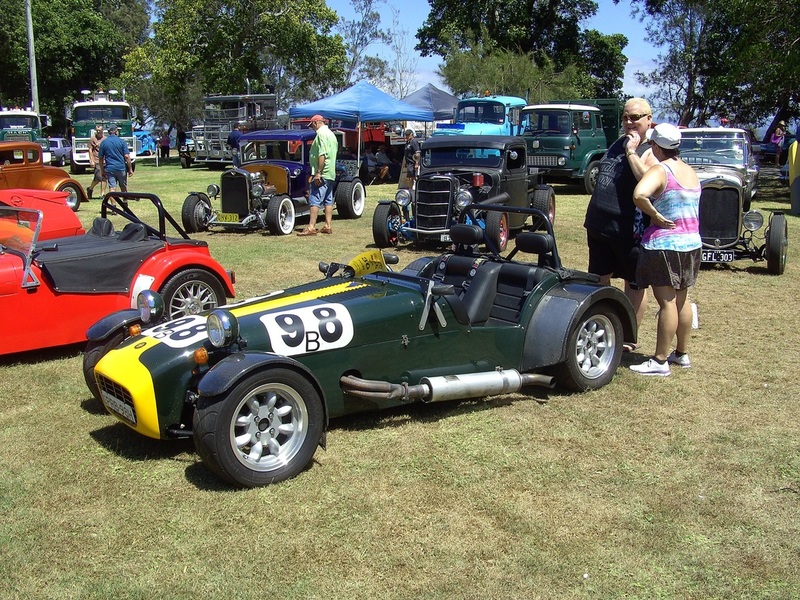 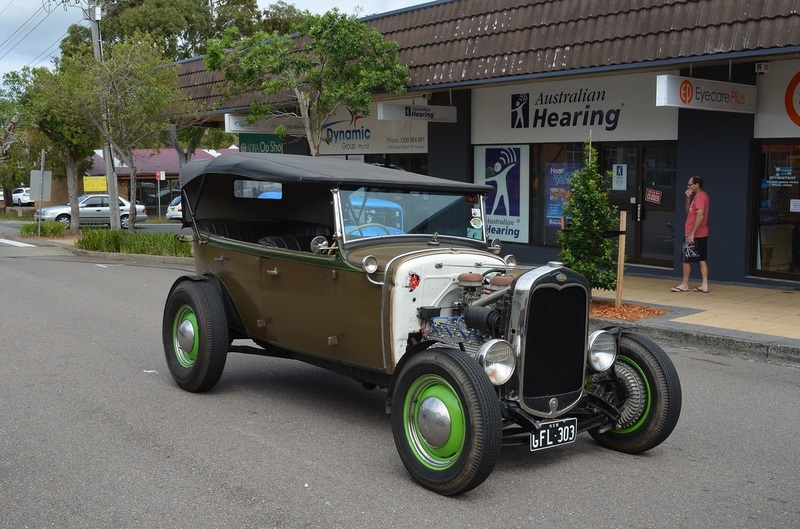 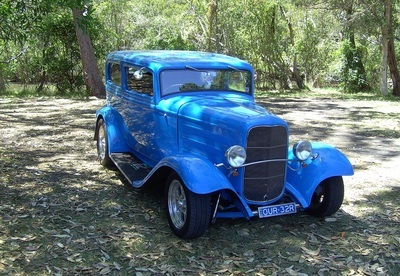 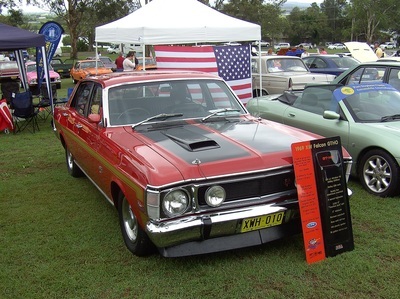 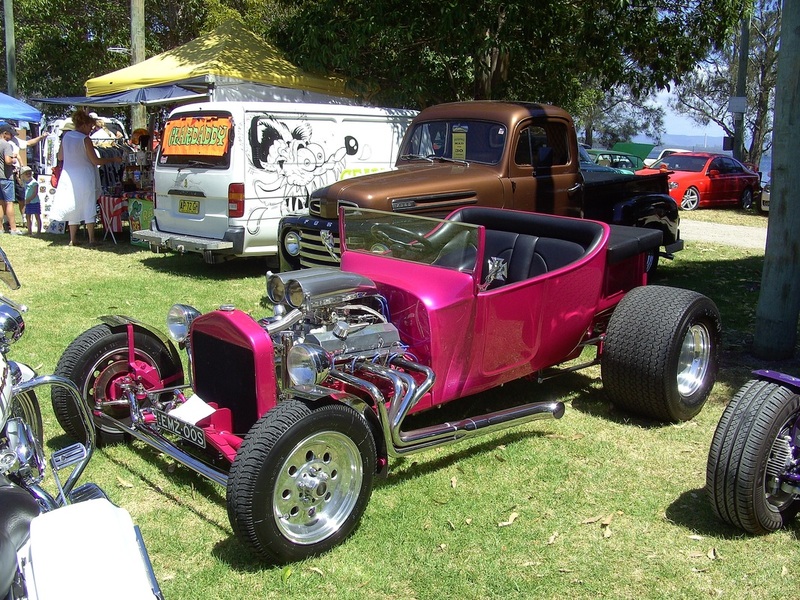 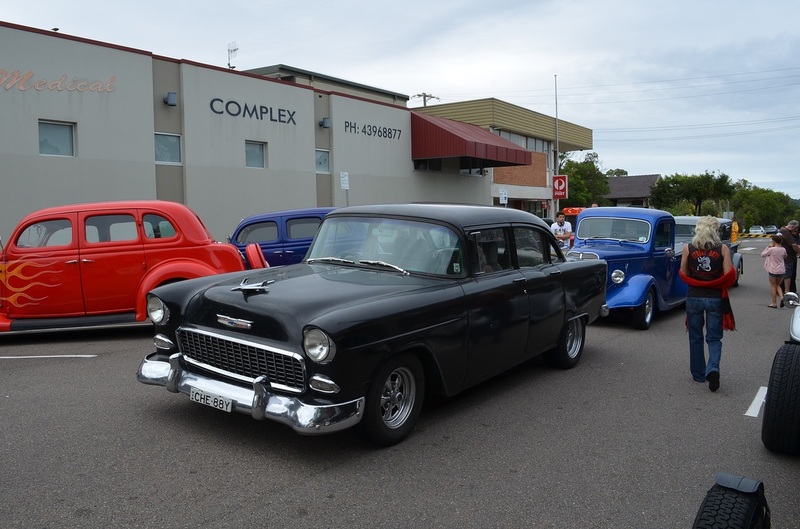 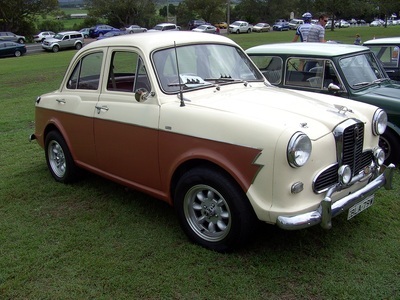 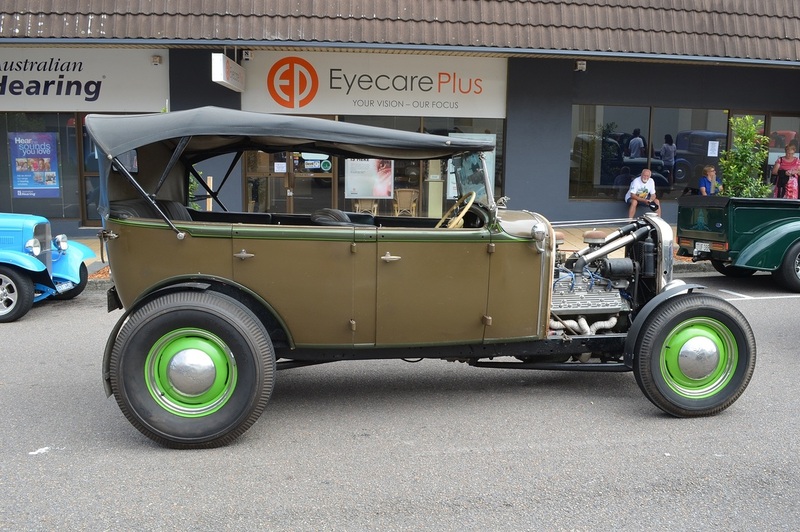 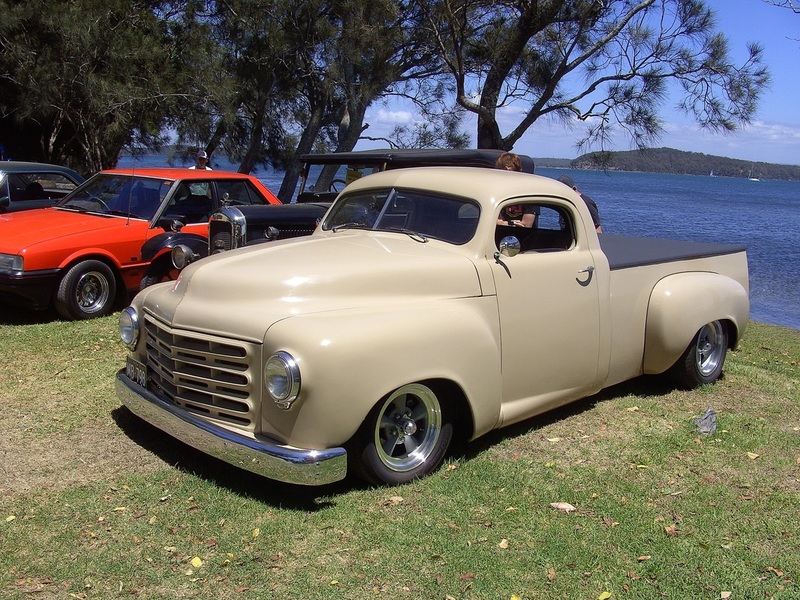 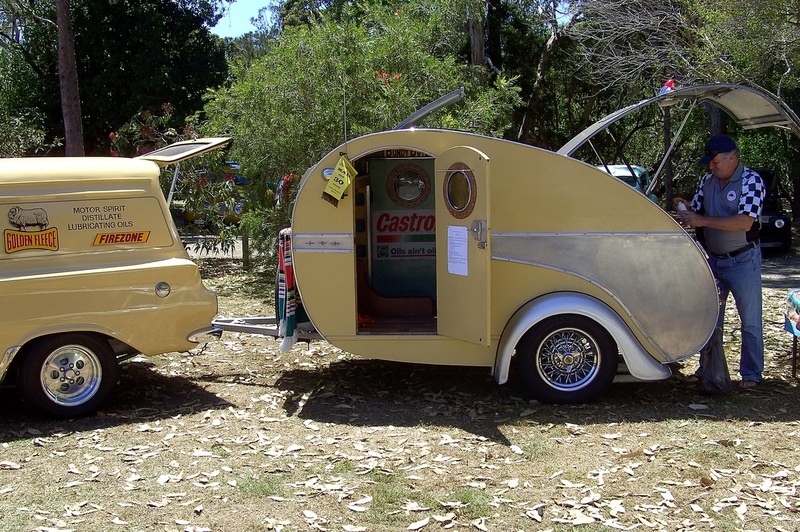 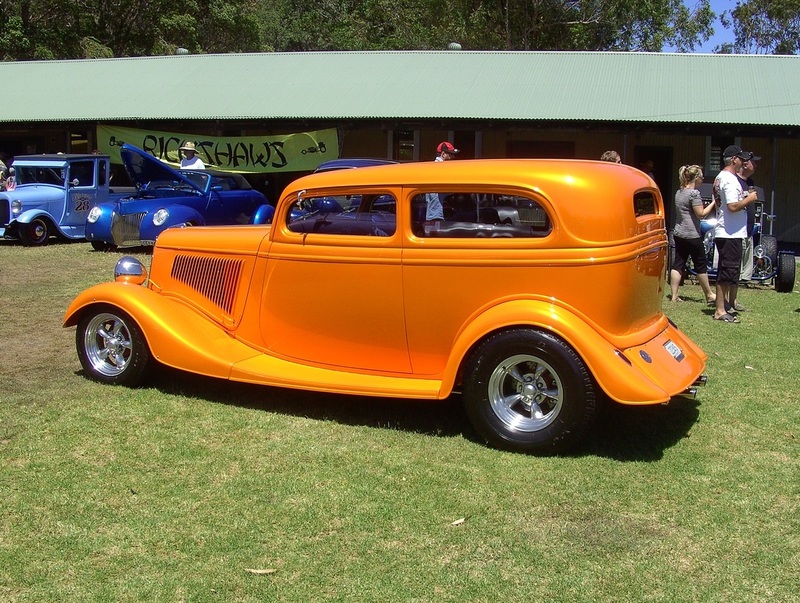 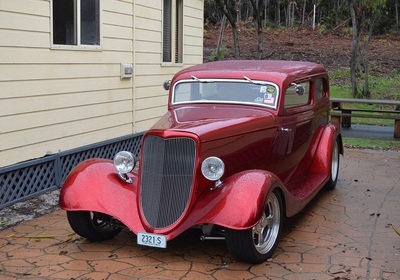 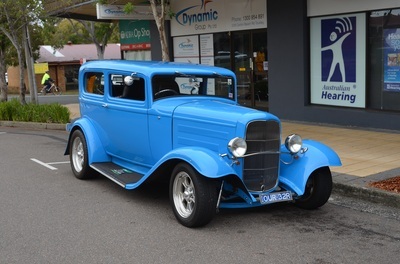 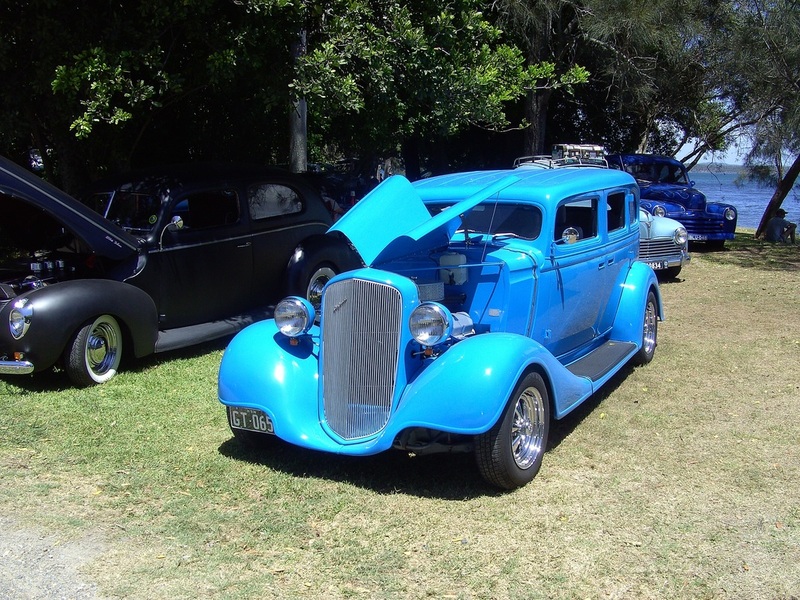 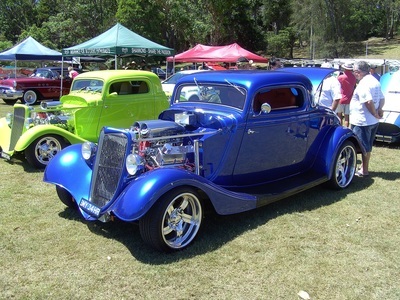 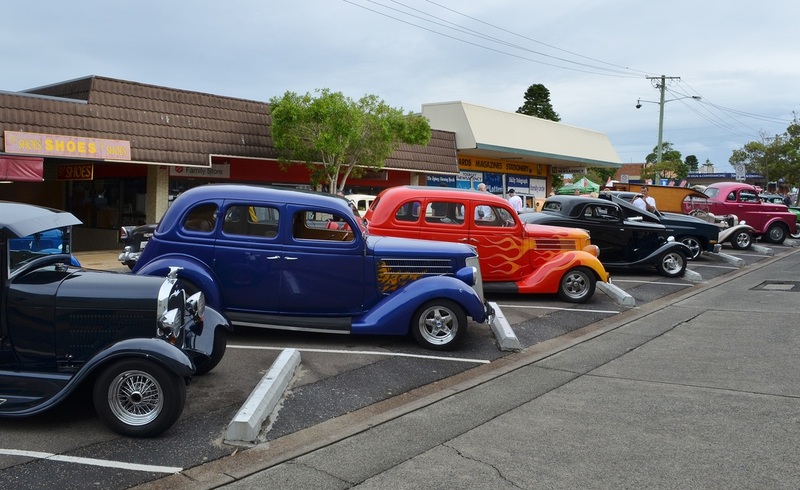 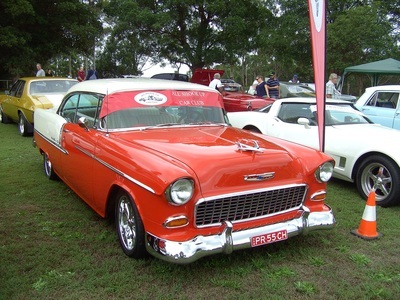 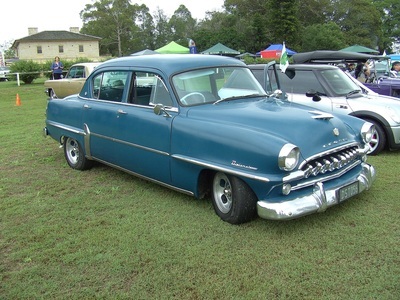 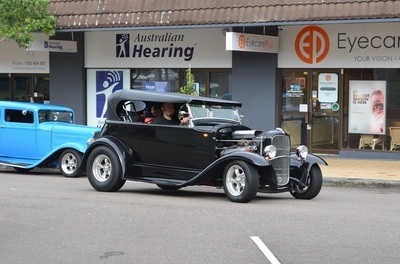 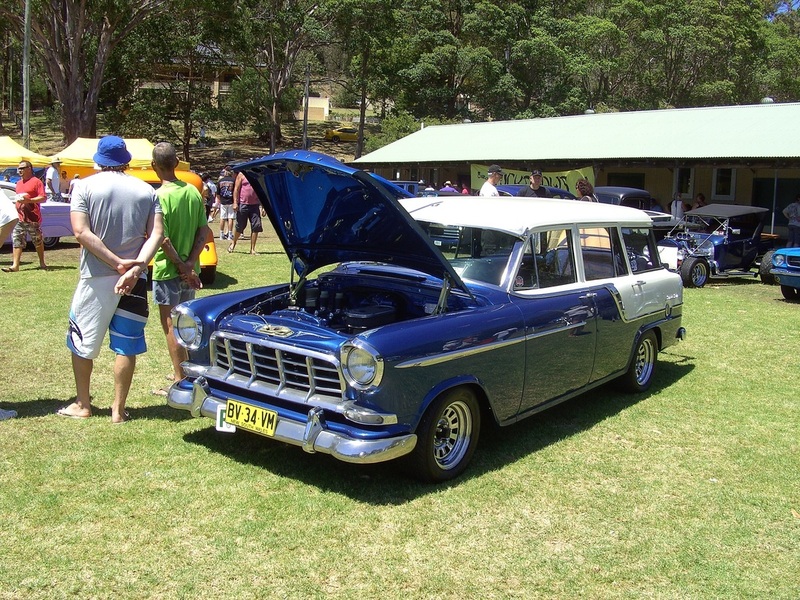 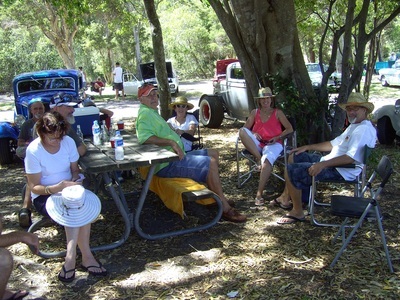 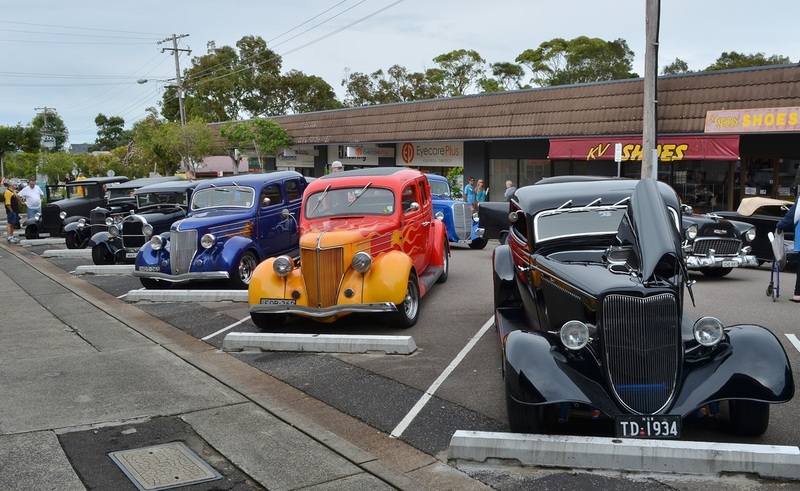 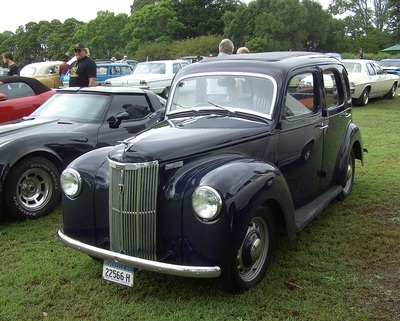 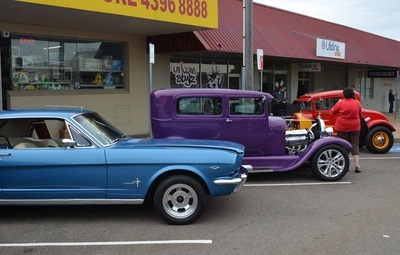 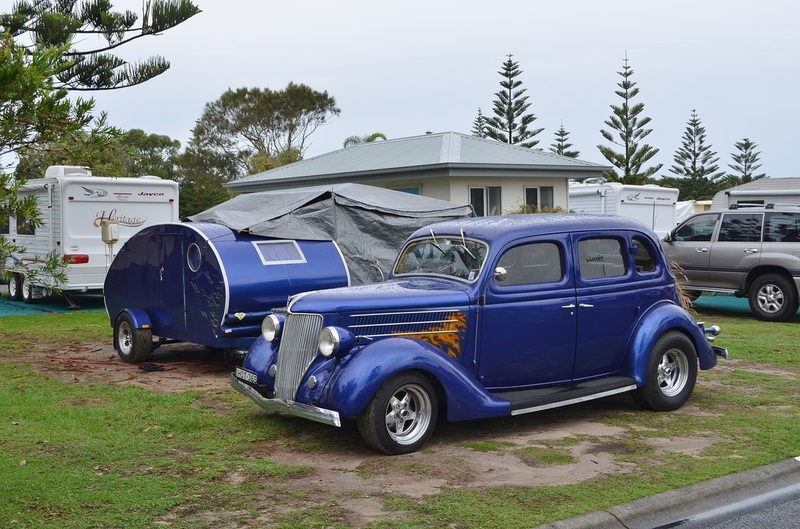 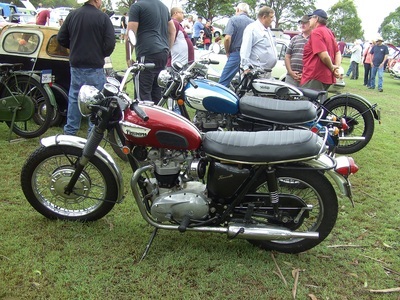 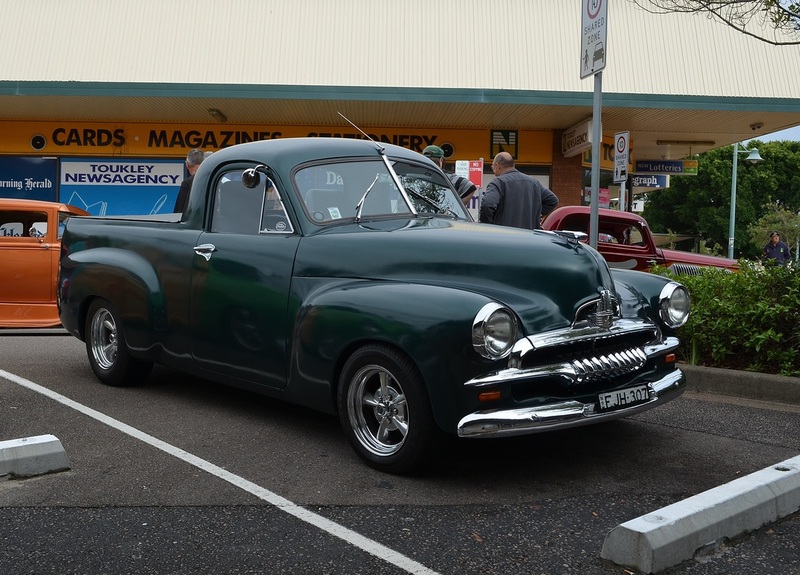 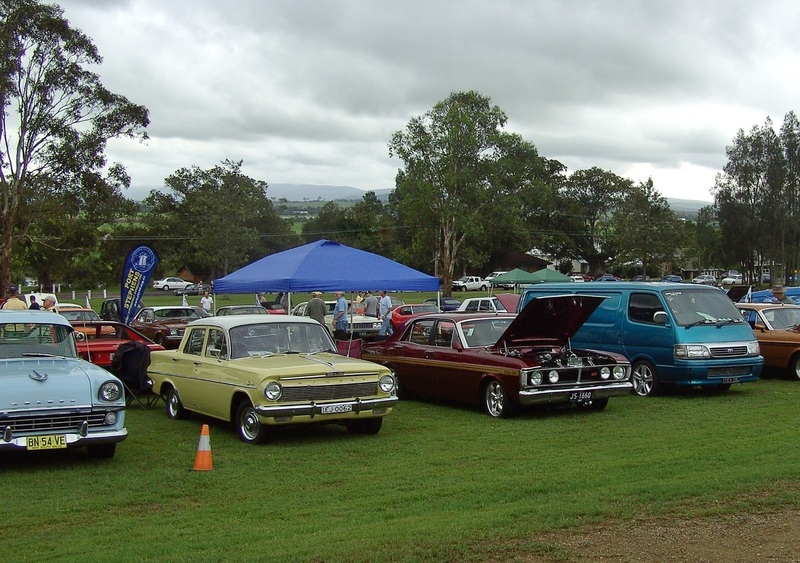 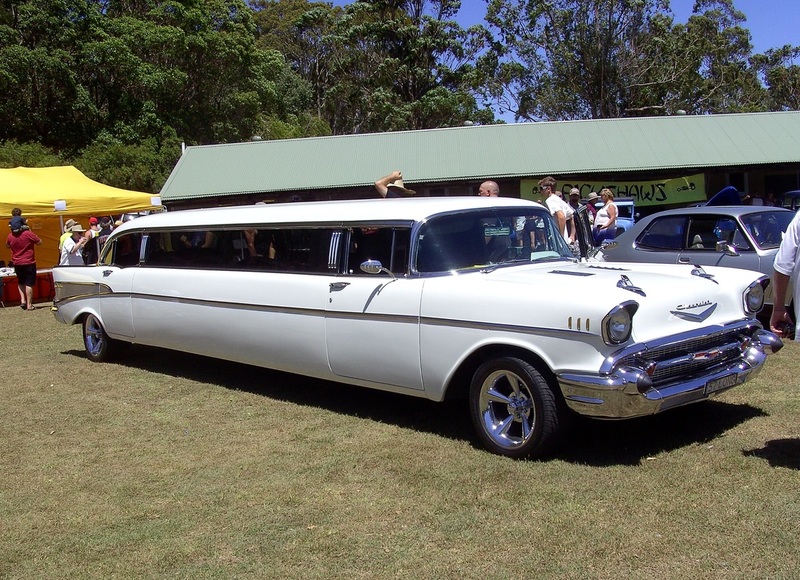 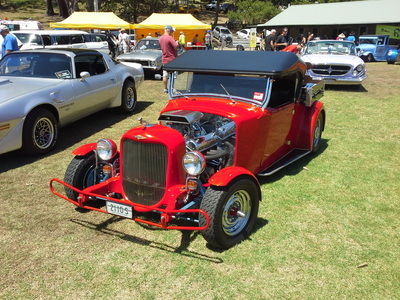 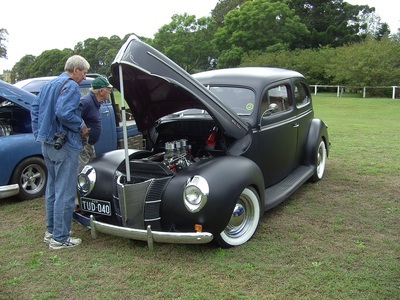 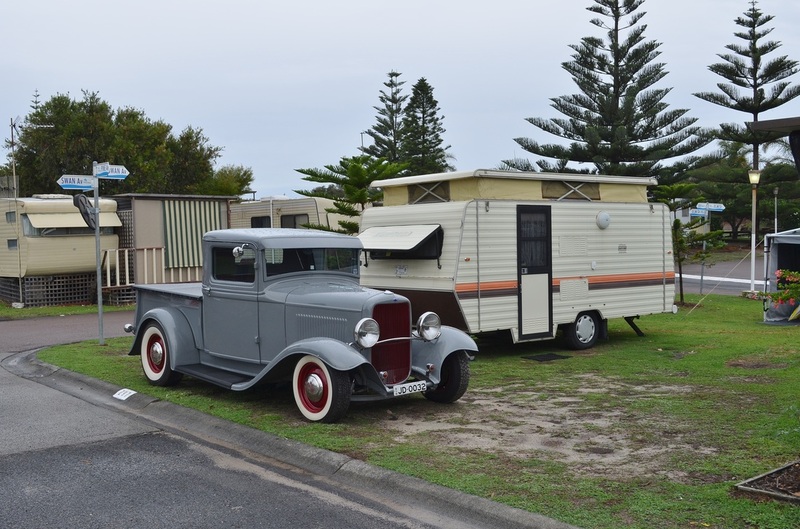 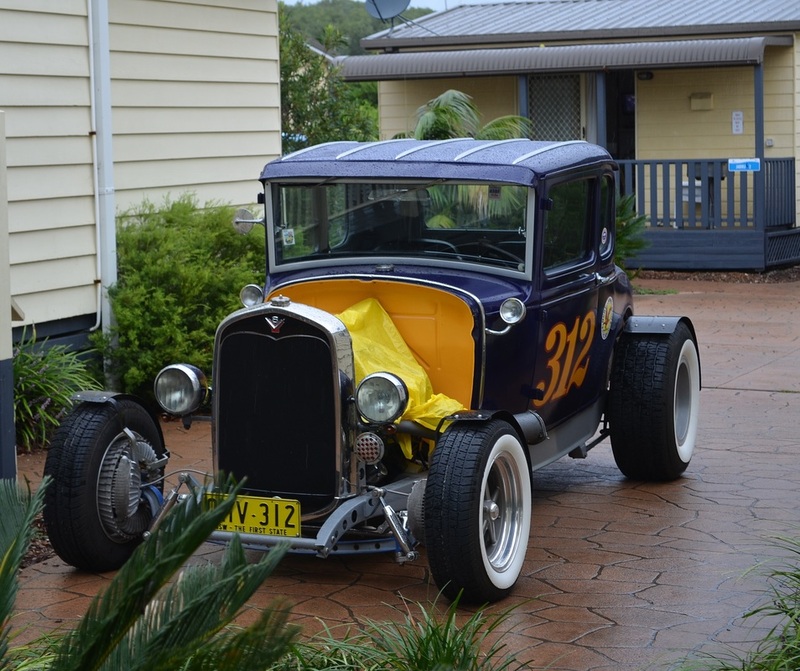 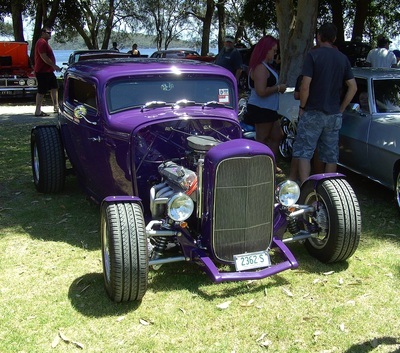 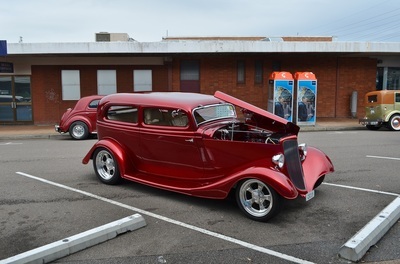 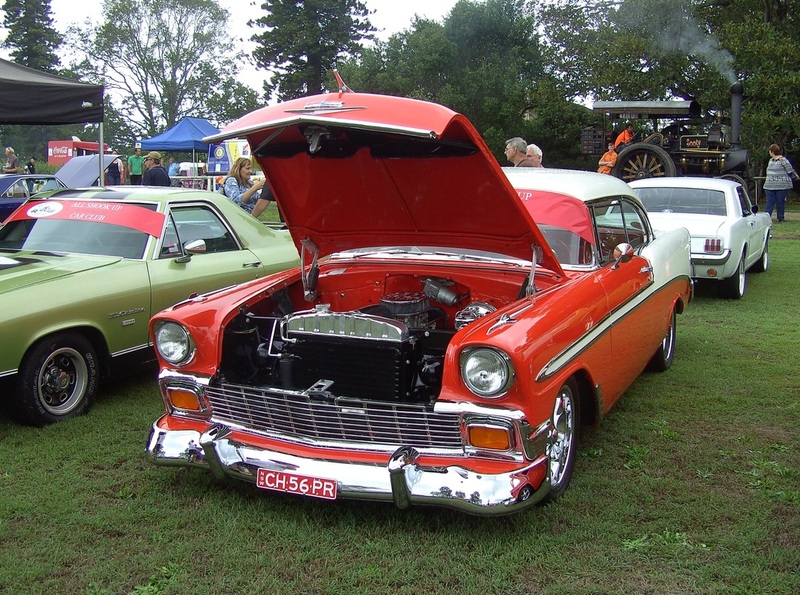 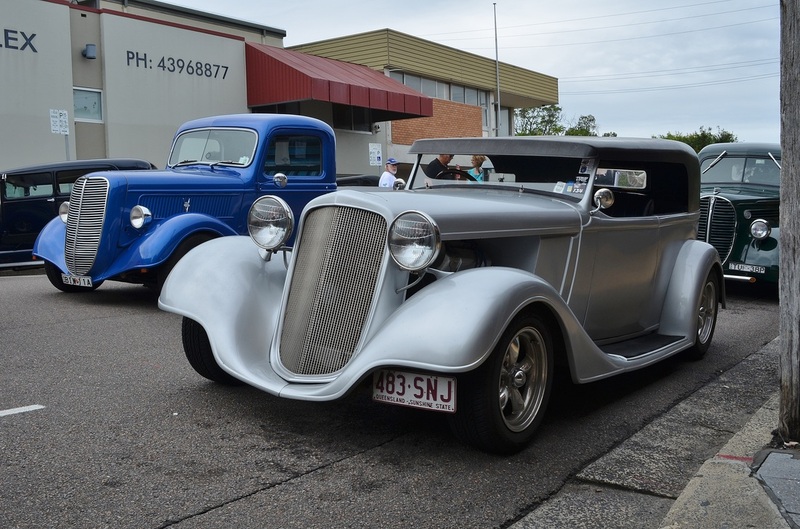 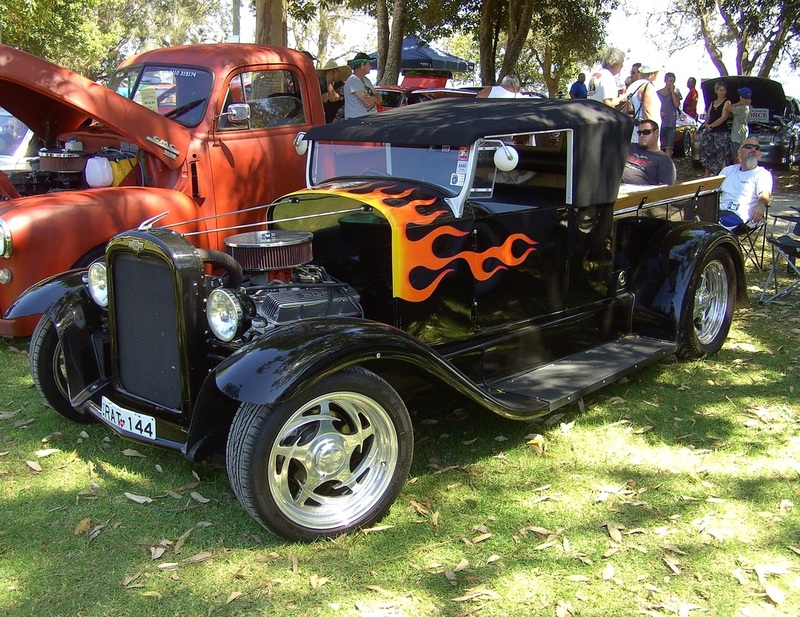 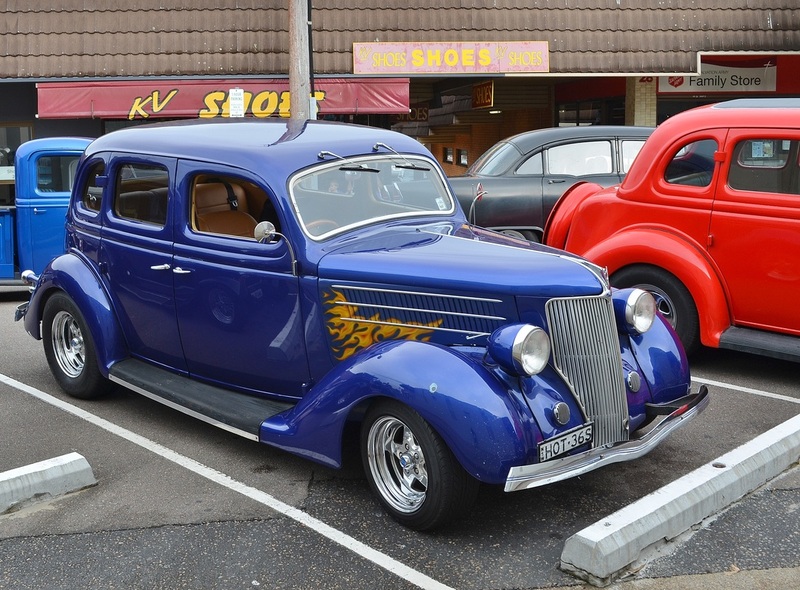 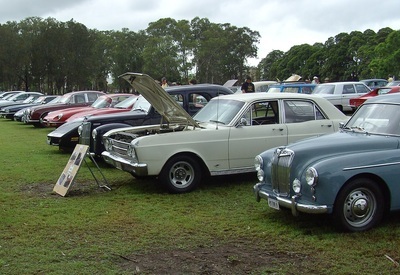 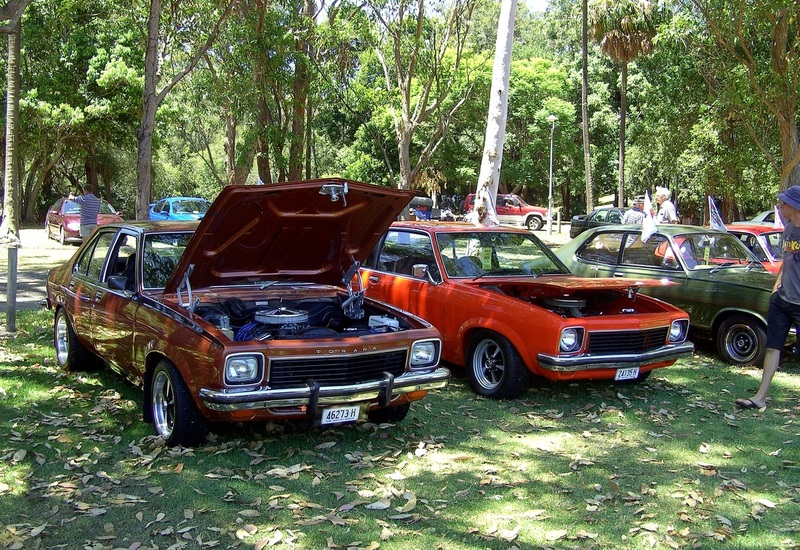 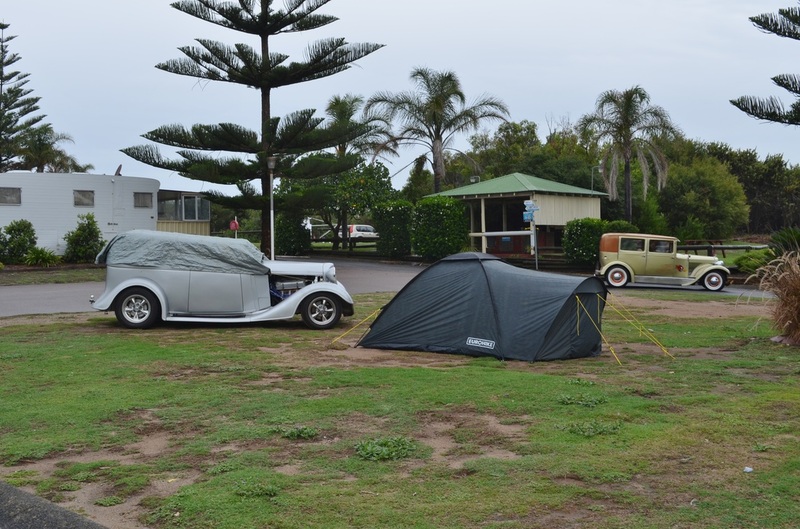 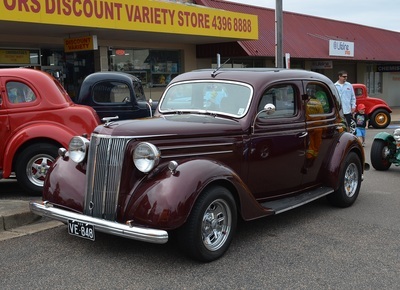 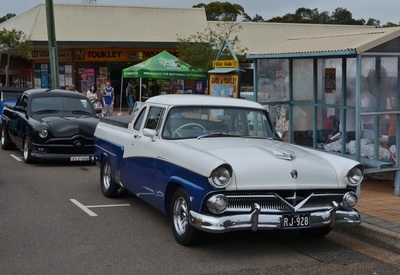 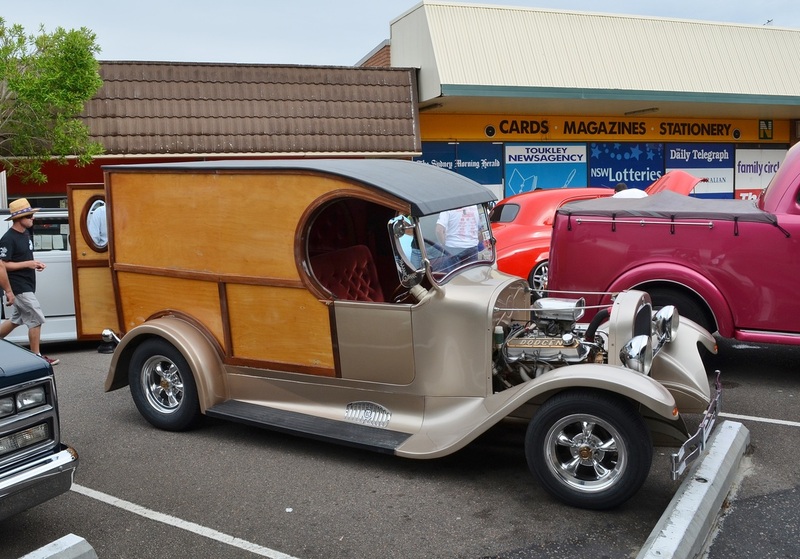 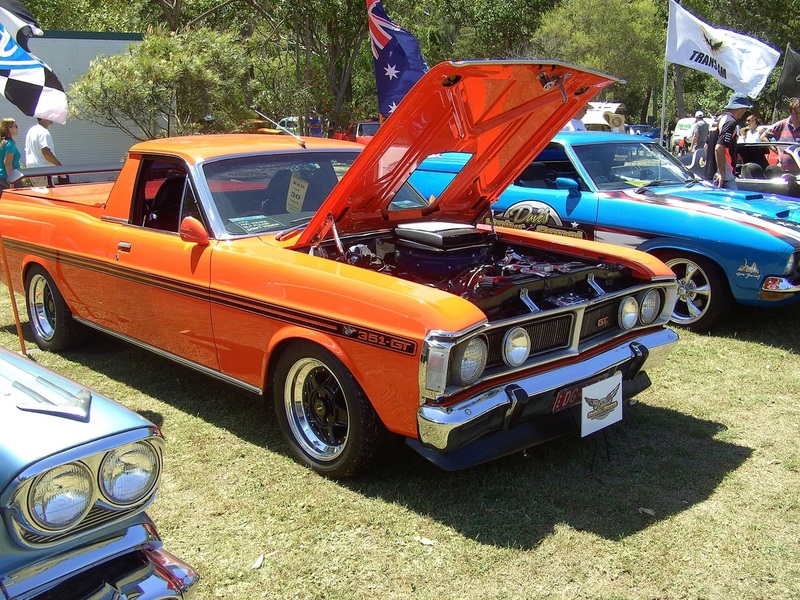 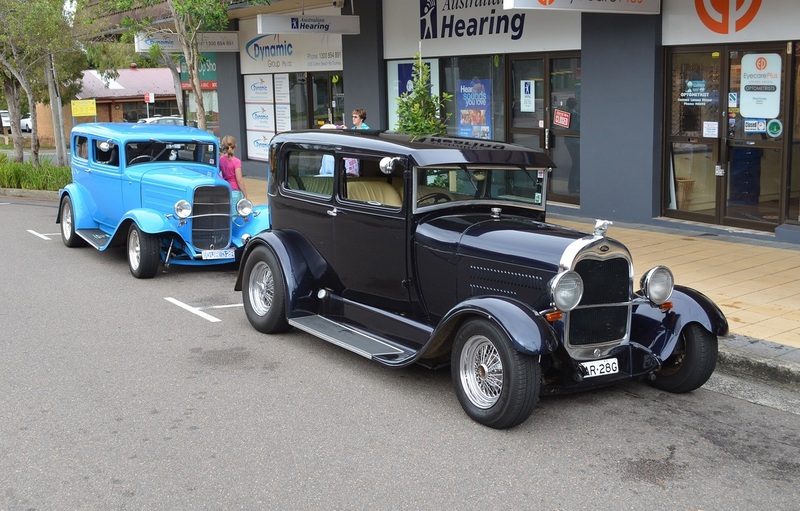 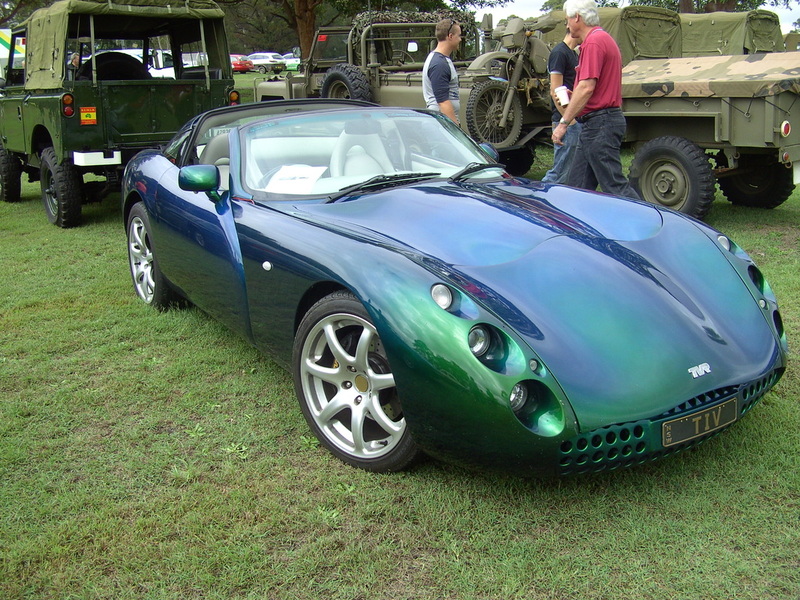 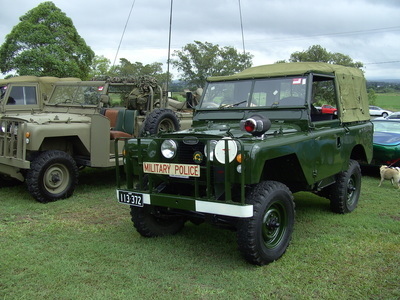 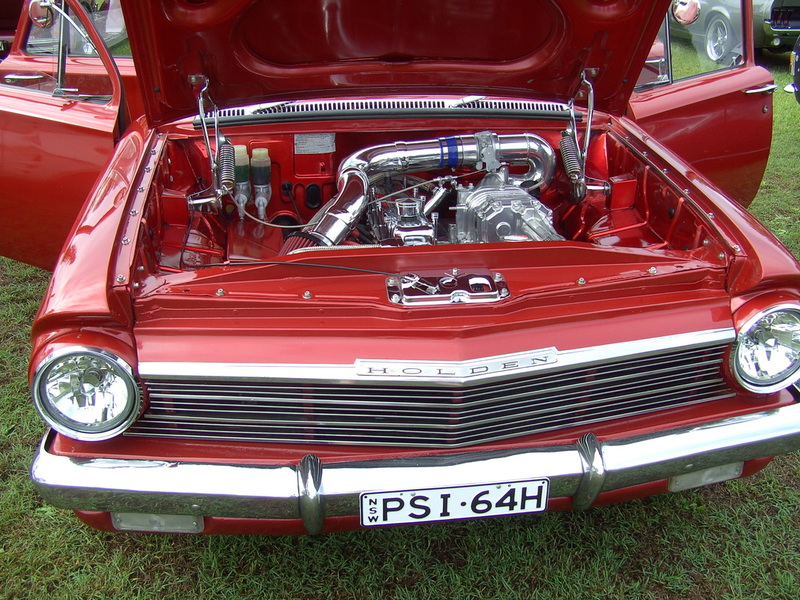 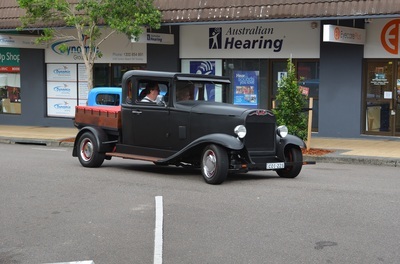 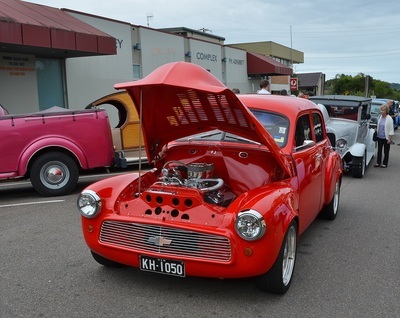 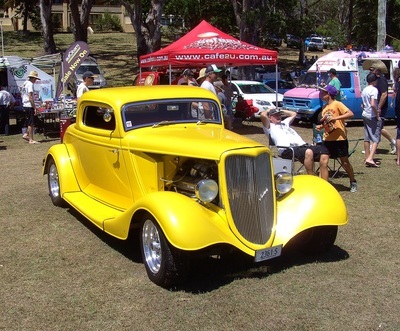 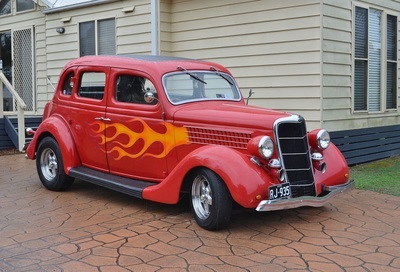 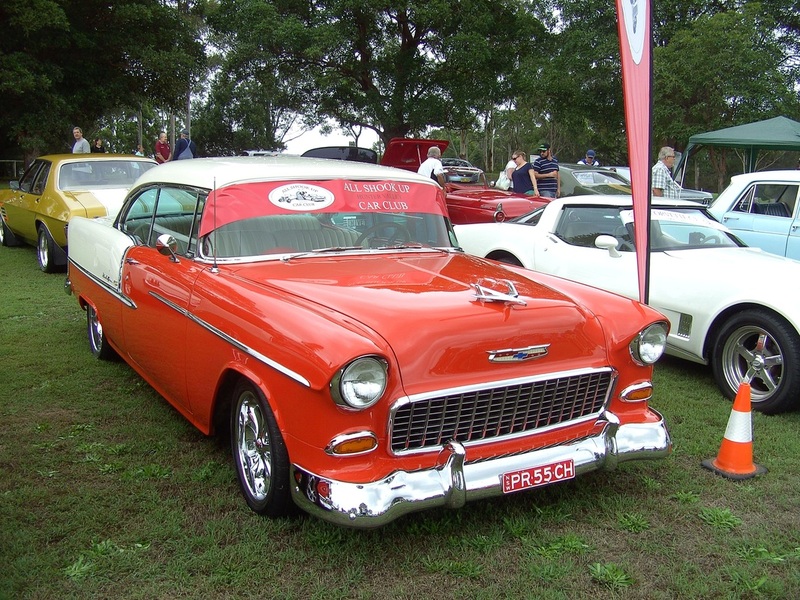 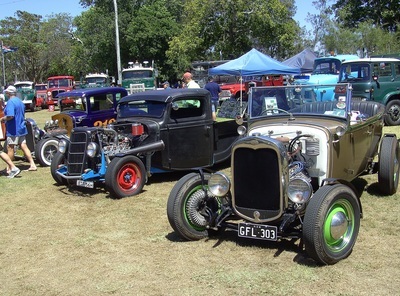 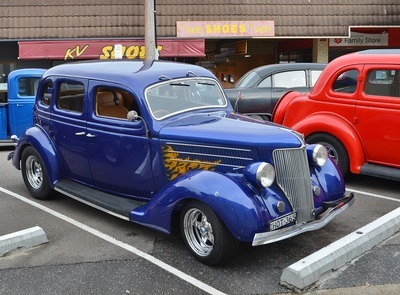 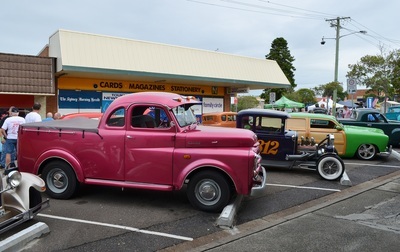 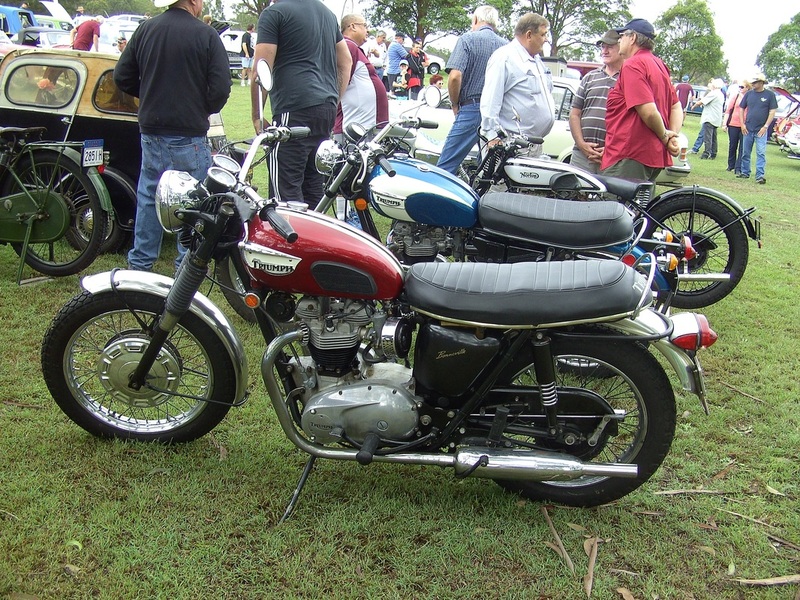 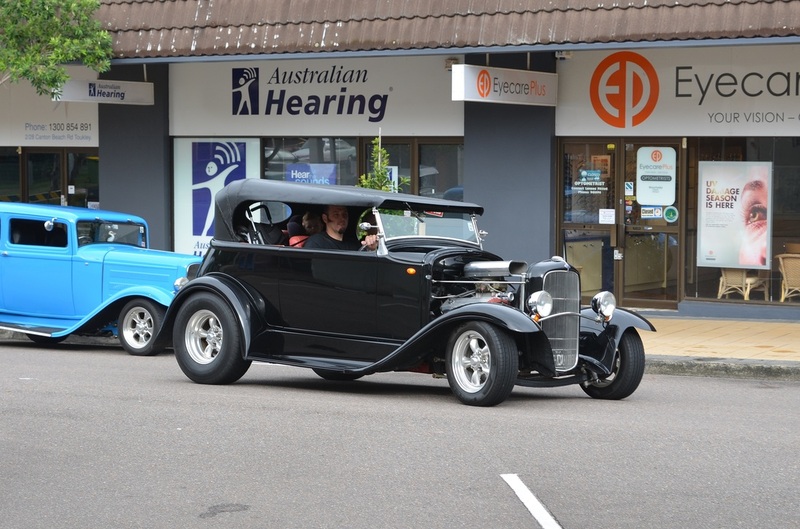 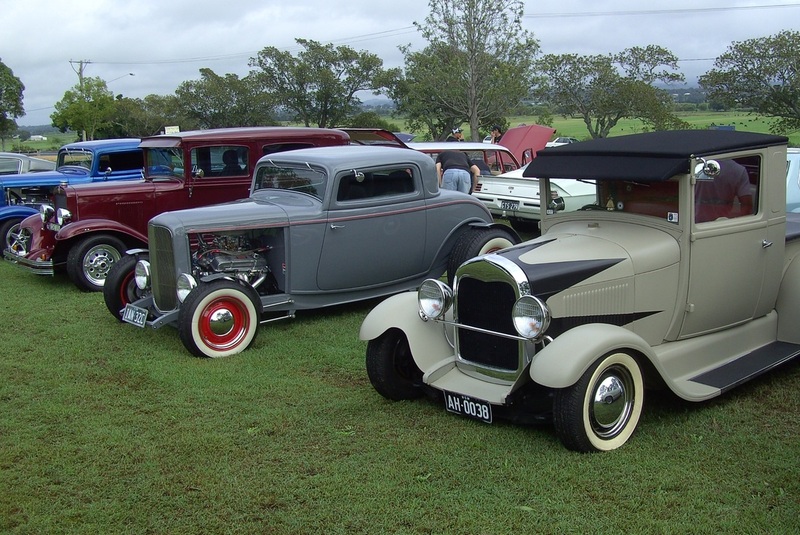 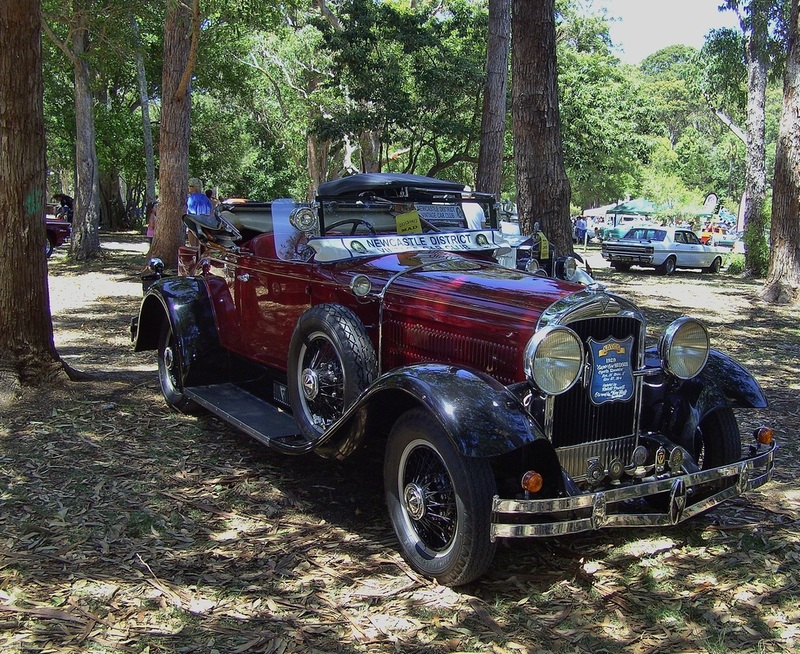 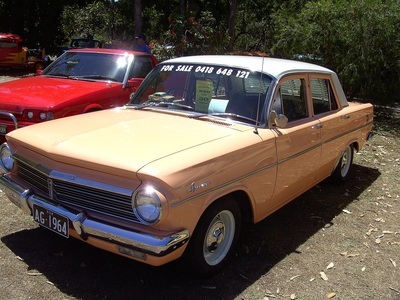 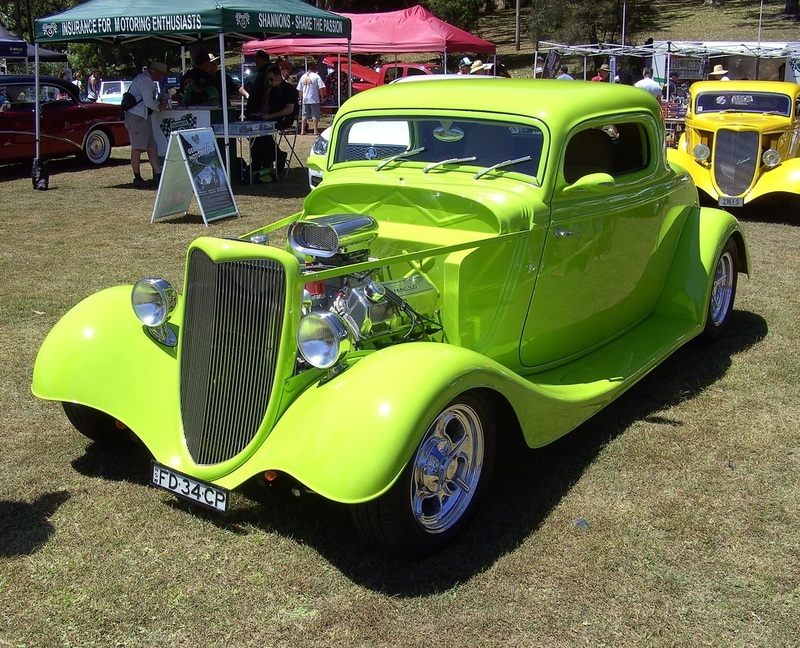 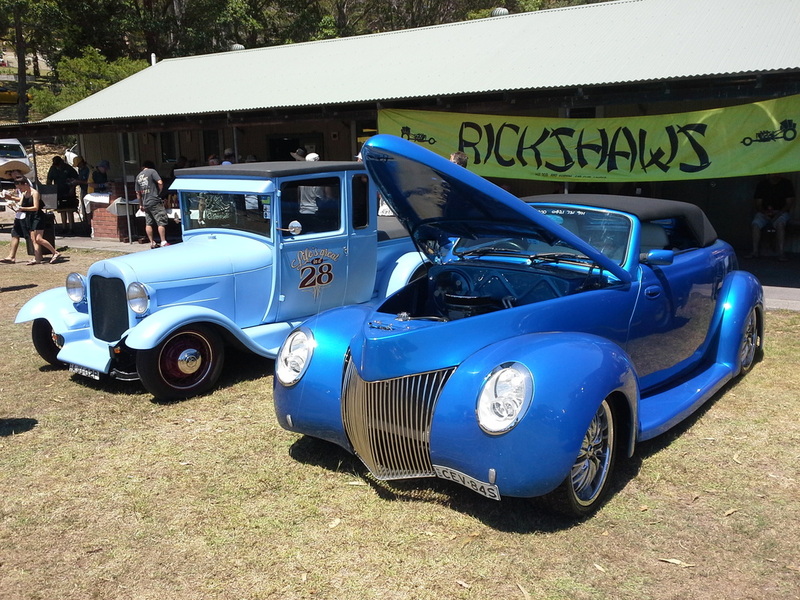 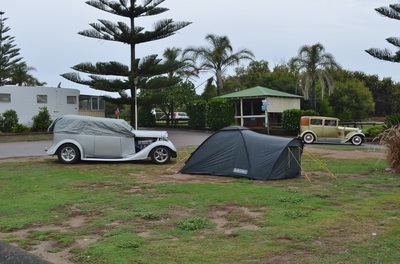 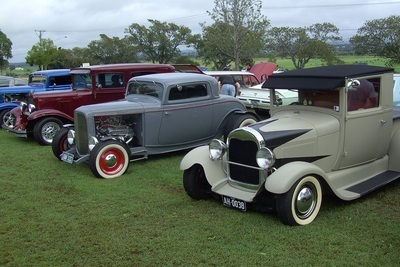 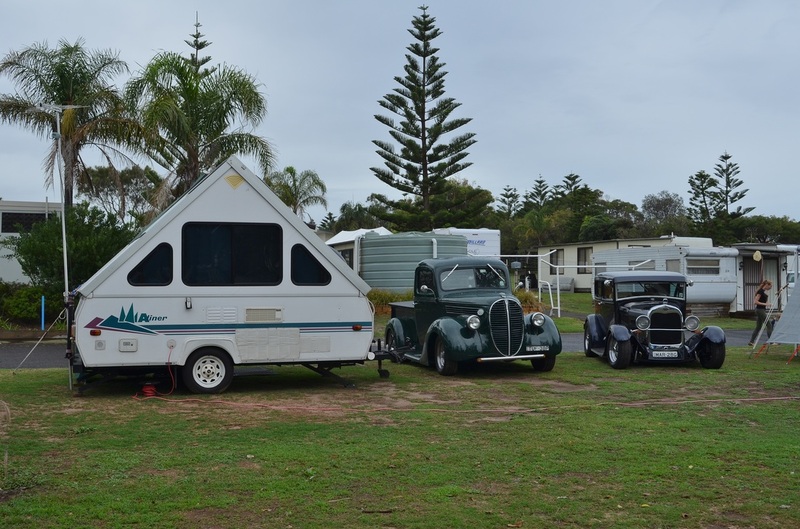 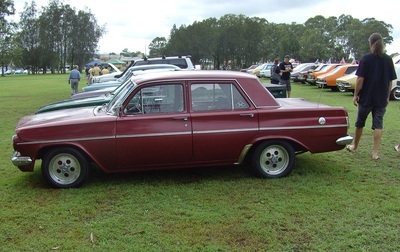 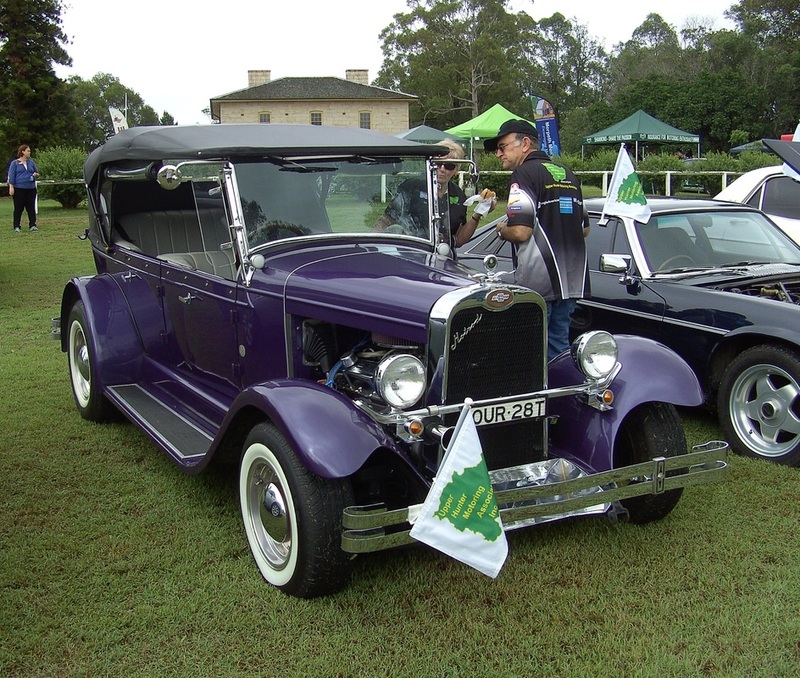 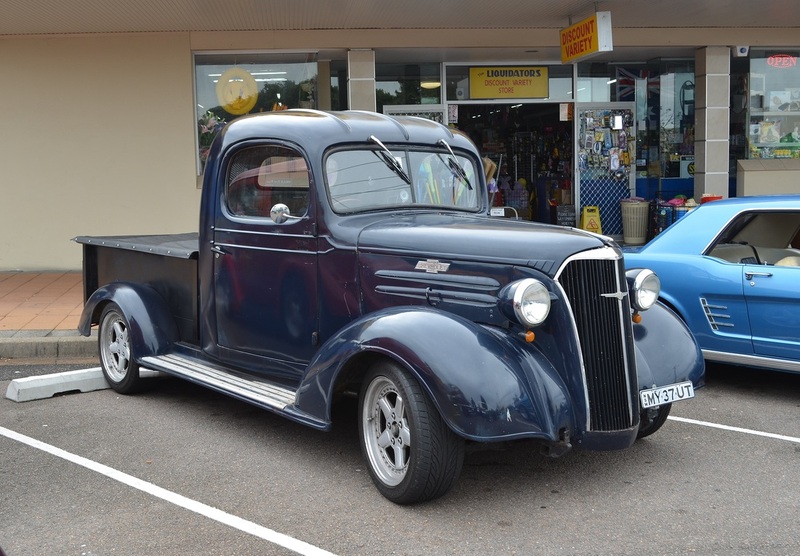 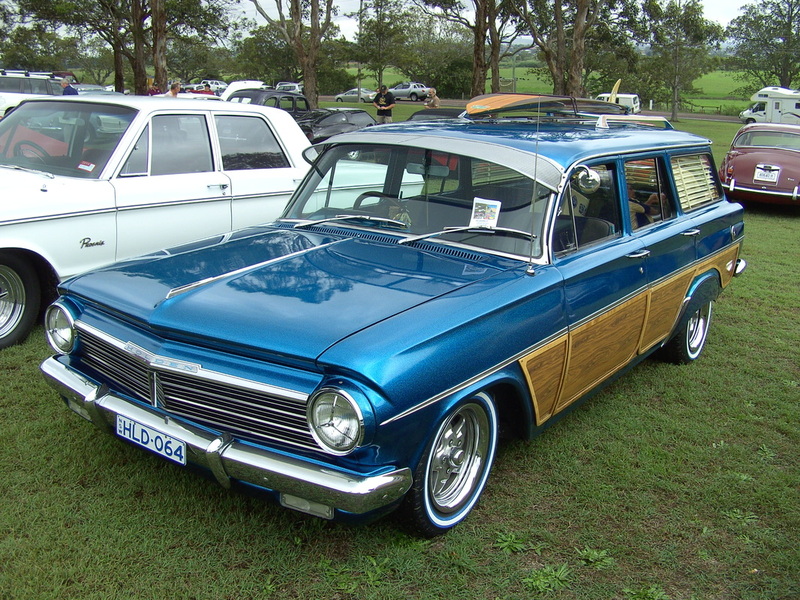 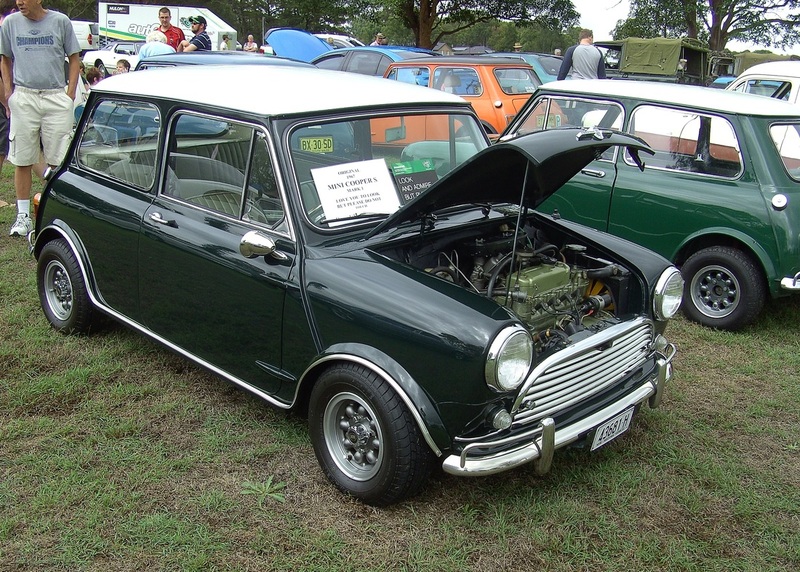 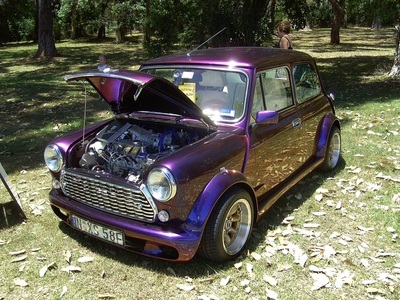 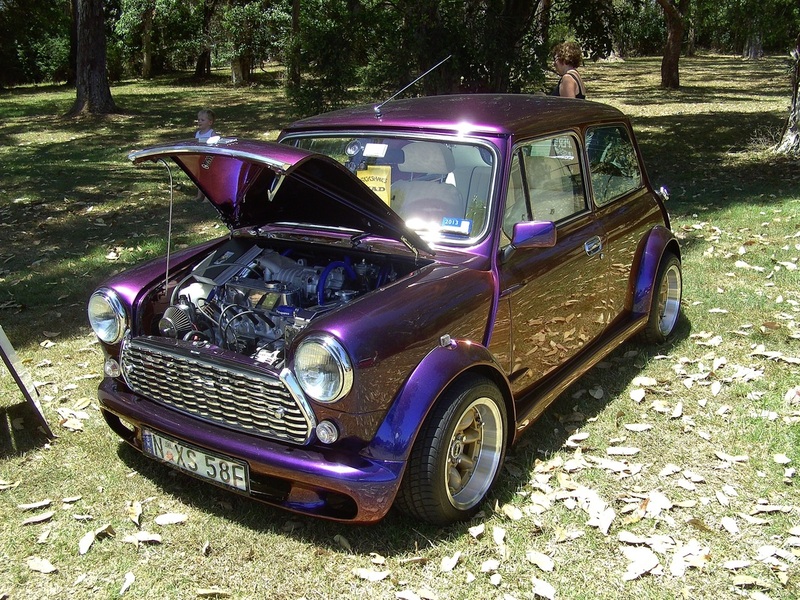 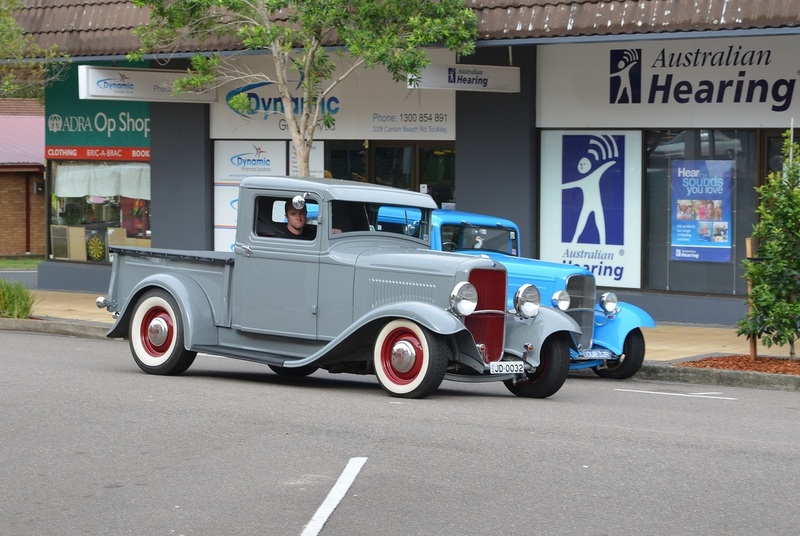 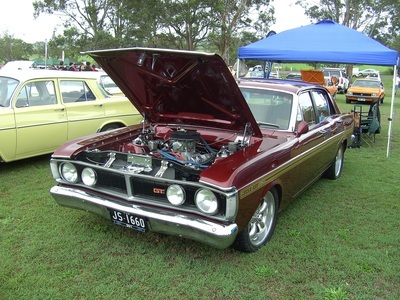 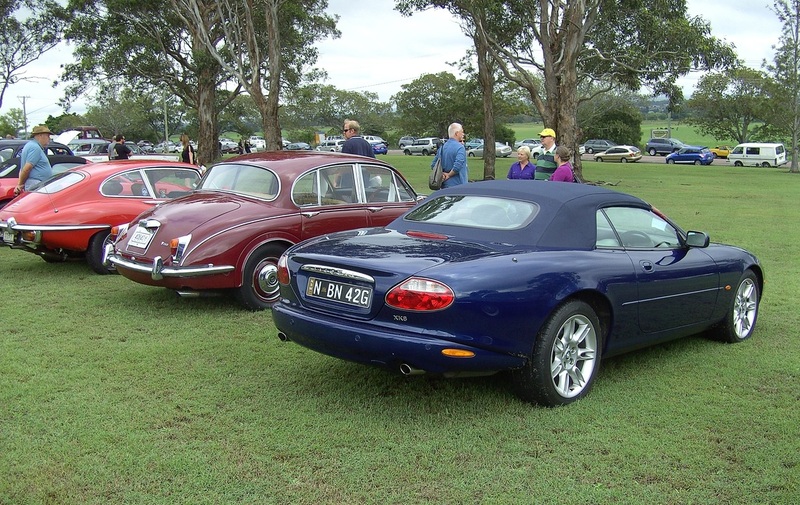 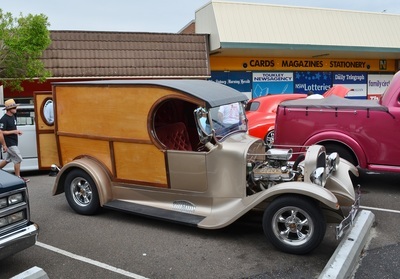 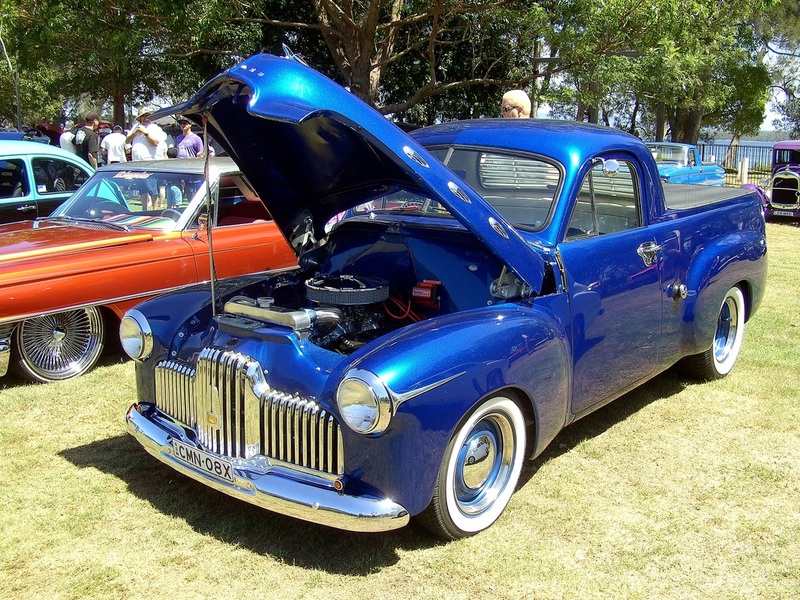 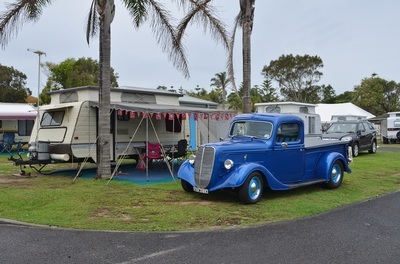 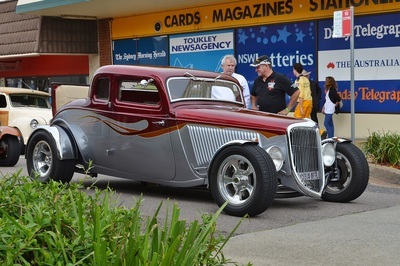 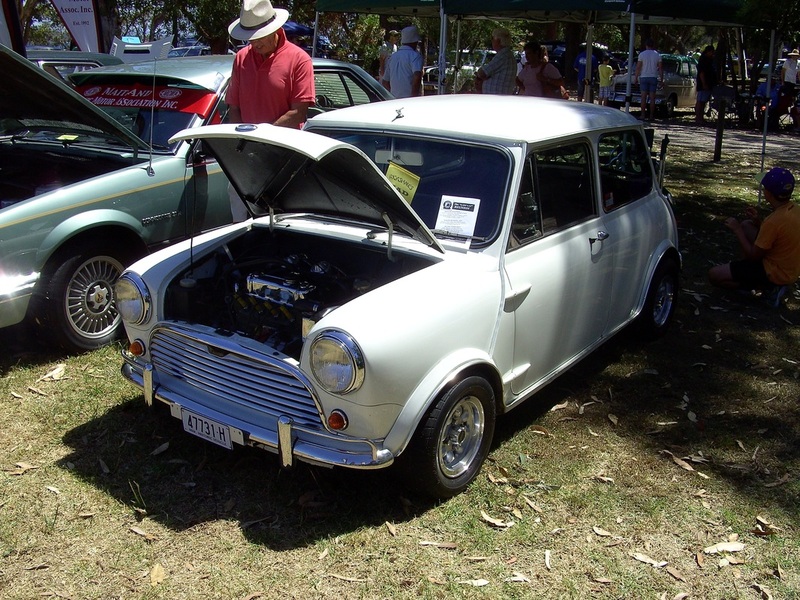 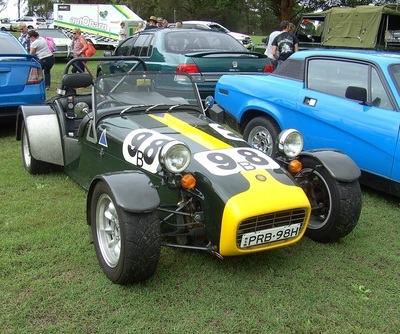 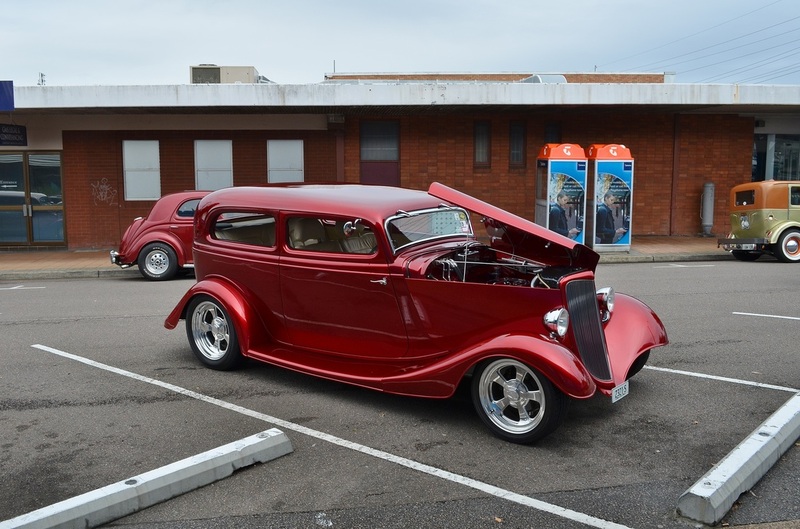 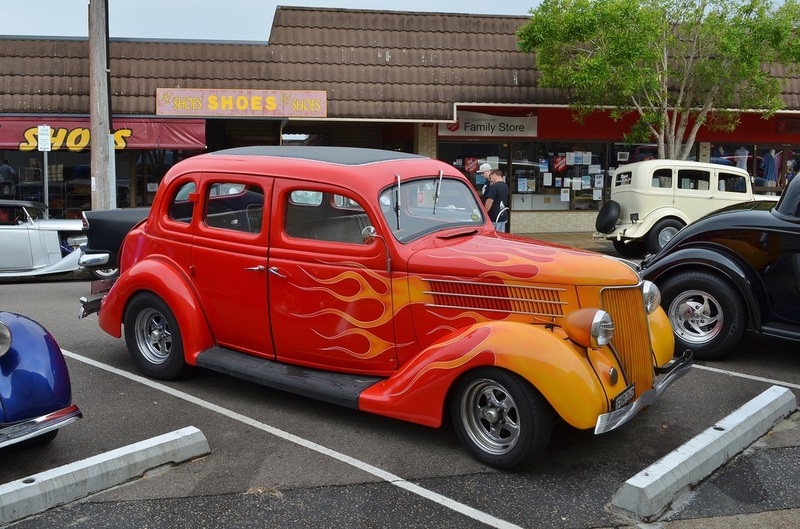 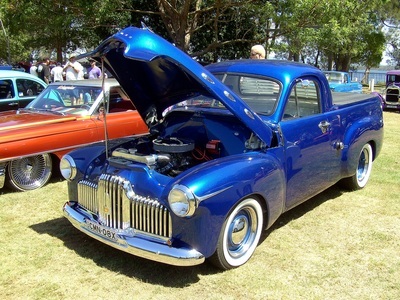 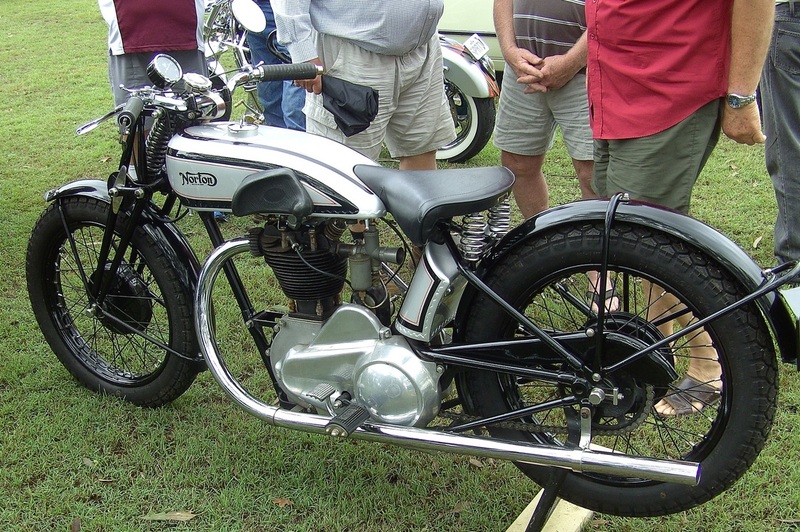 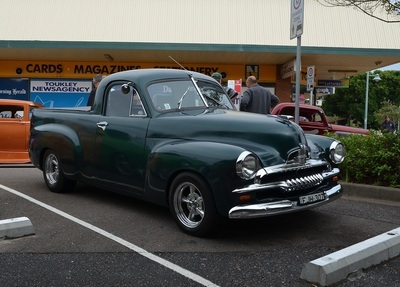 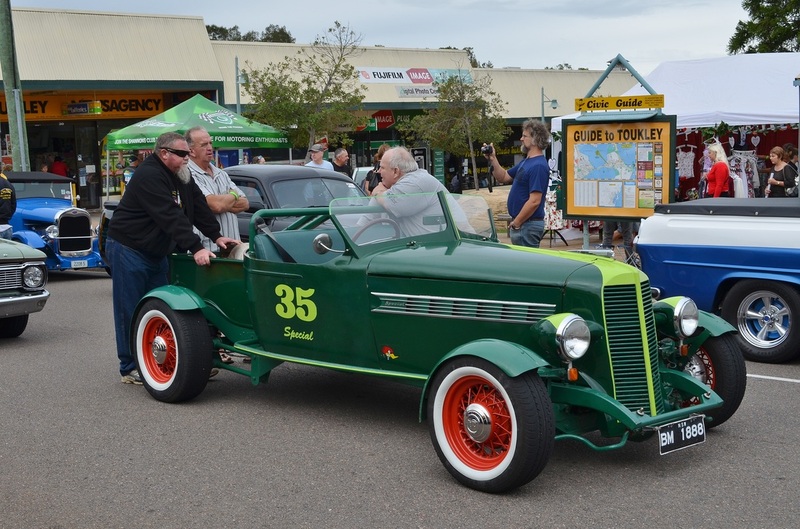 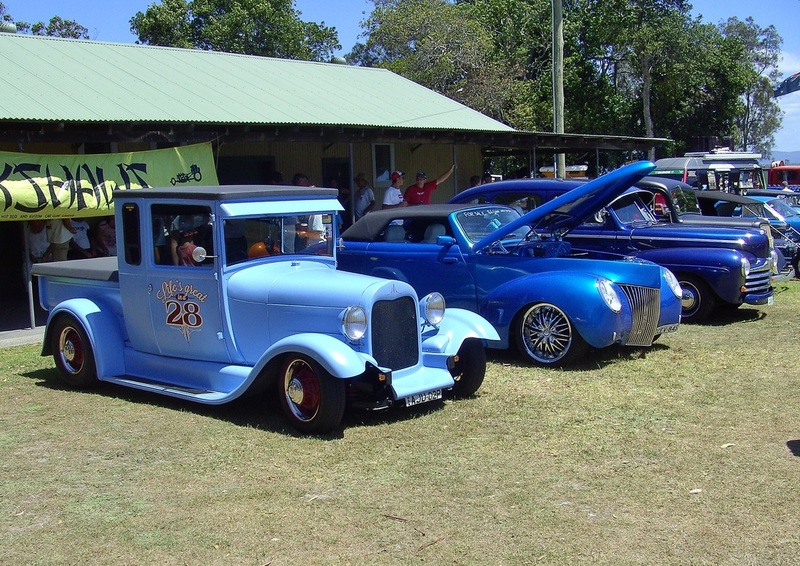 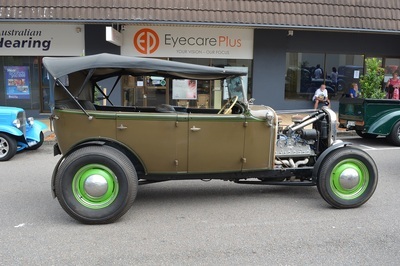 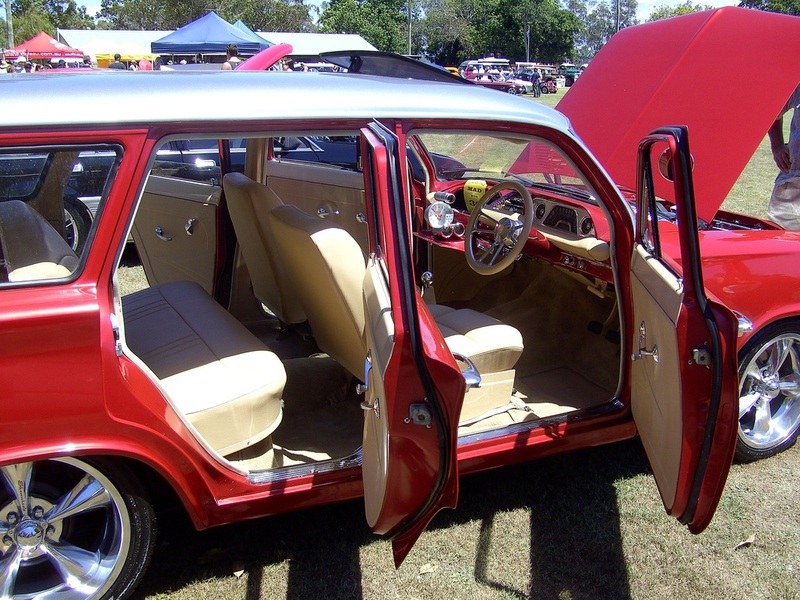 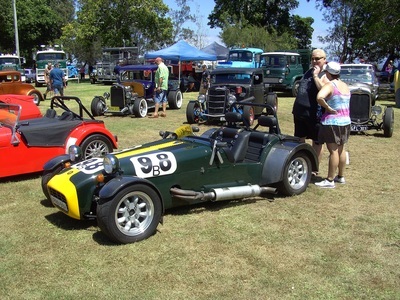 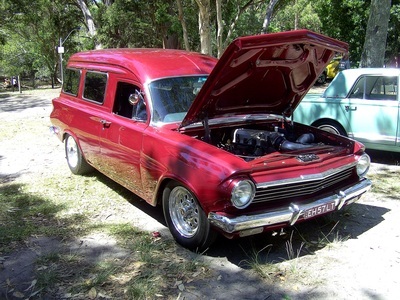 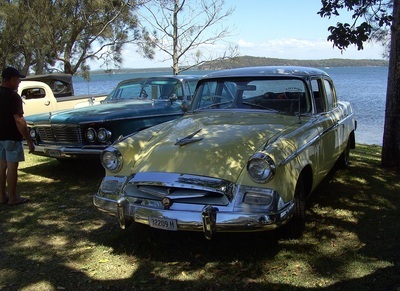 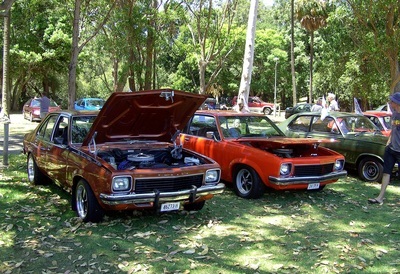 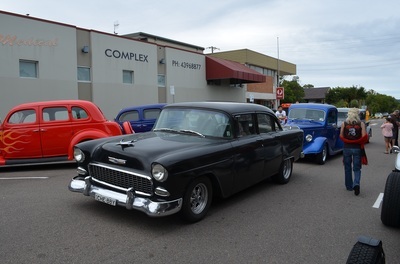 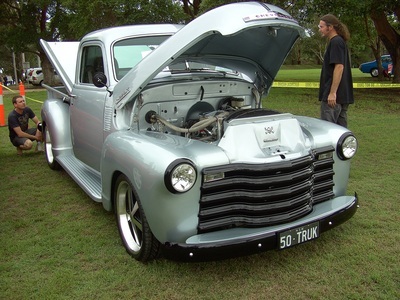 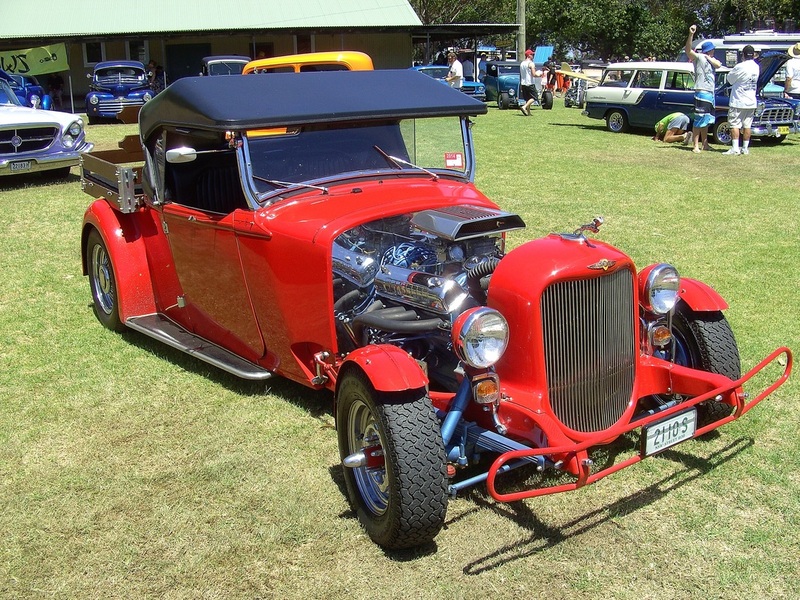 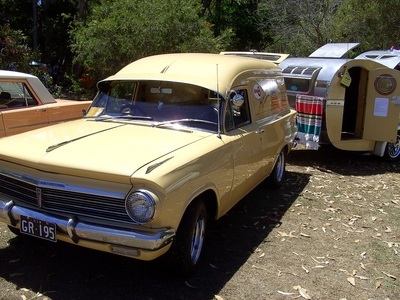 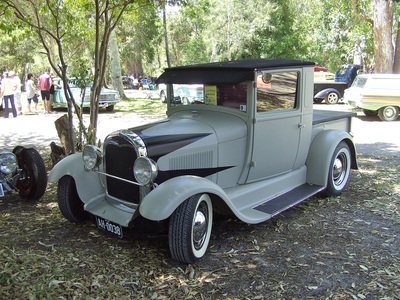 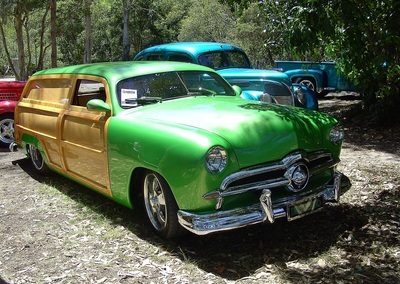 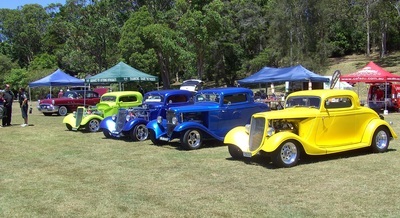 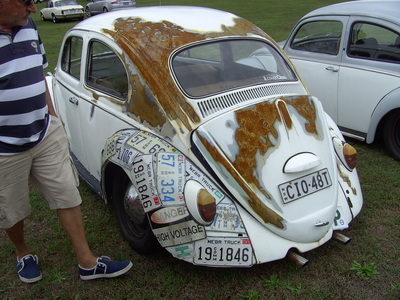 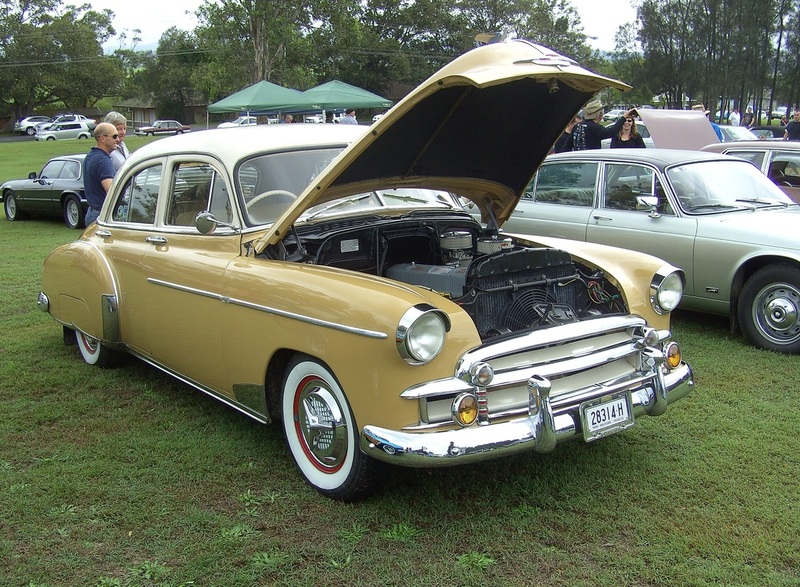 Easy Street Rod and Custom Club hosted their annual run at Norah Head Caravan Park for the second year. This year the weather was not kind on the Friday and Saturday with a lot of rain but this was still better conditions than last year as the howling wind did not come with the rain. 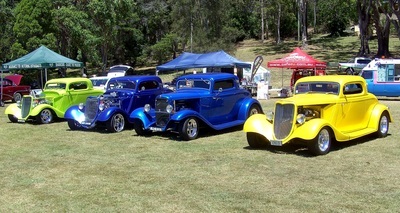 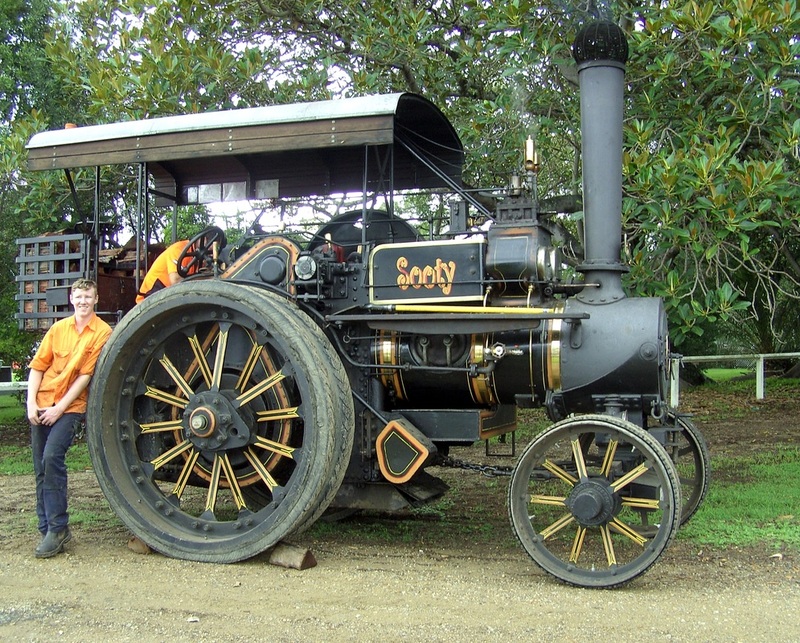 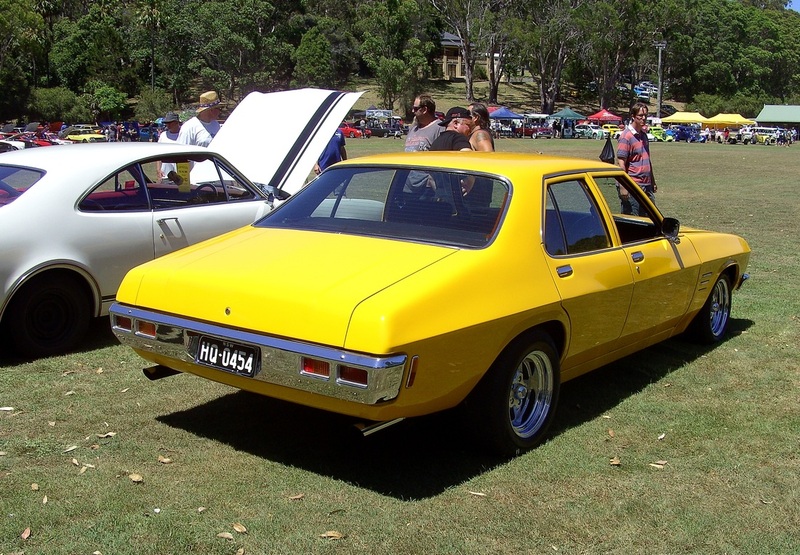 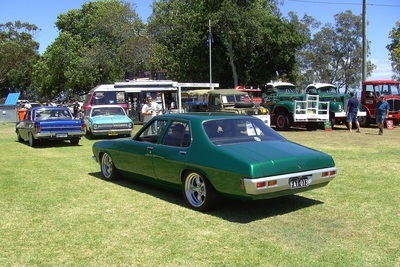 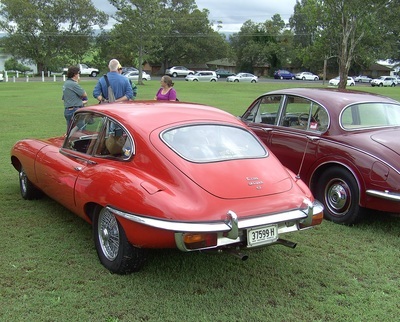 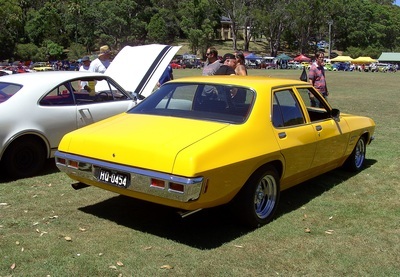 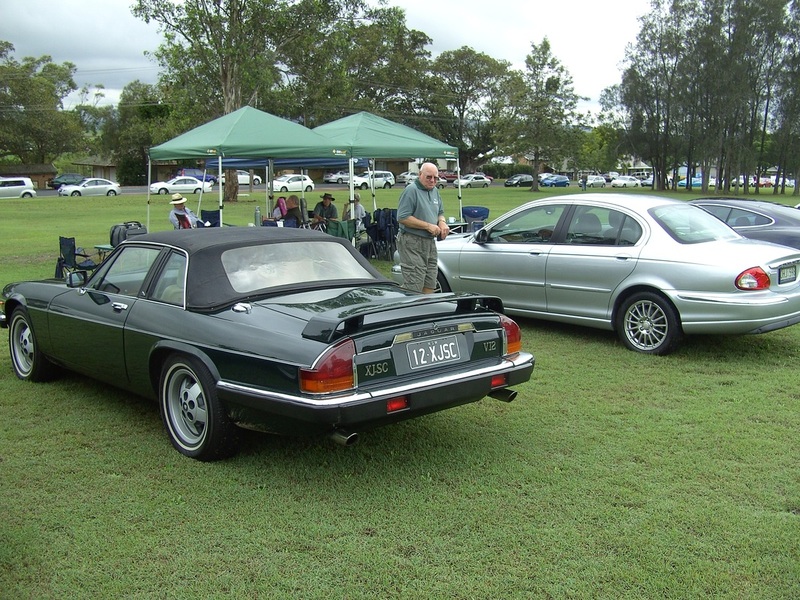 As with last year the rain went away on the Sunday and allowed the Show and Shine to be a great success. There were about 70 entries and Easy Street fed and entertained us through the whole weekend and everyone who attended had a good time. 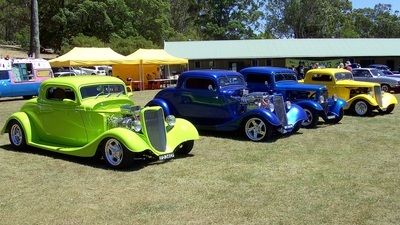 We have already booked for next year and look forward to this event again.